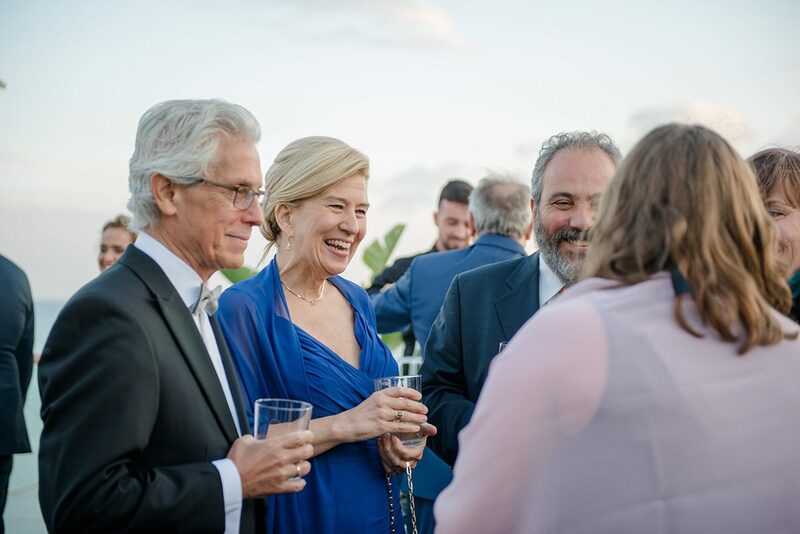 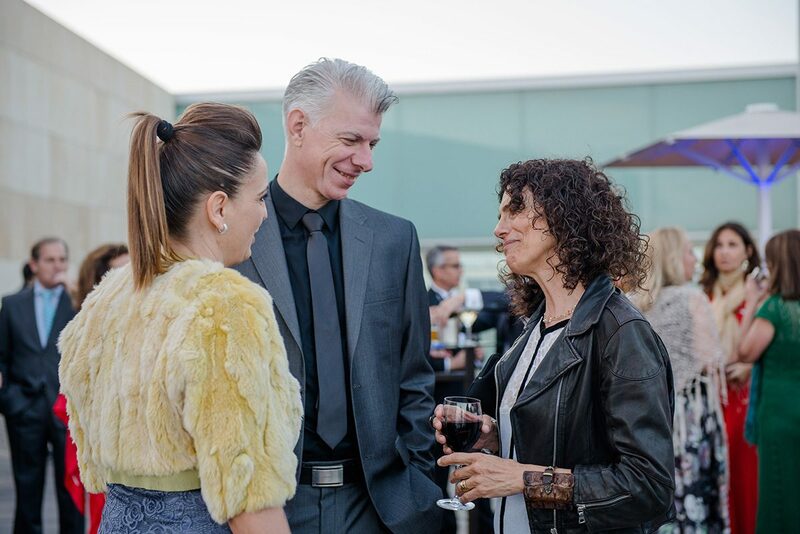 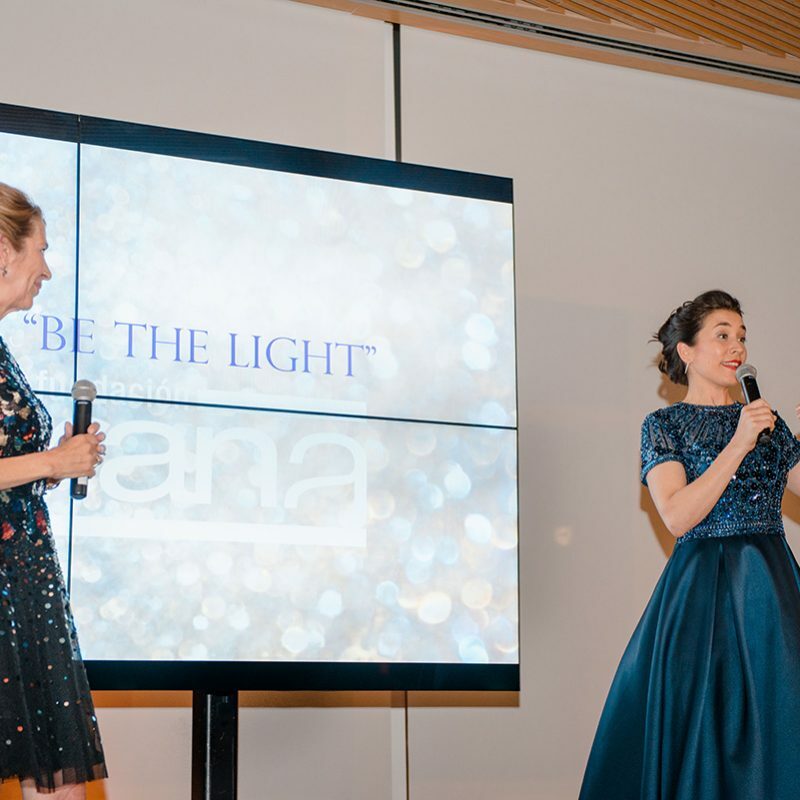 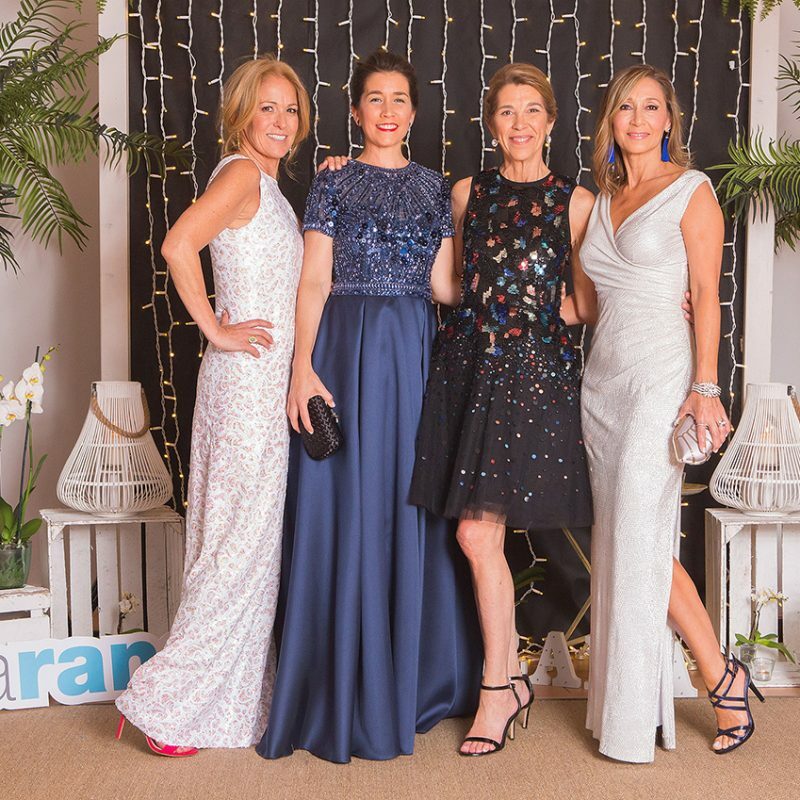 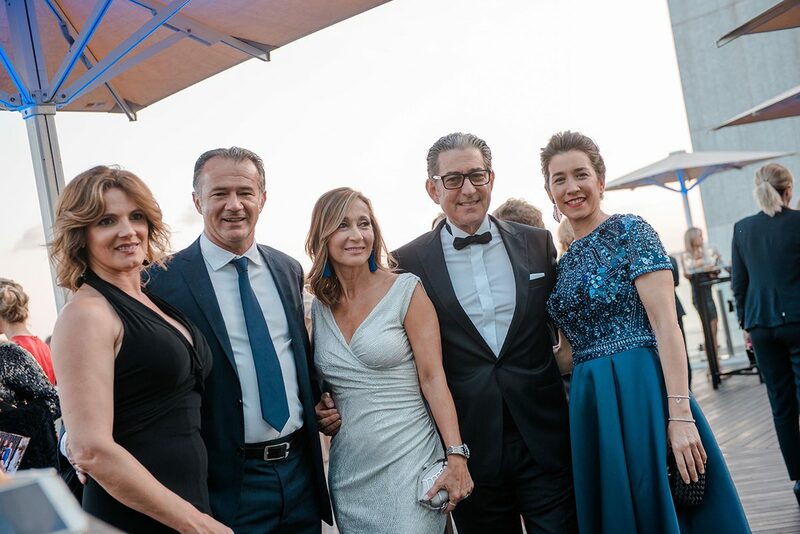 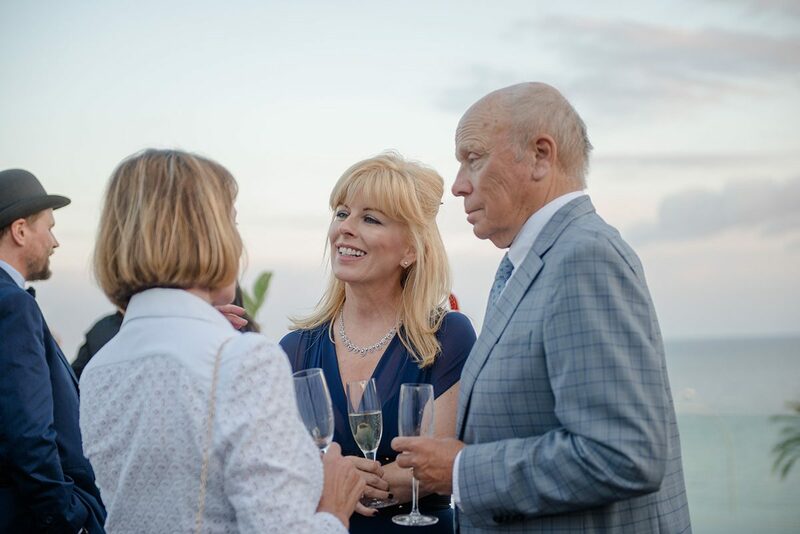 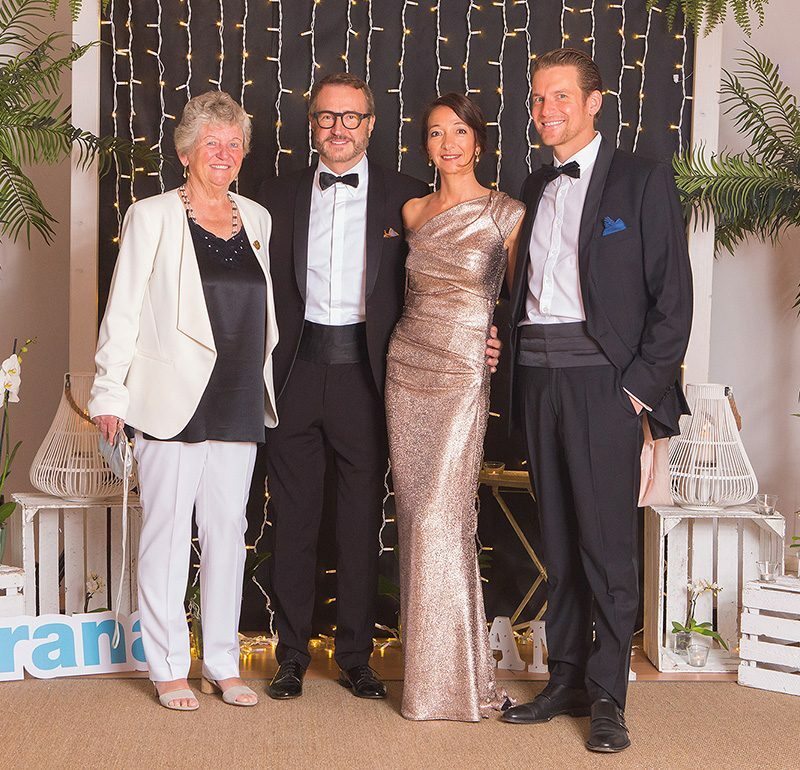 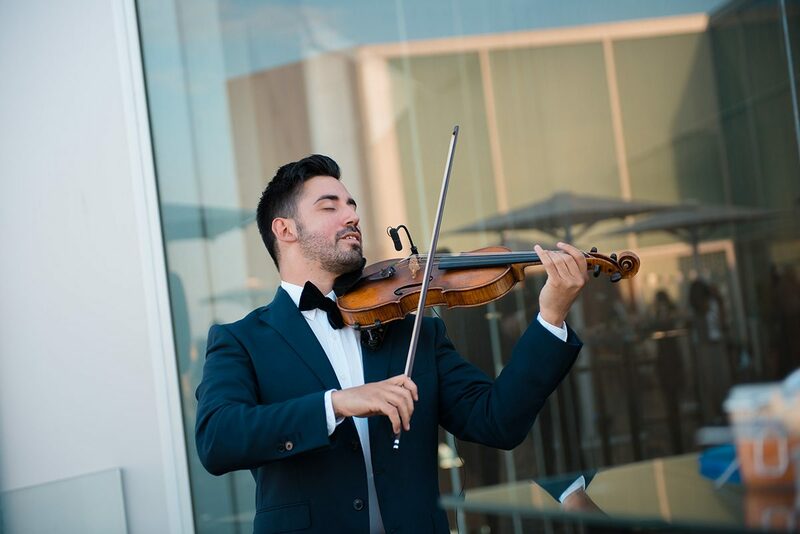 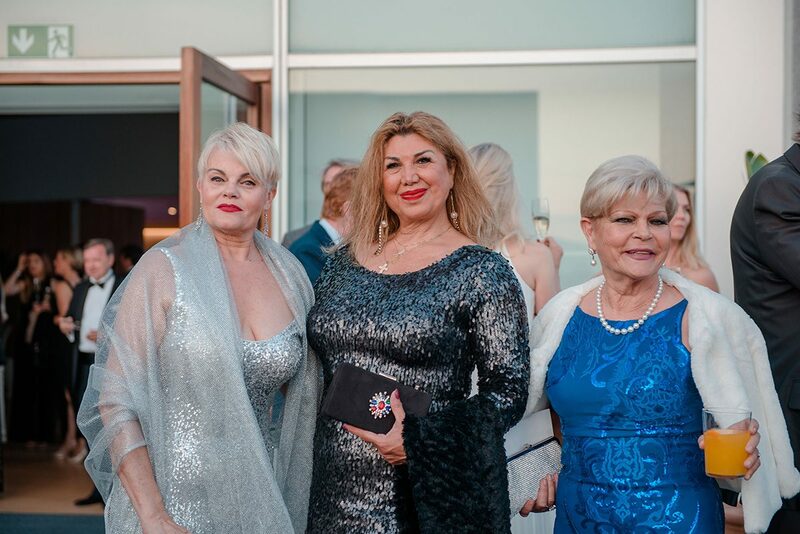 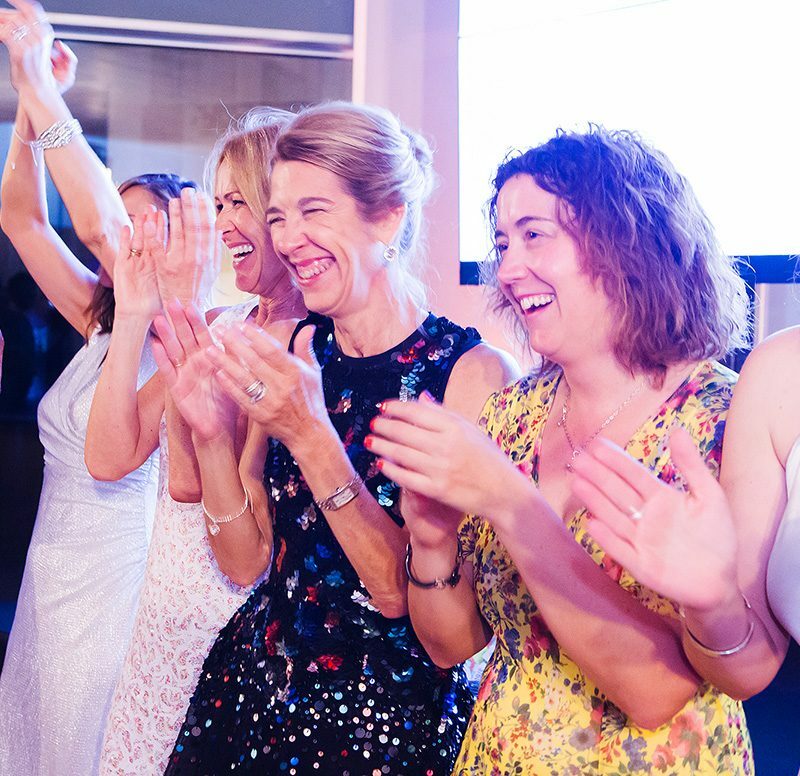 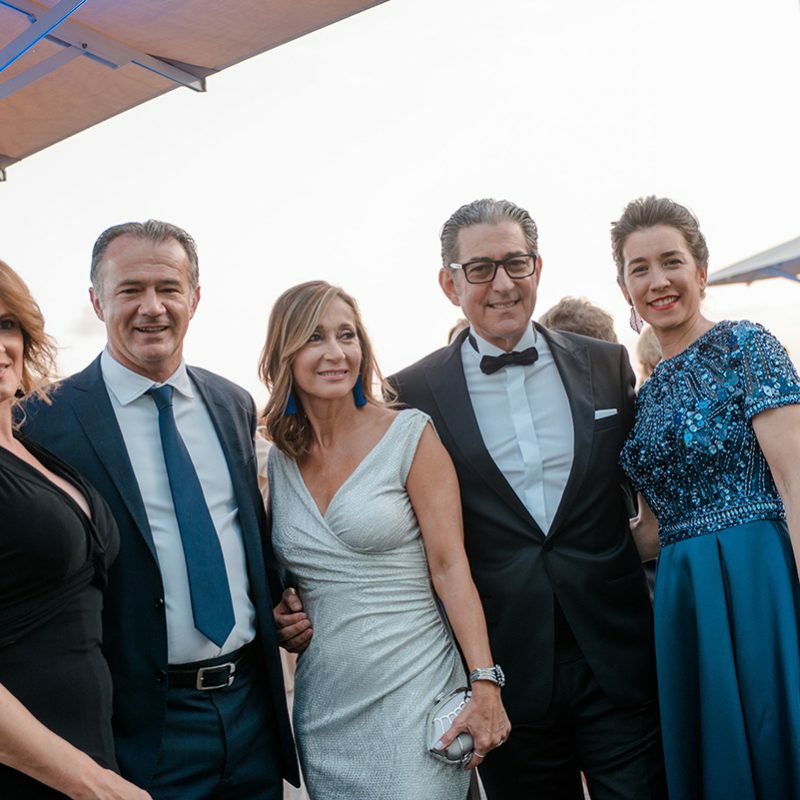 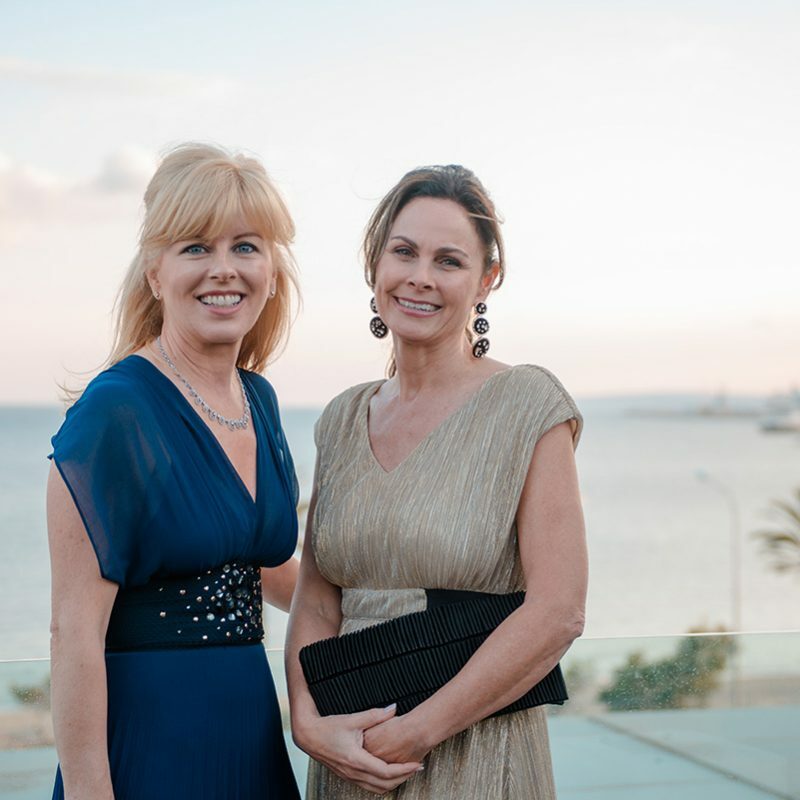 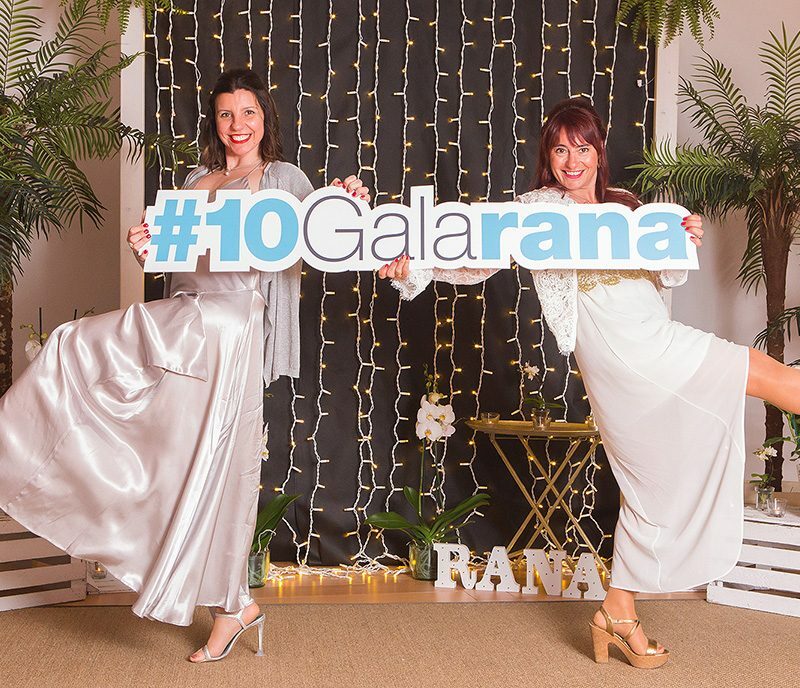 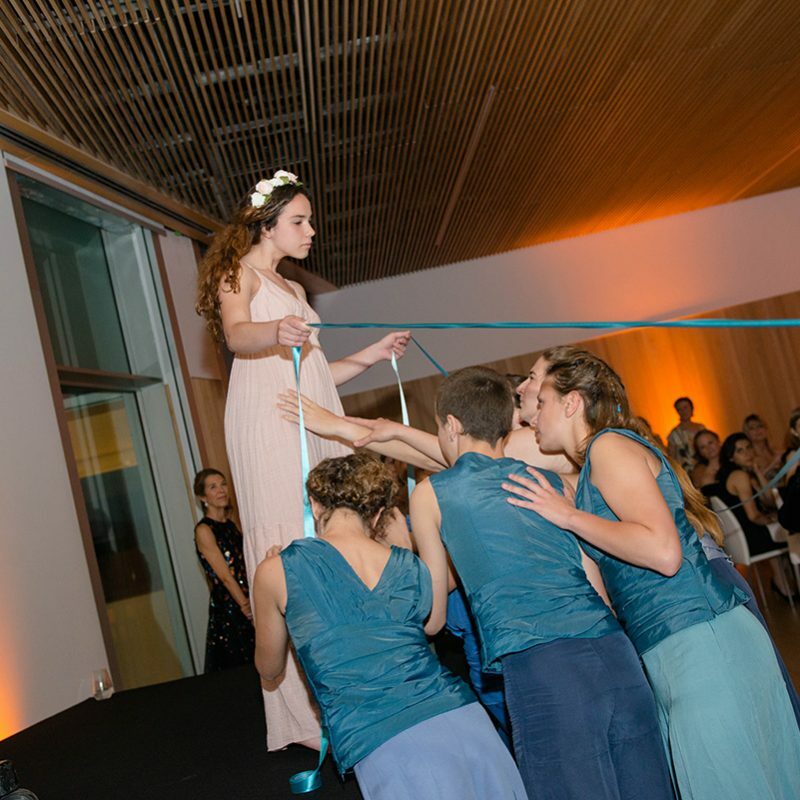 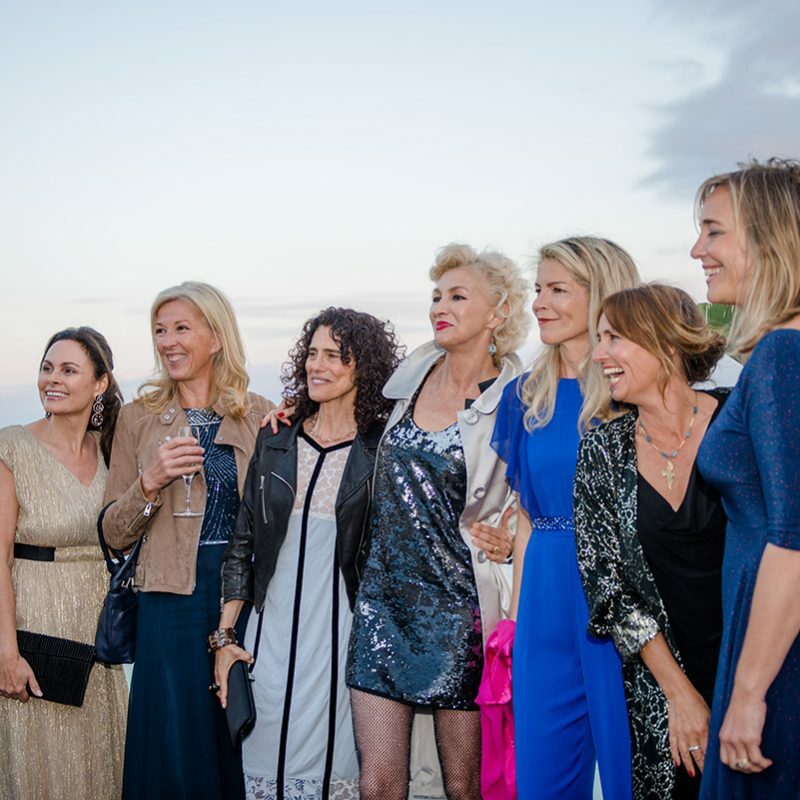 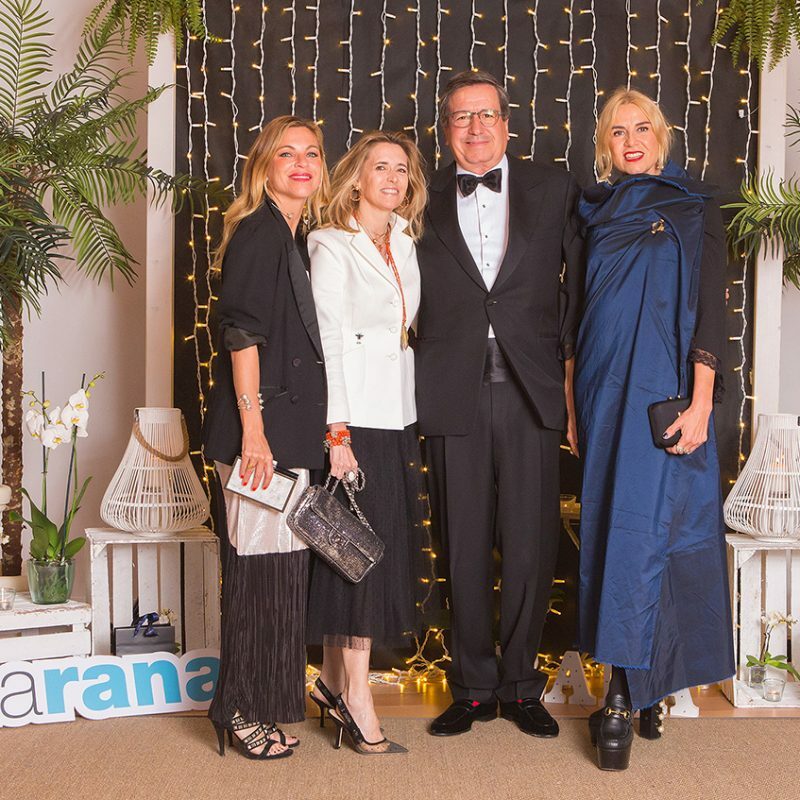 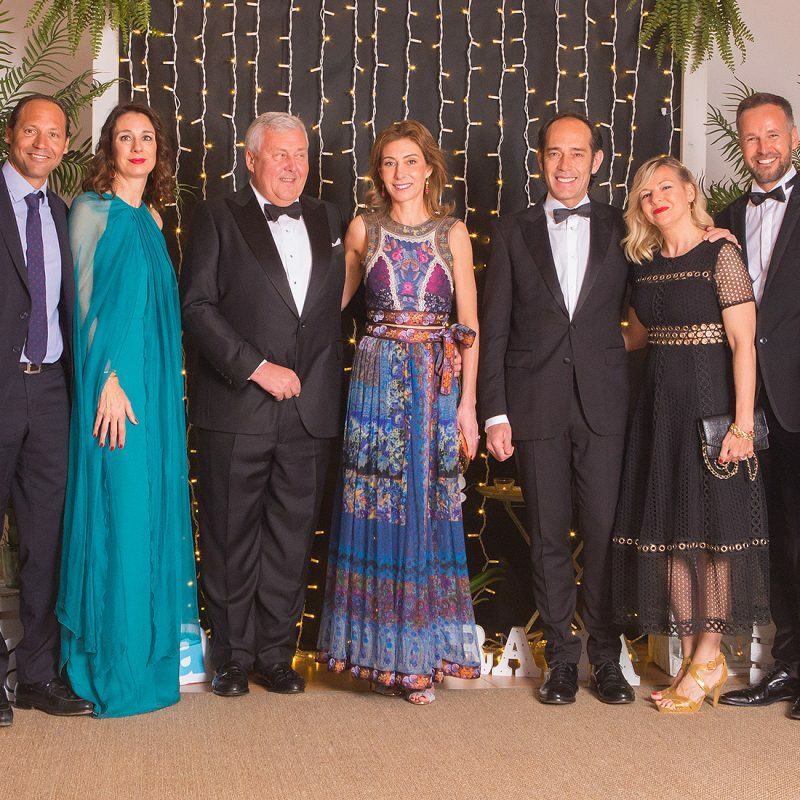 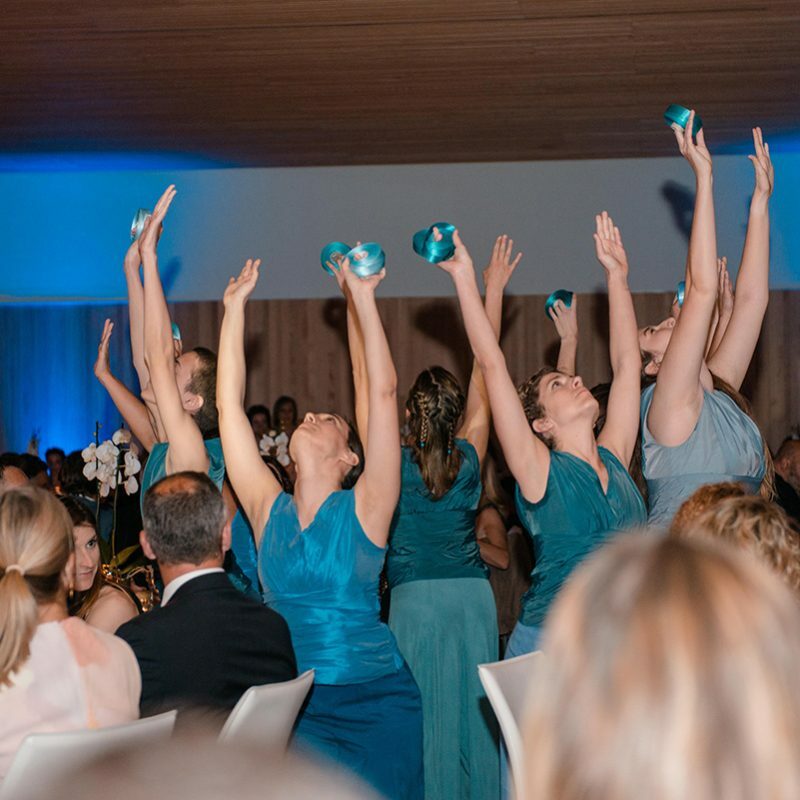 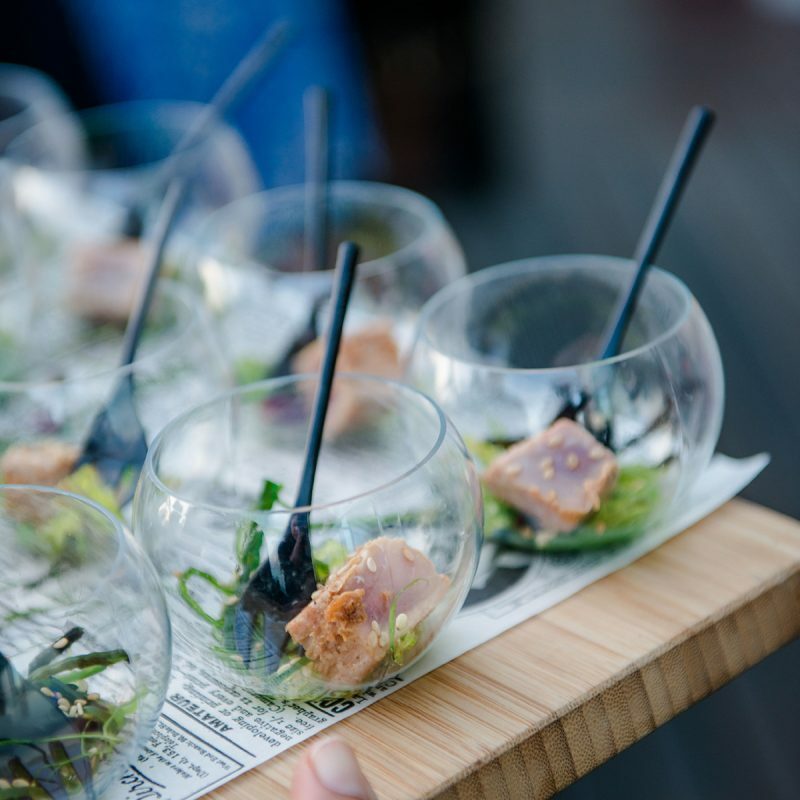 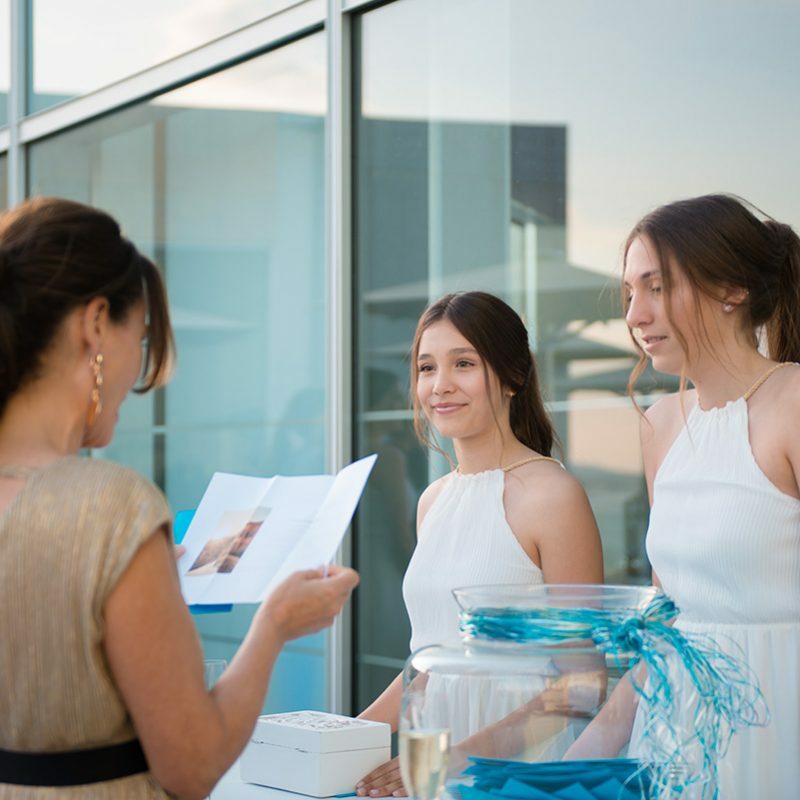 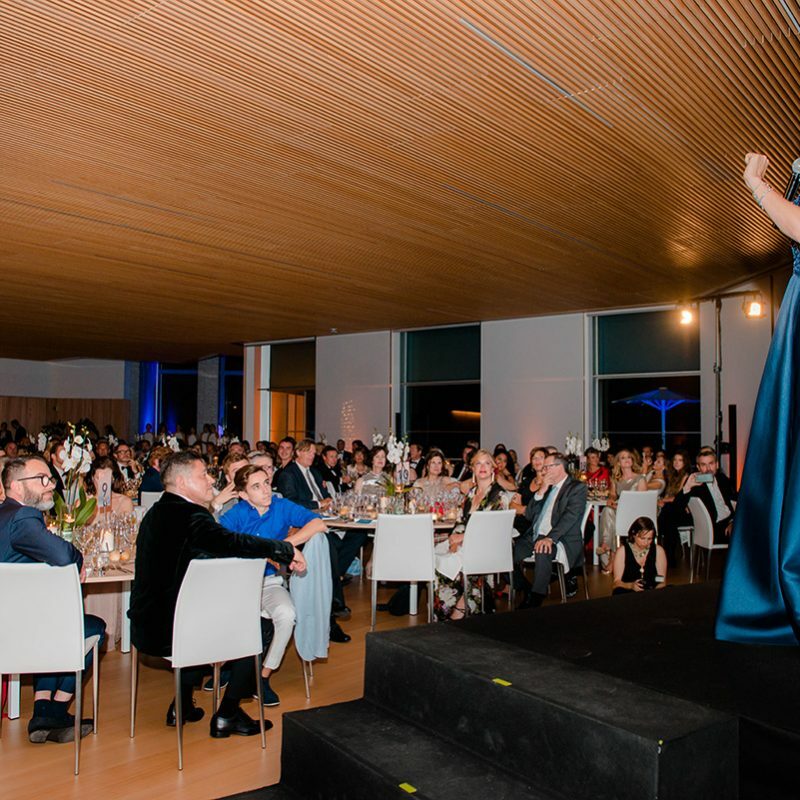 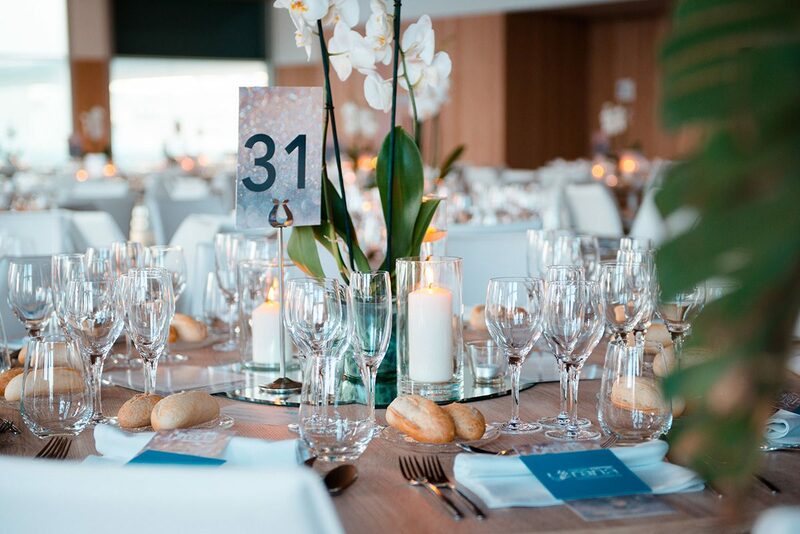 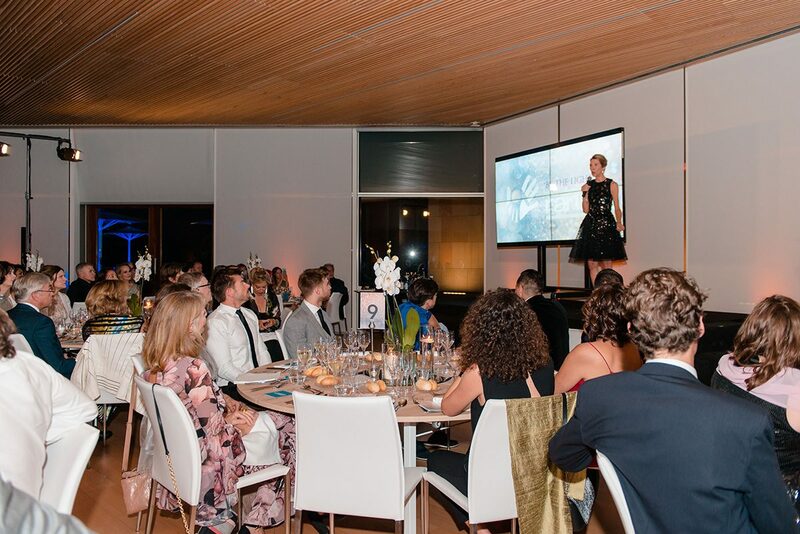 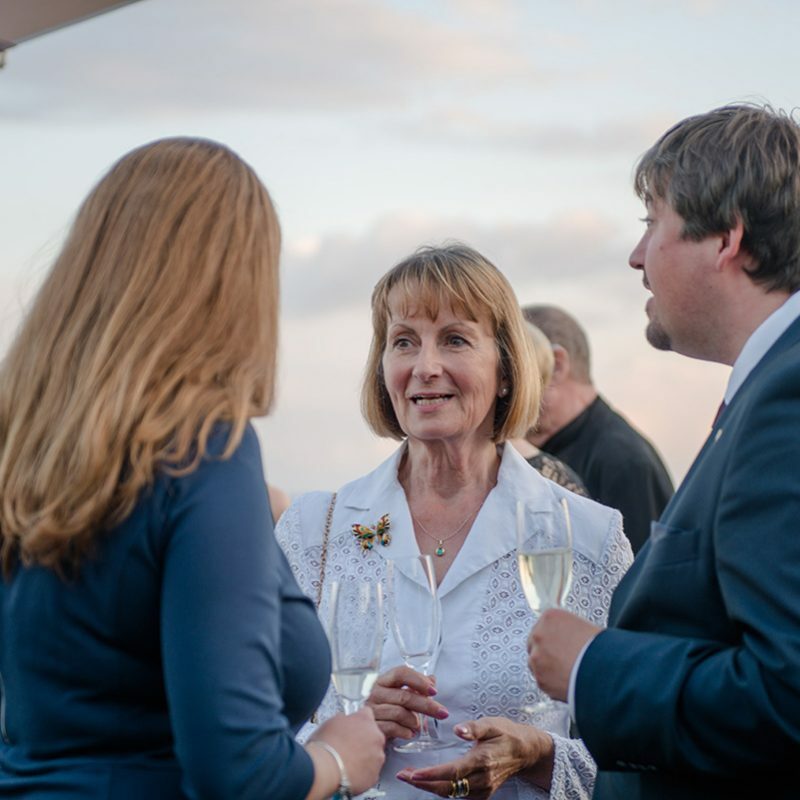 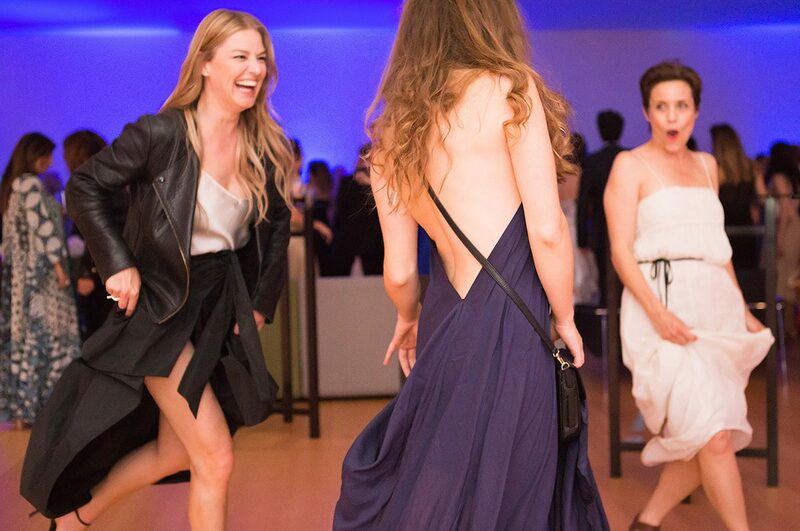 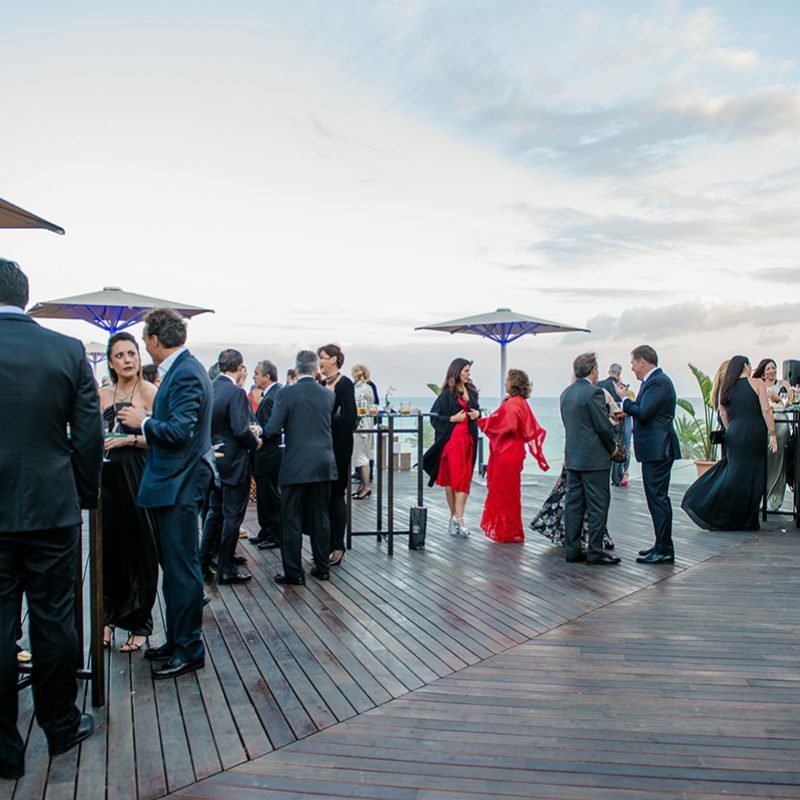 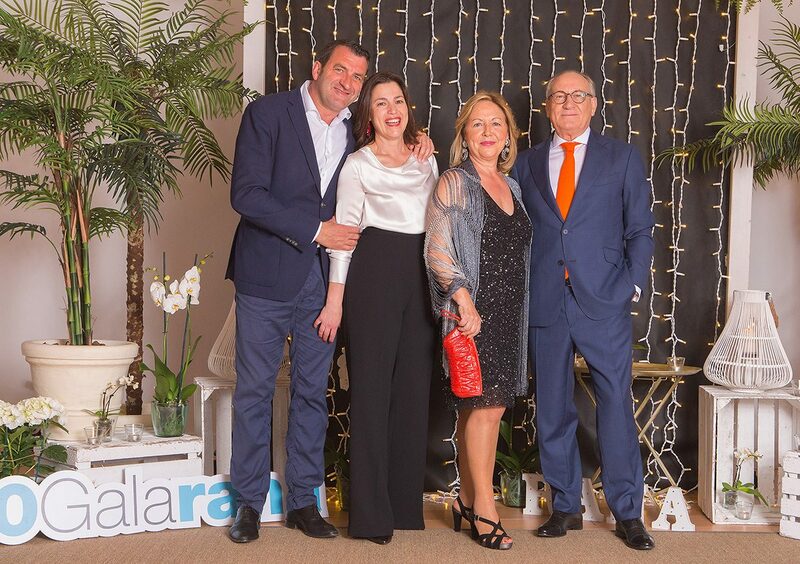 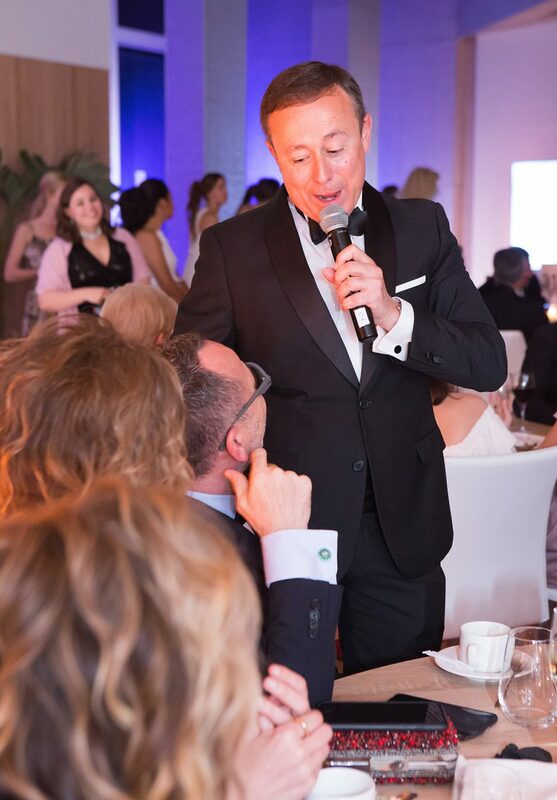 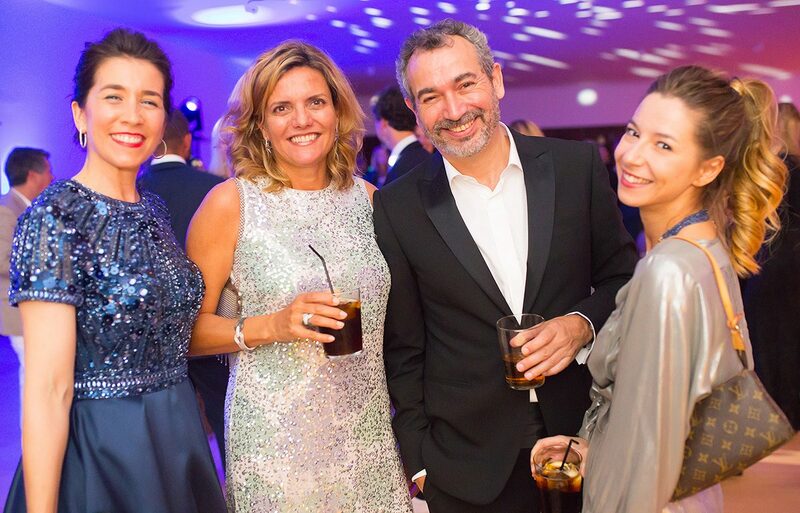 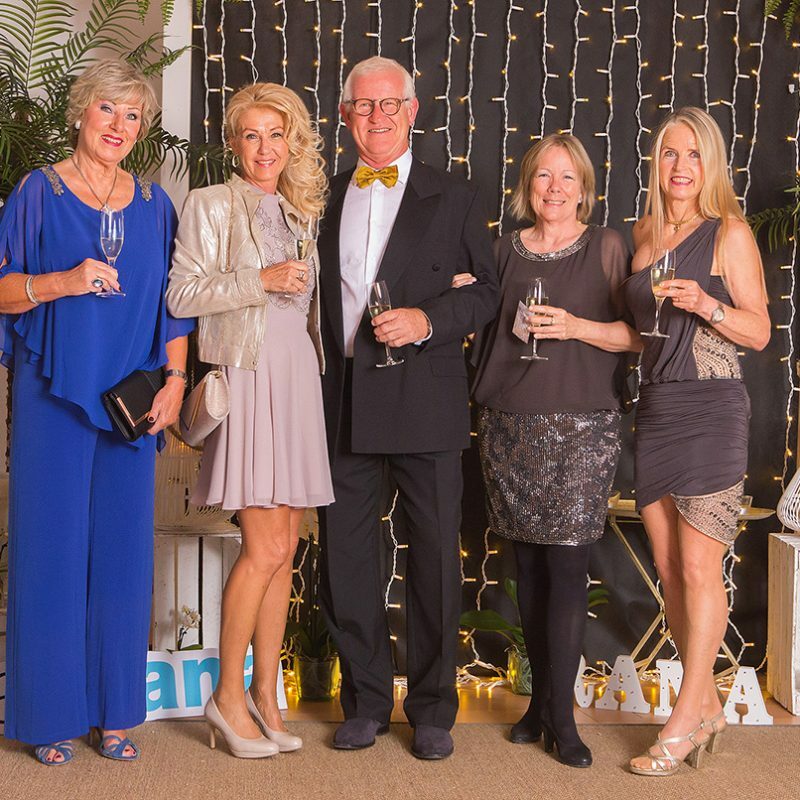 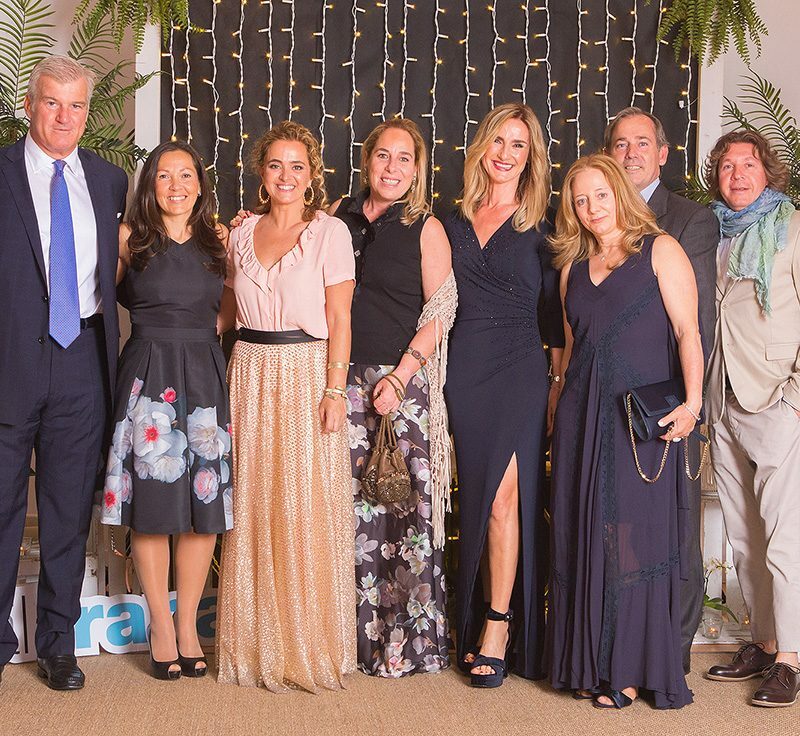 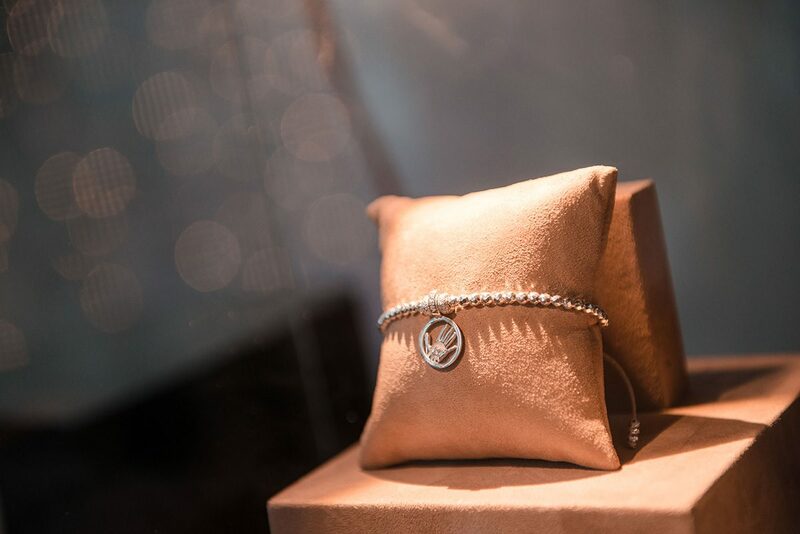 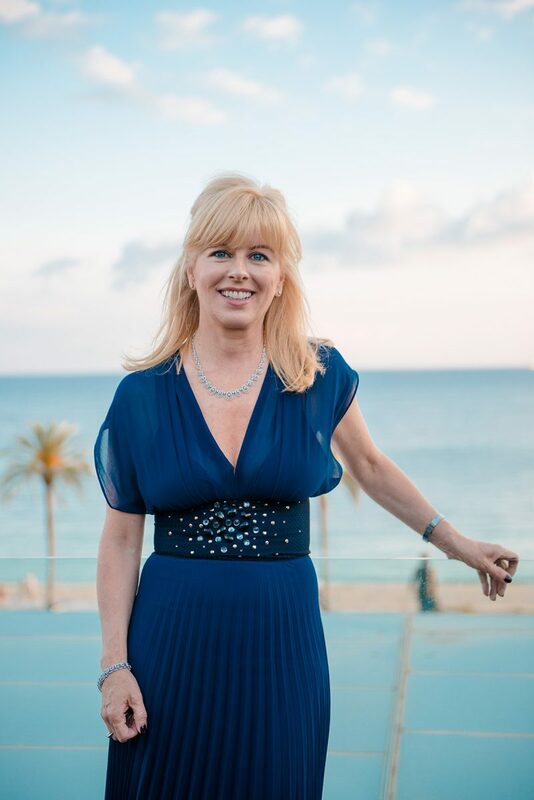 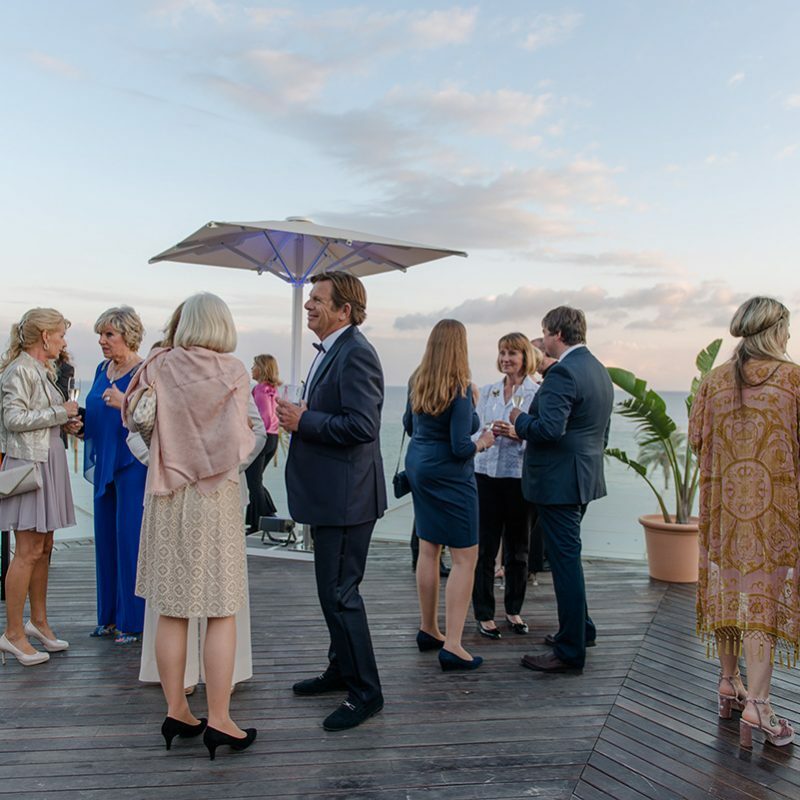 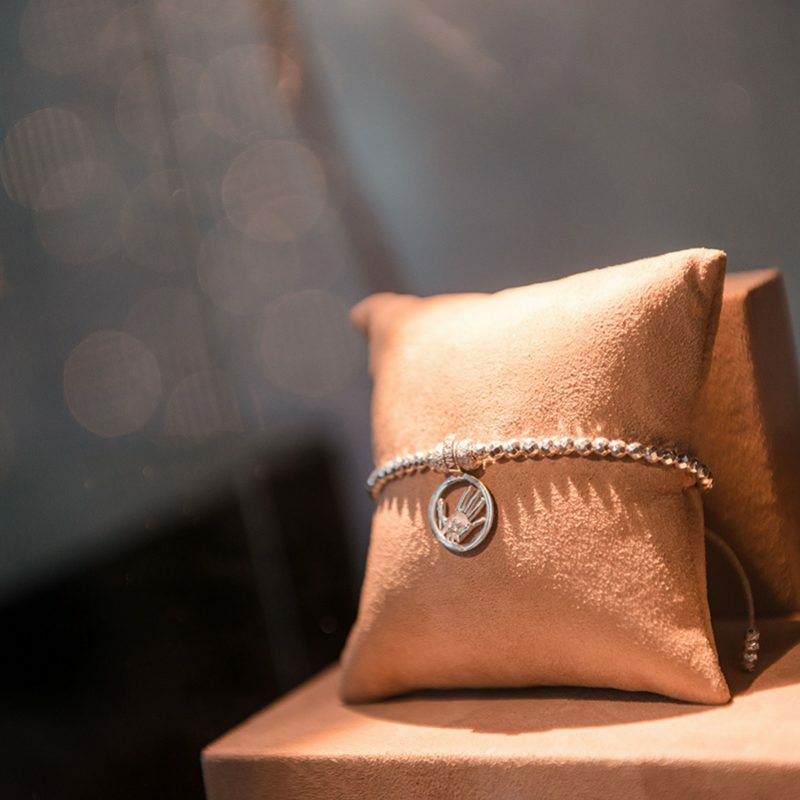 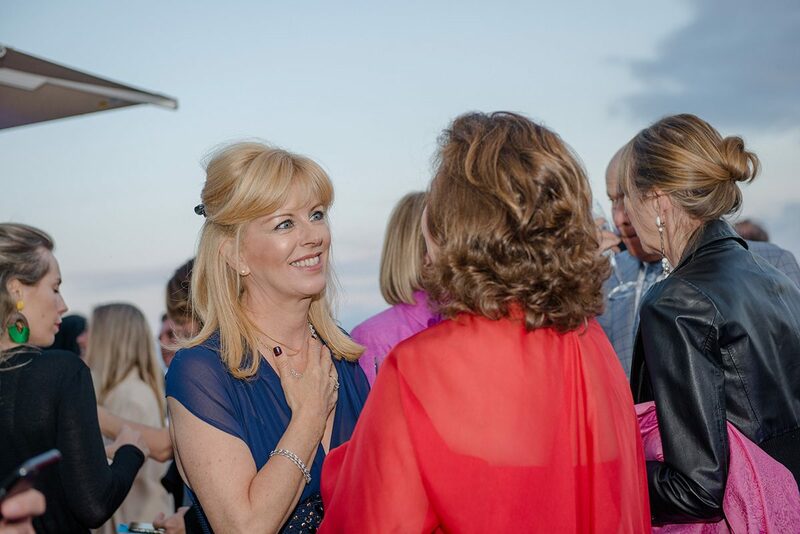 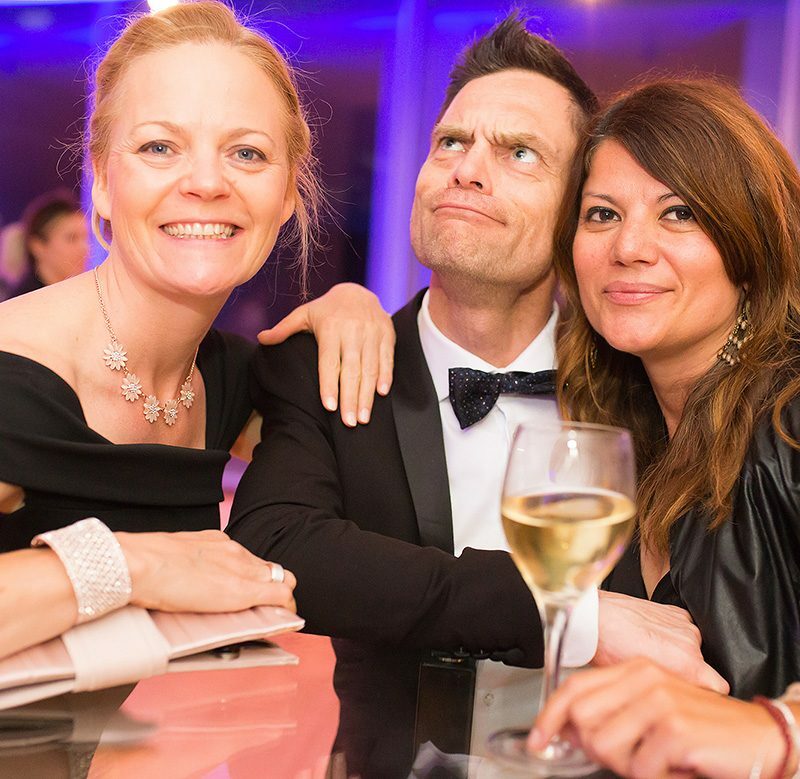 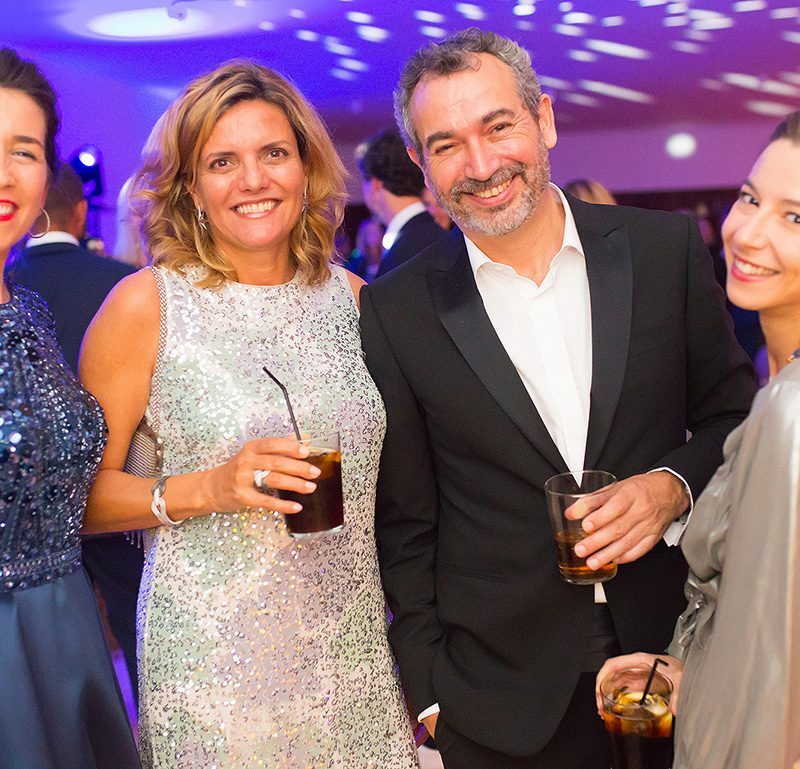 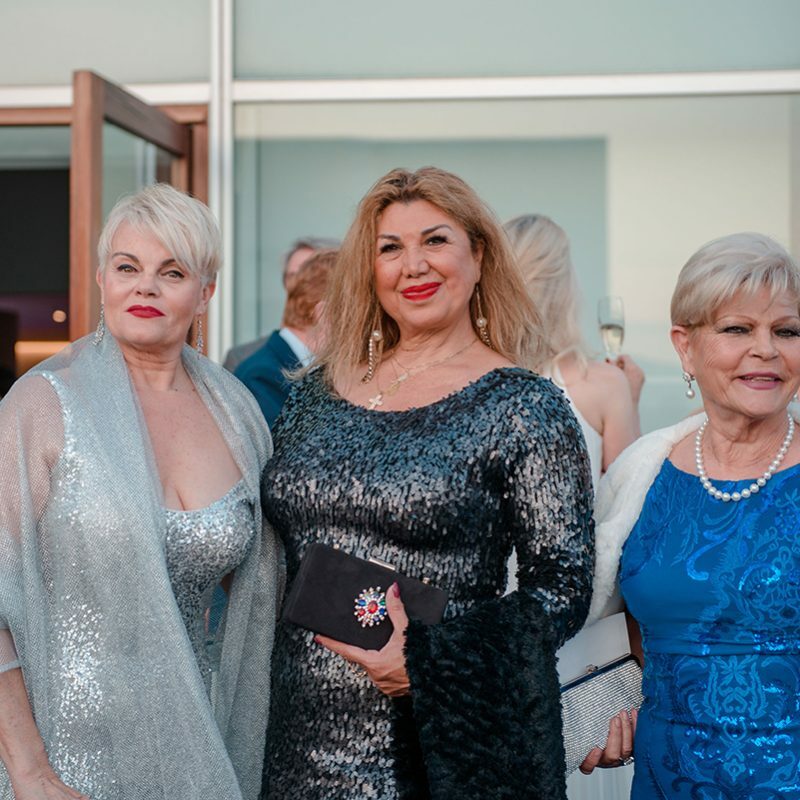 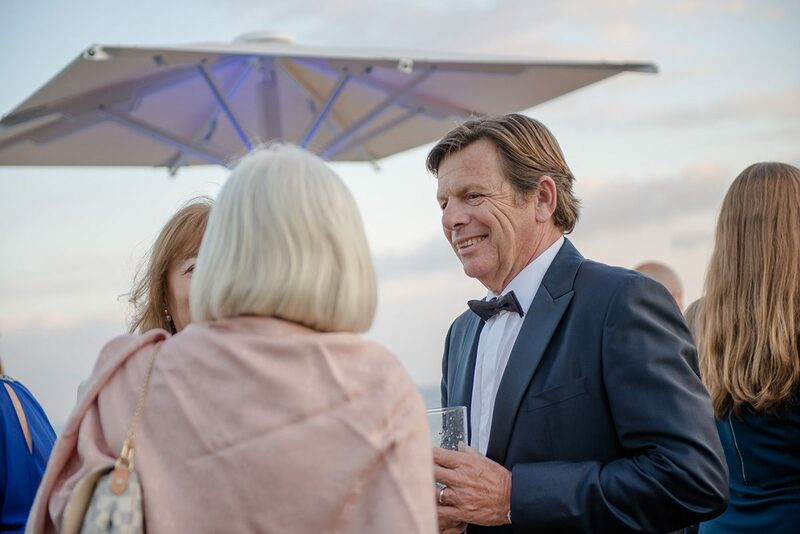 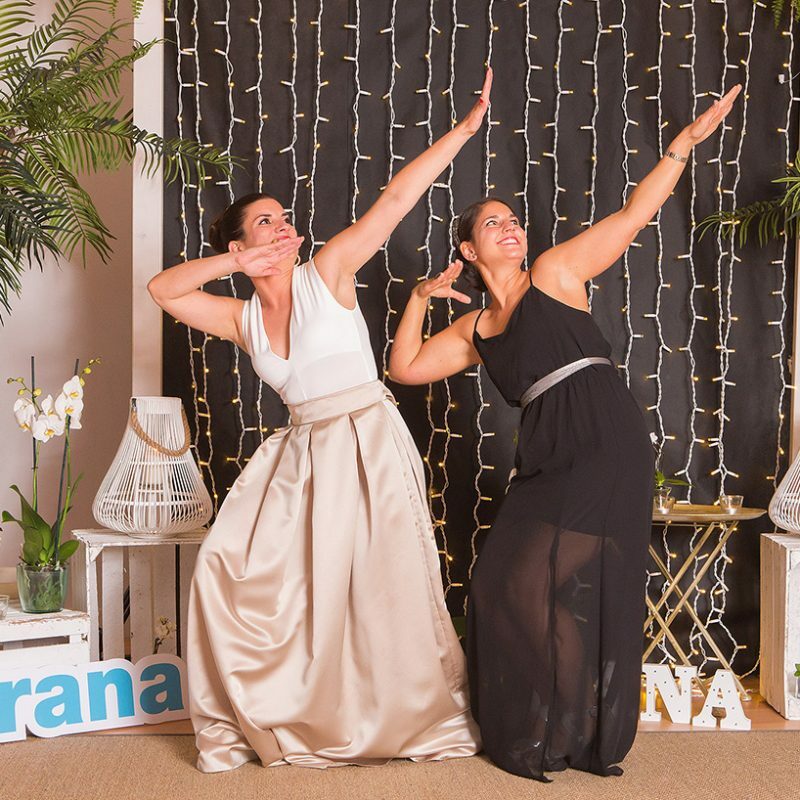 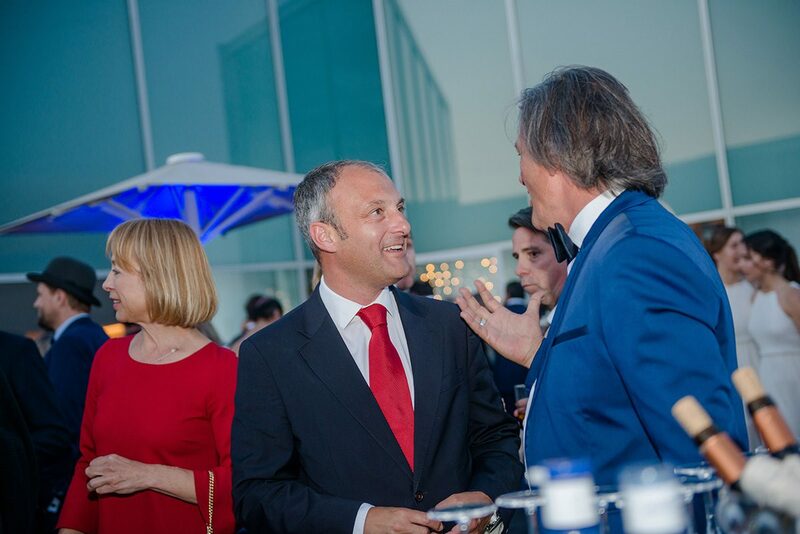 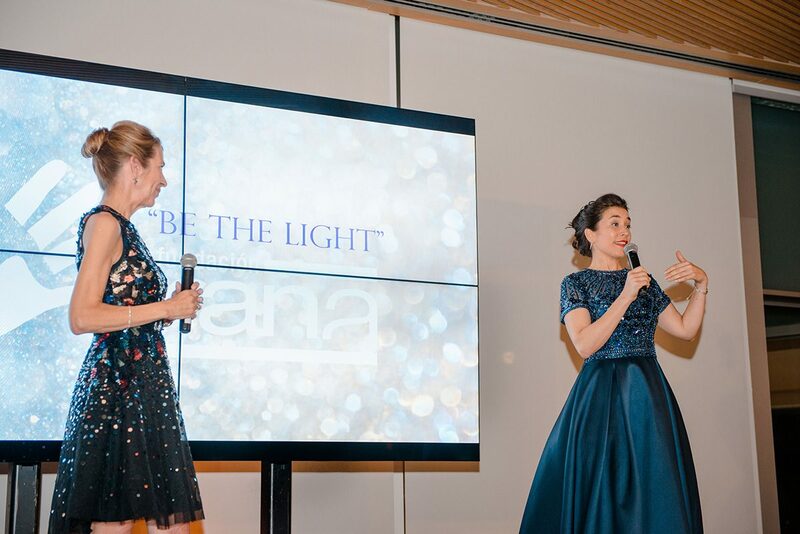 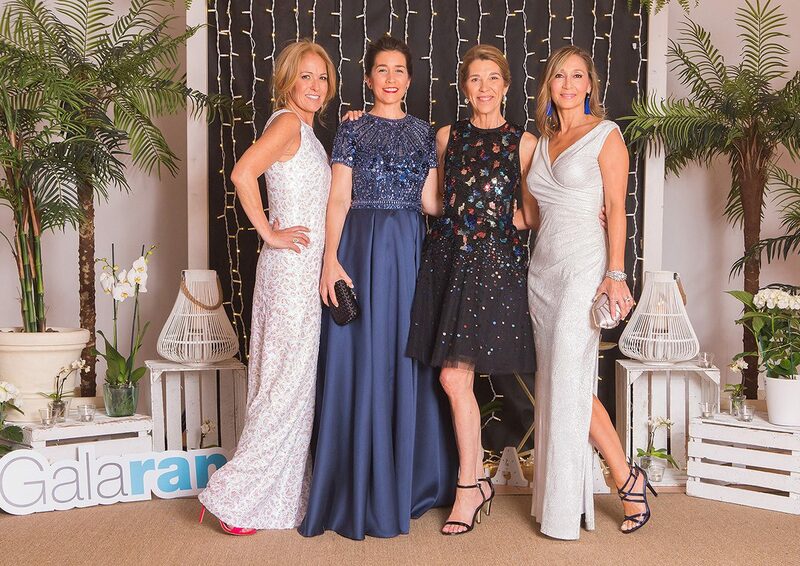 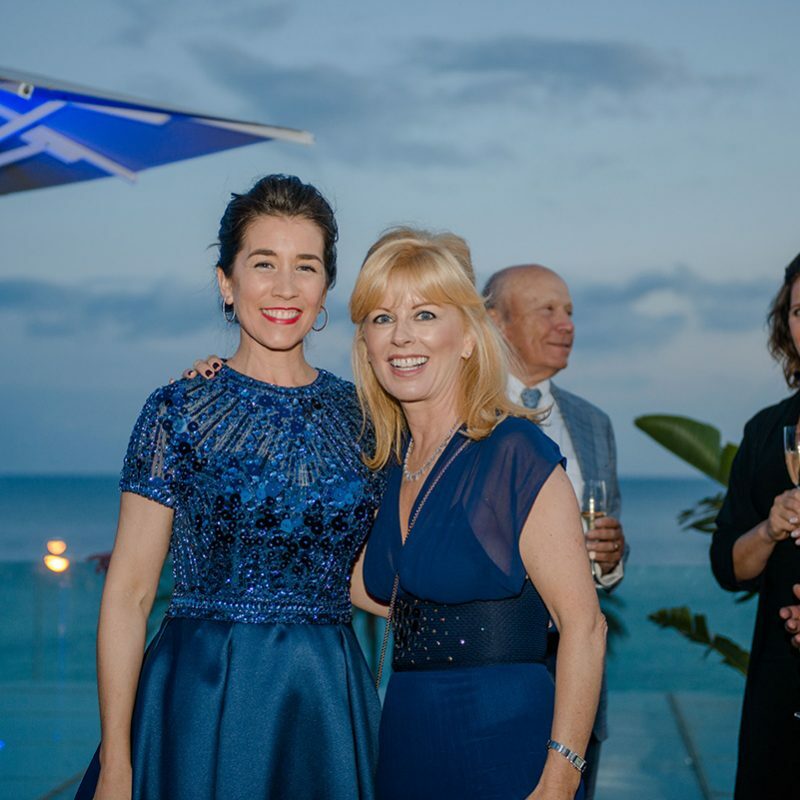 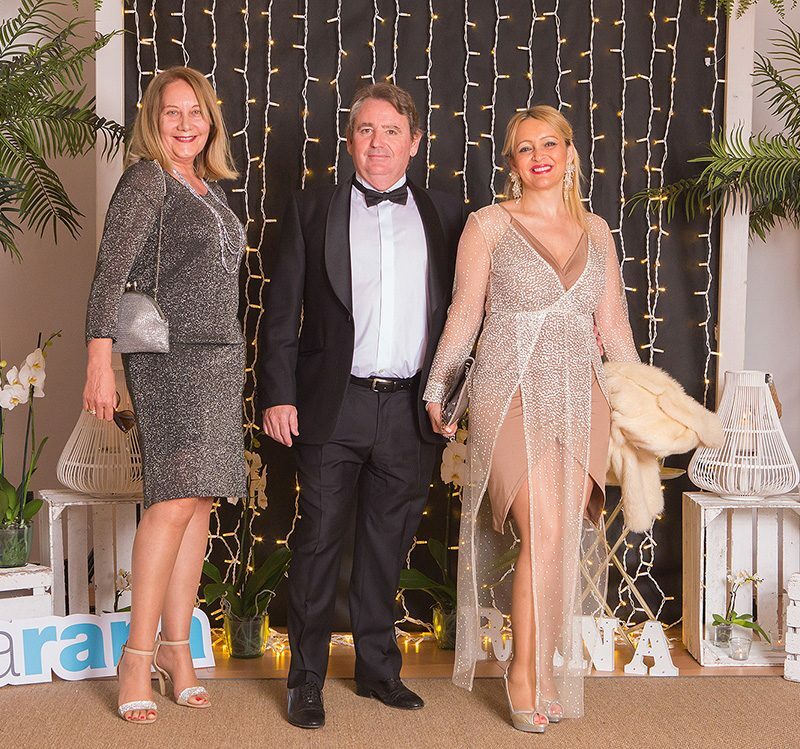 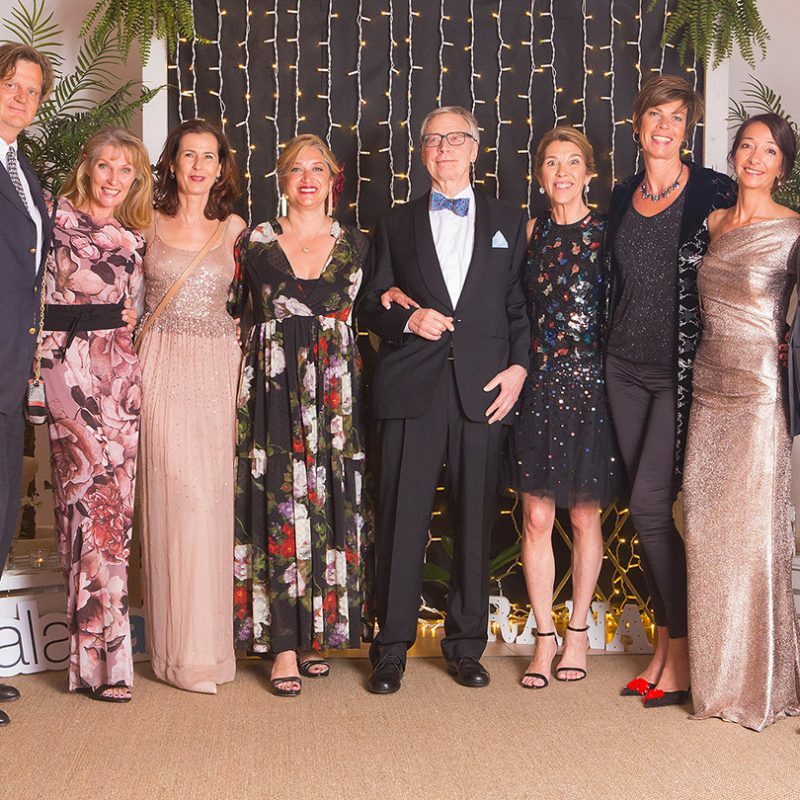 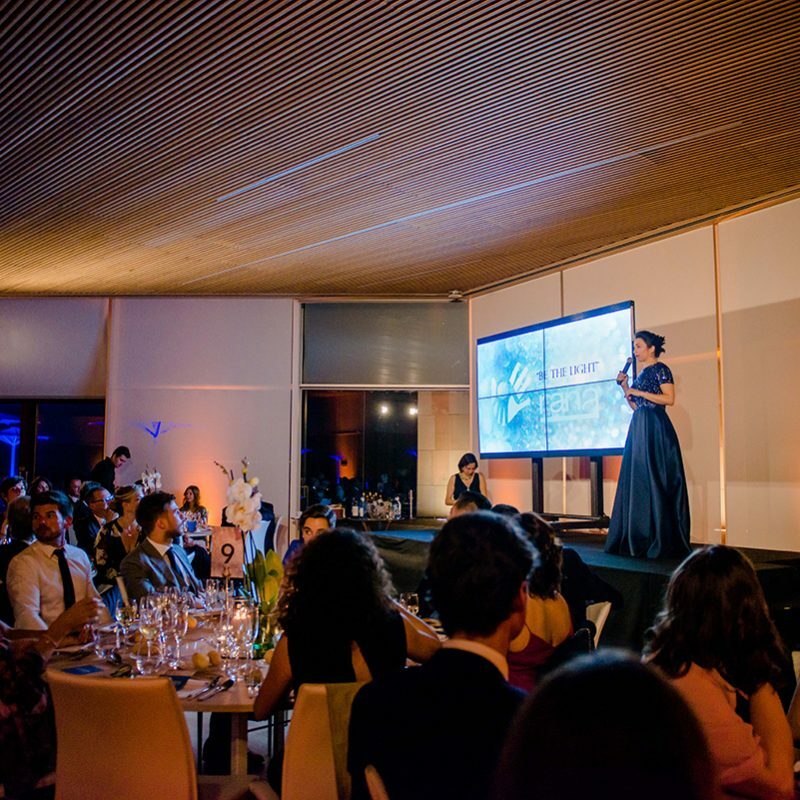 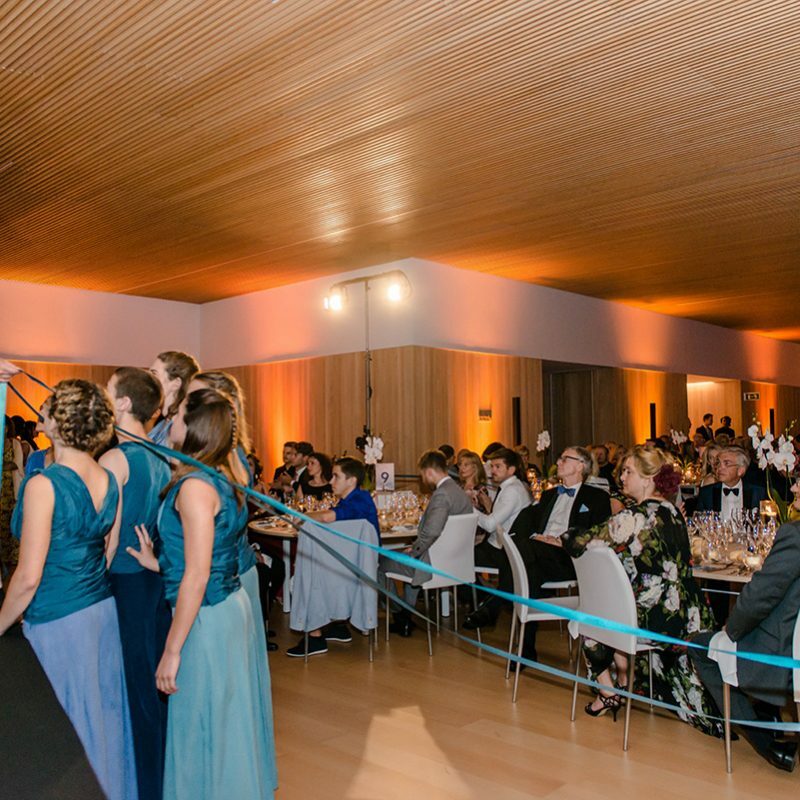 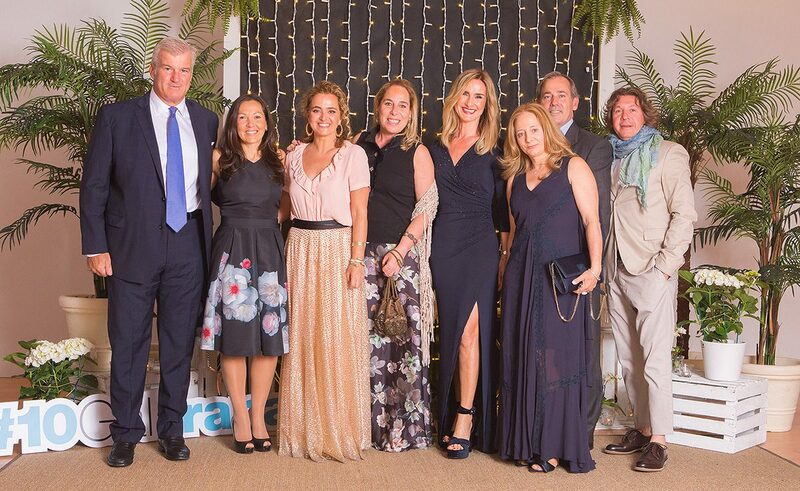 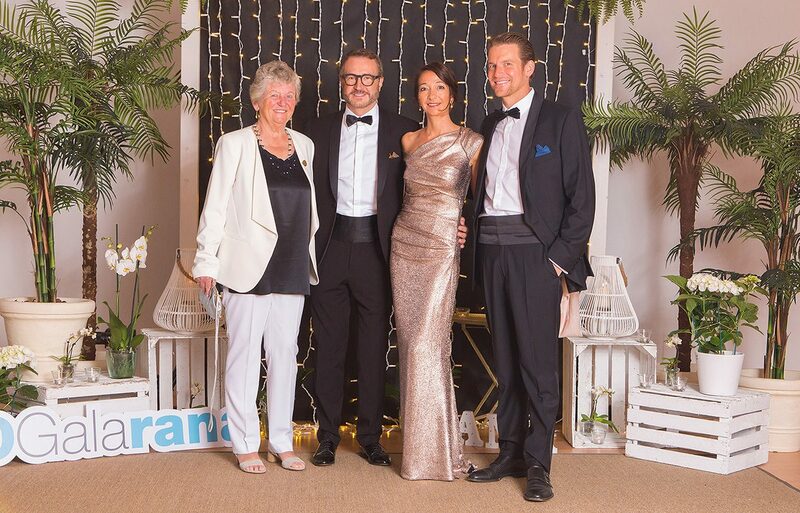 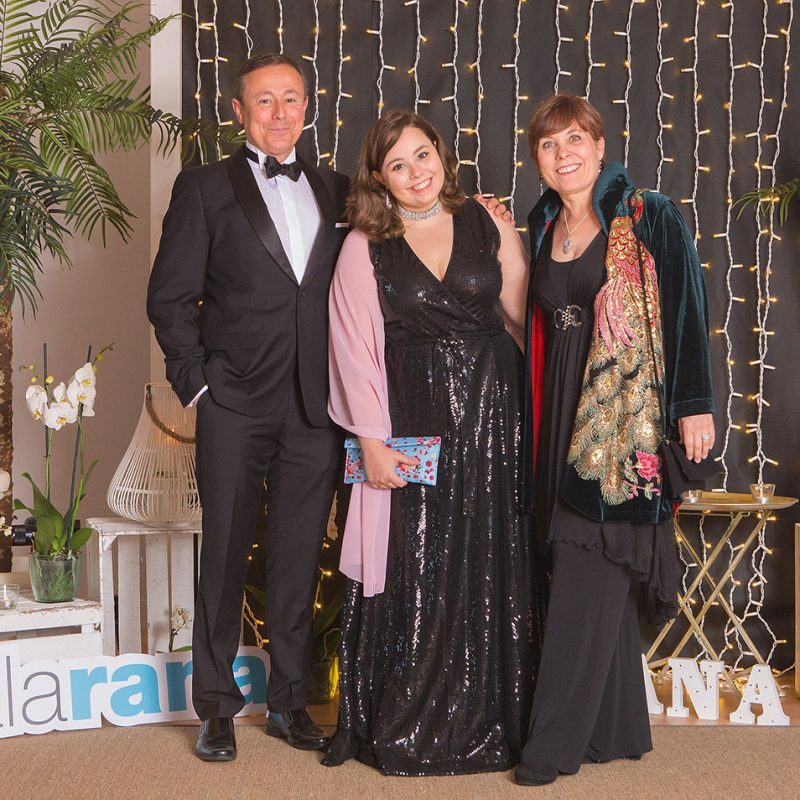 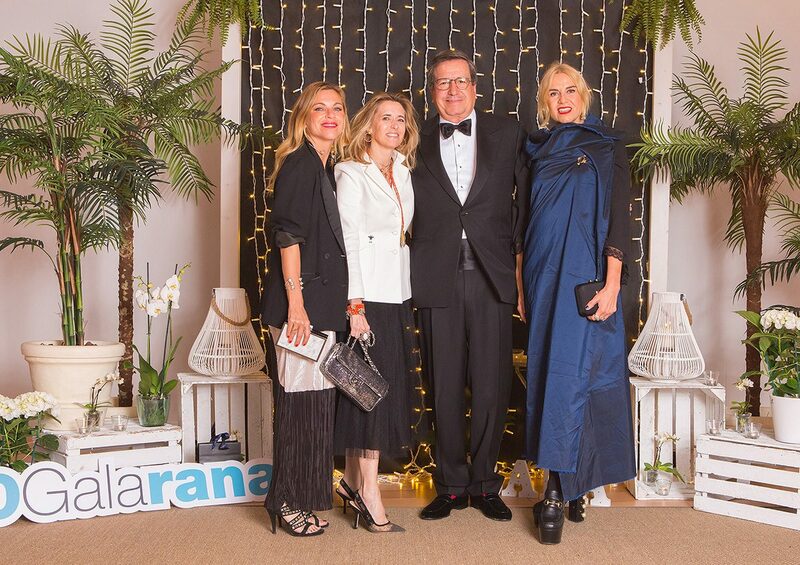 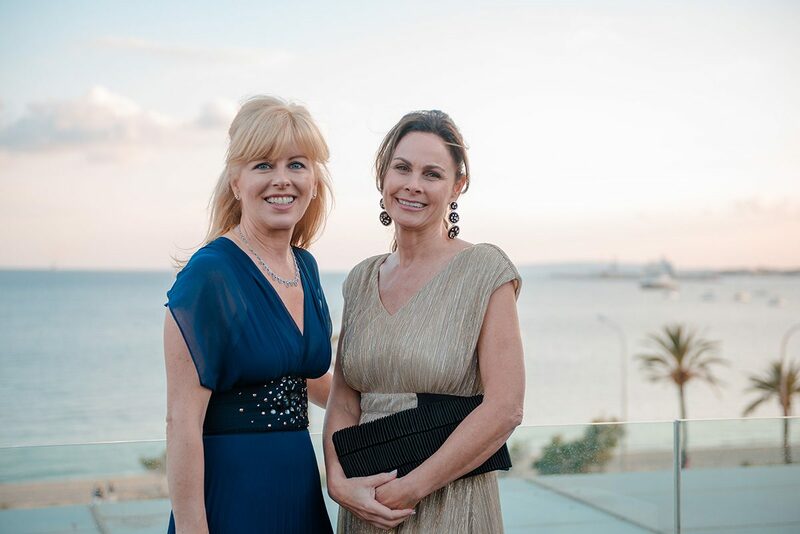 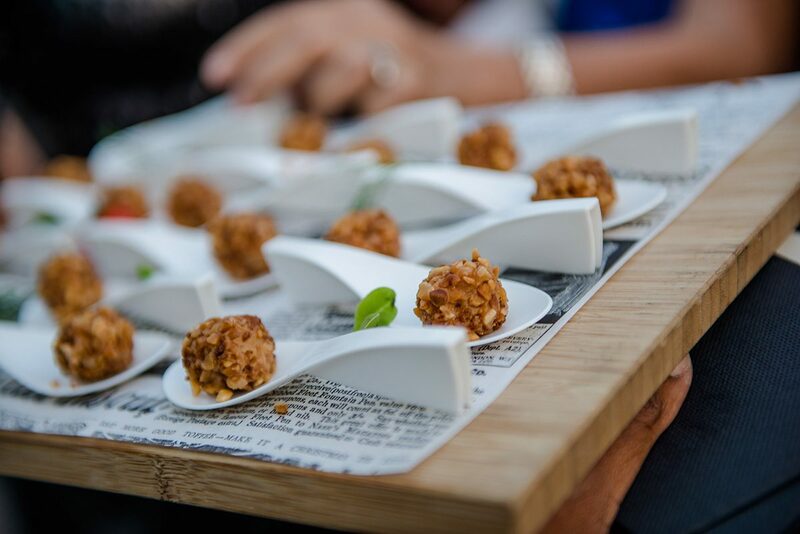 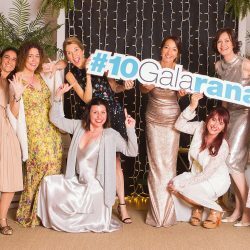 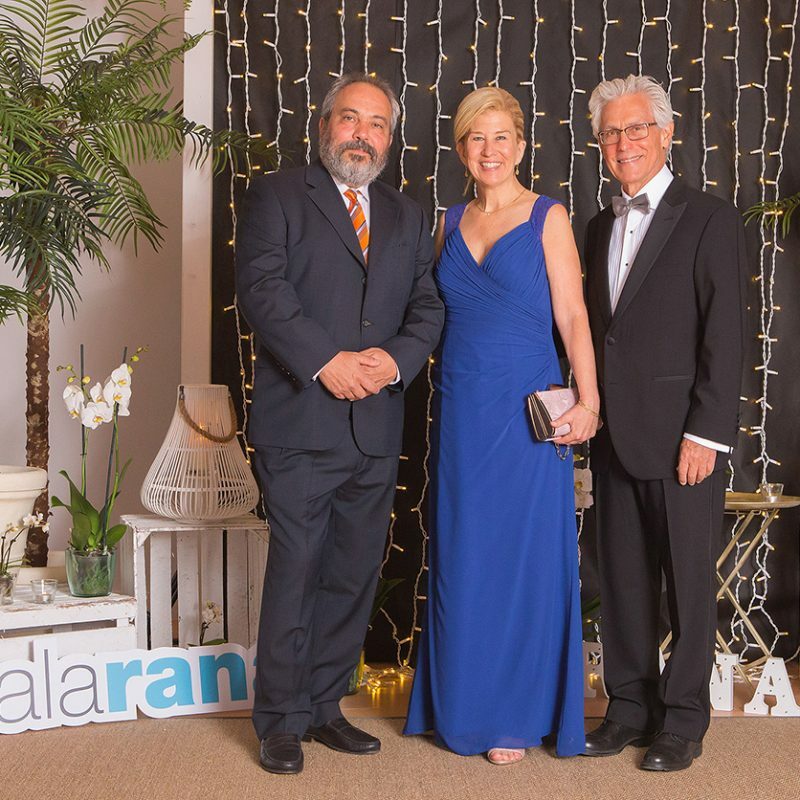 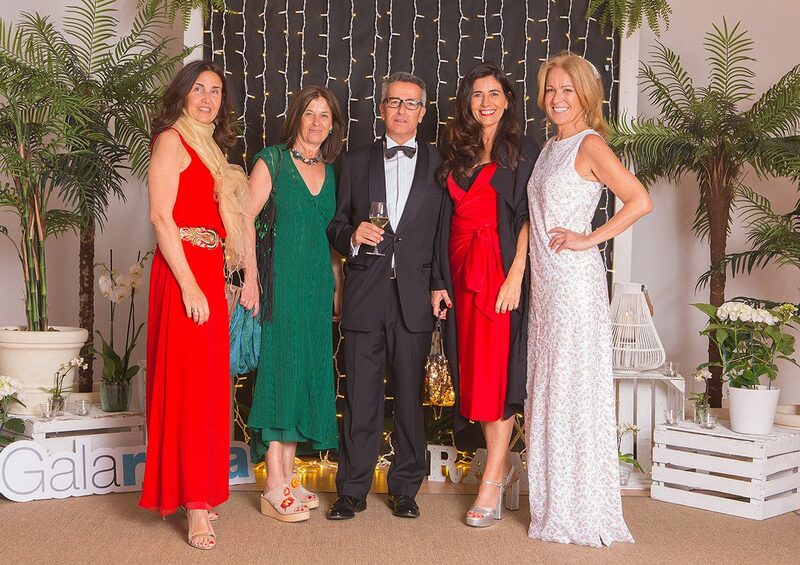 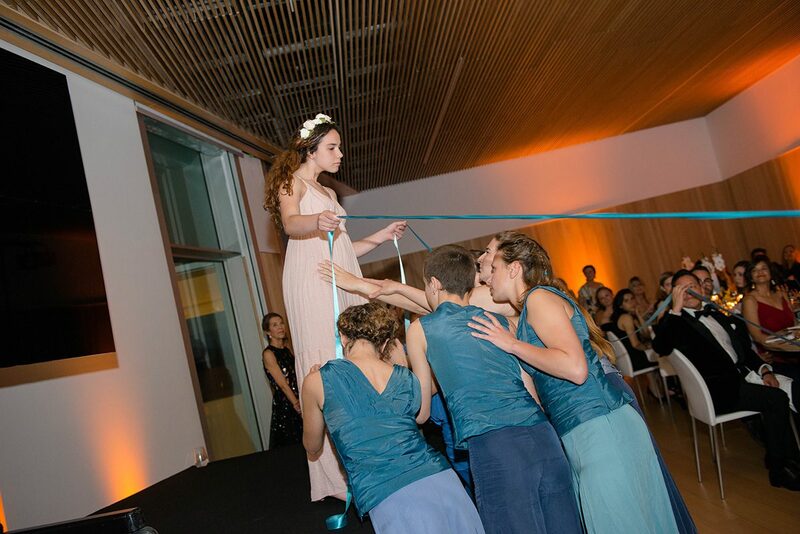 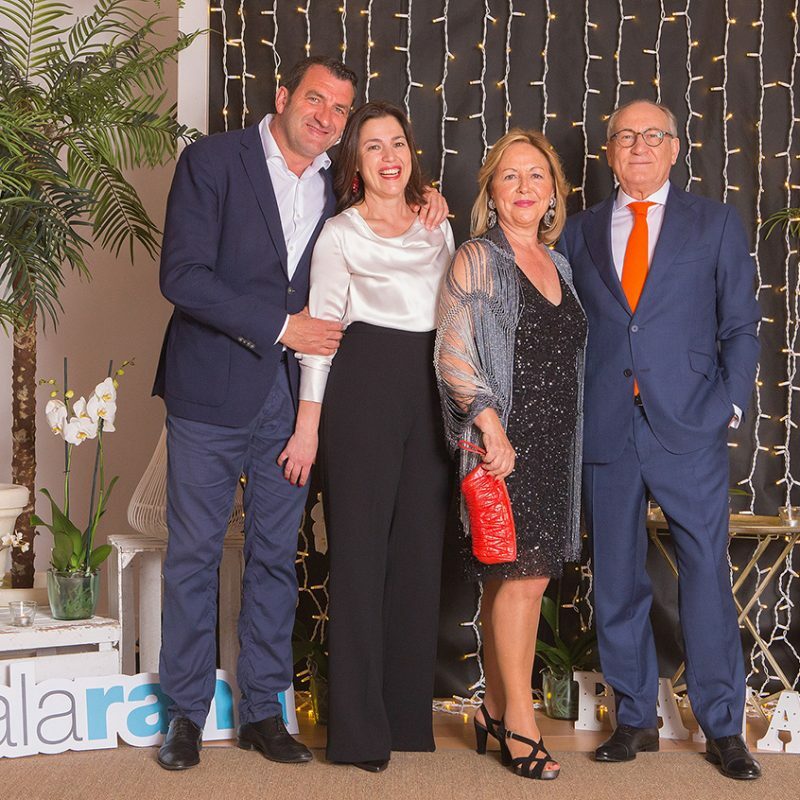 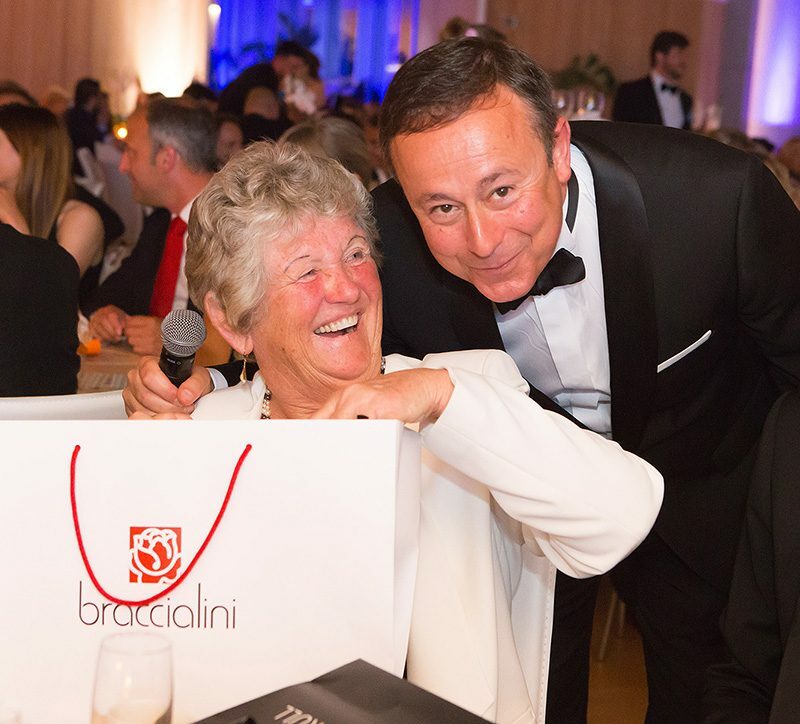 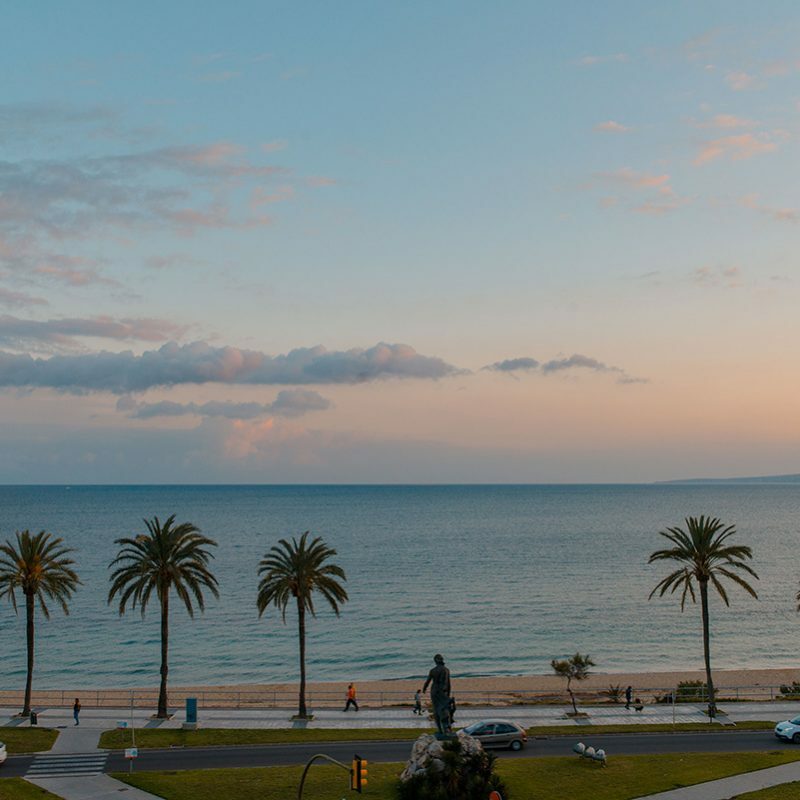 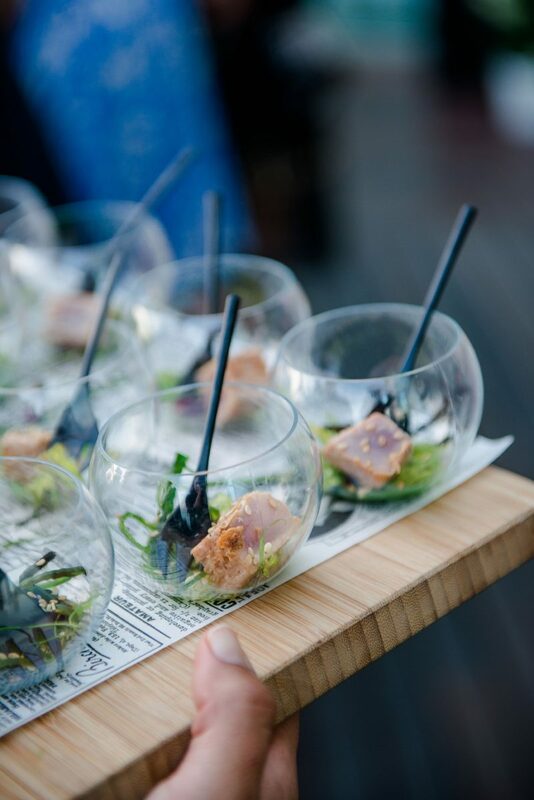 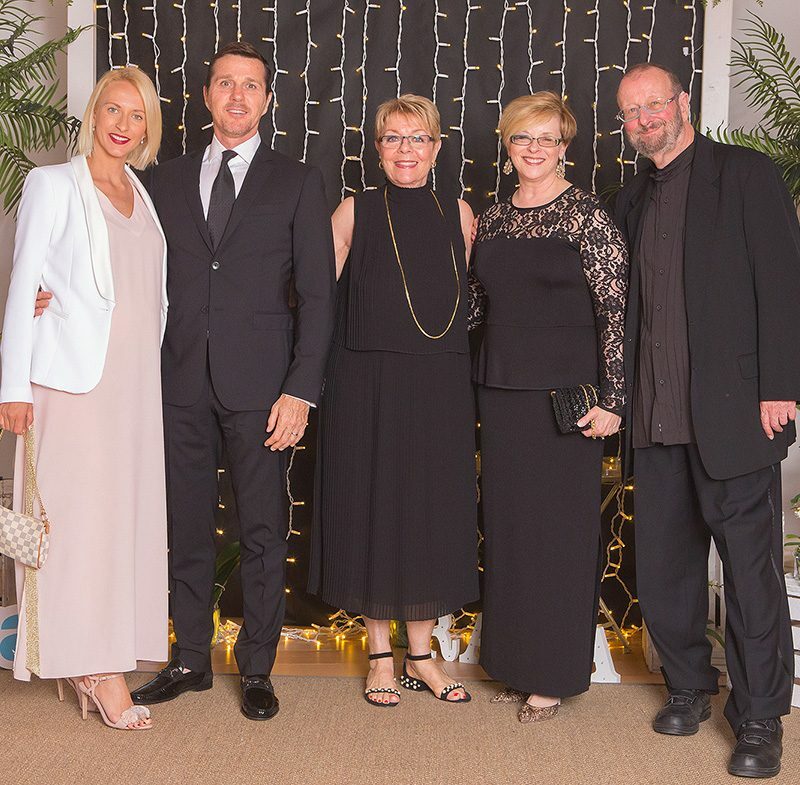 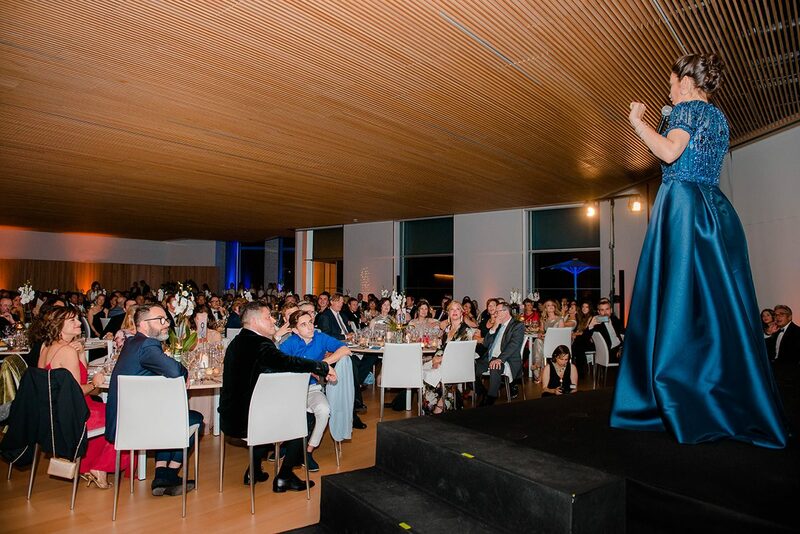 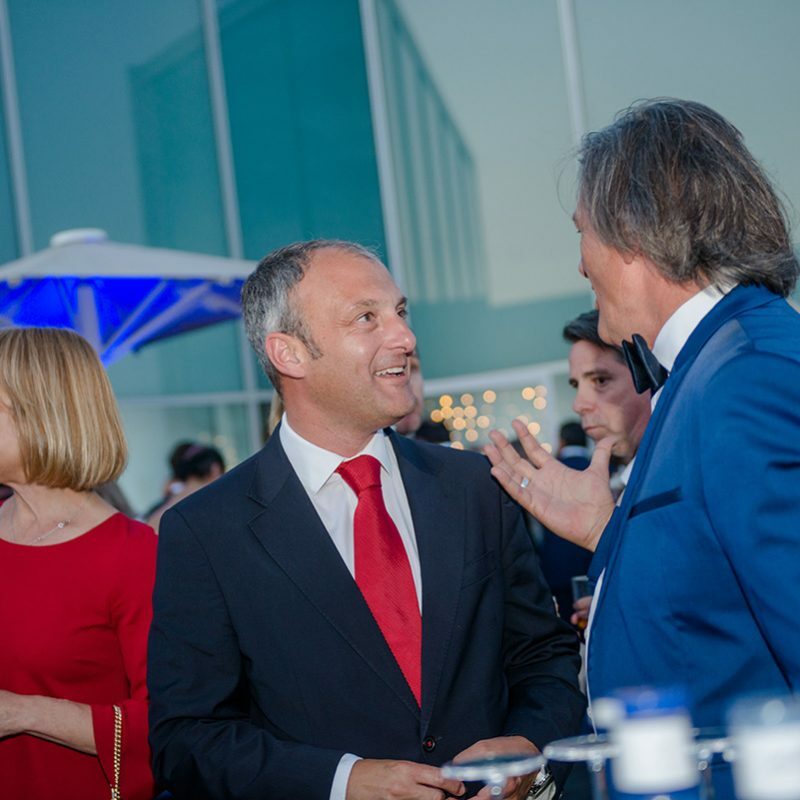 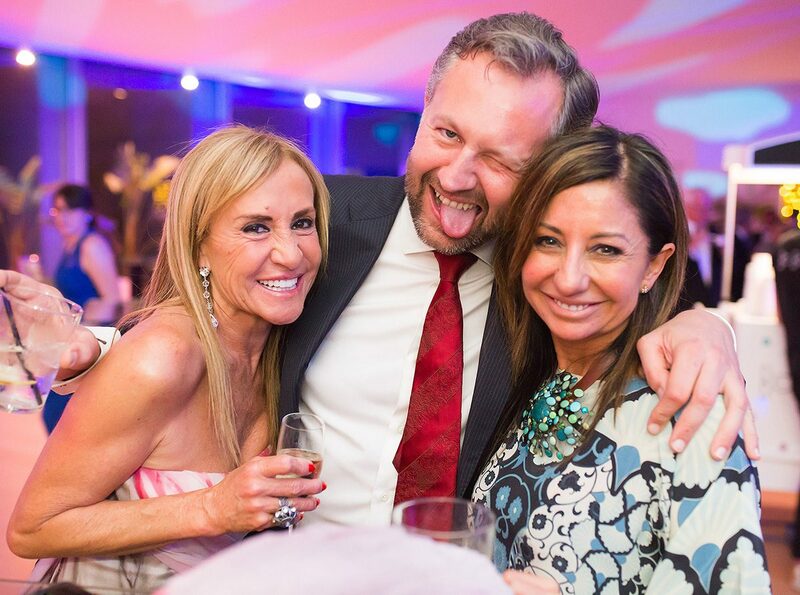 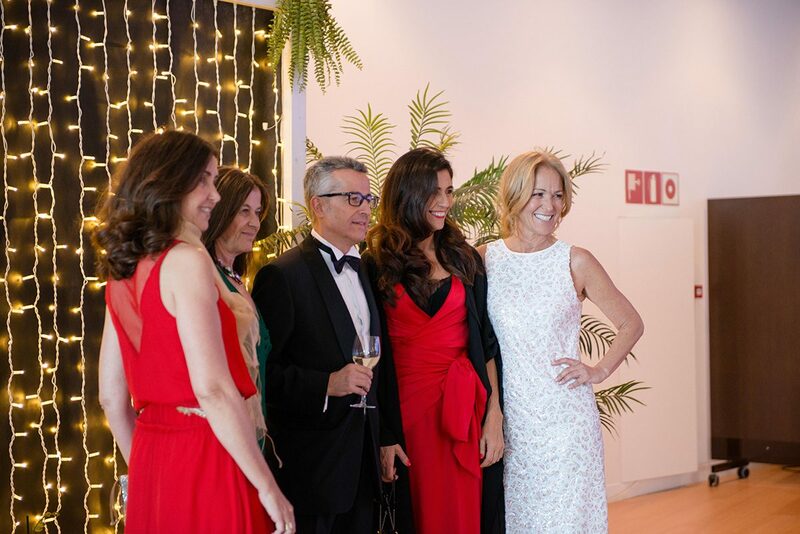 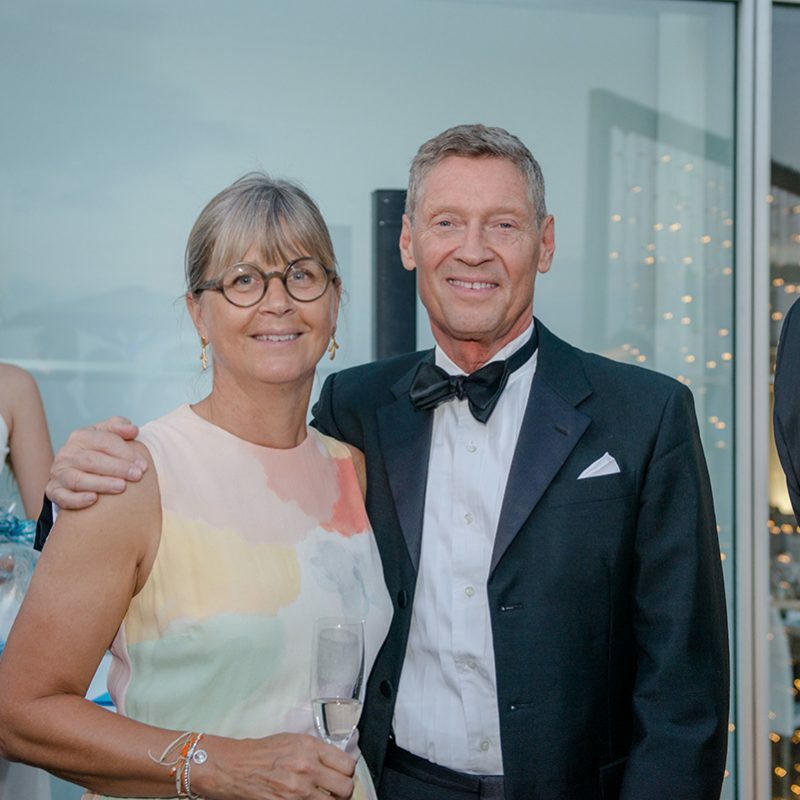 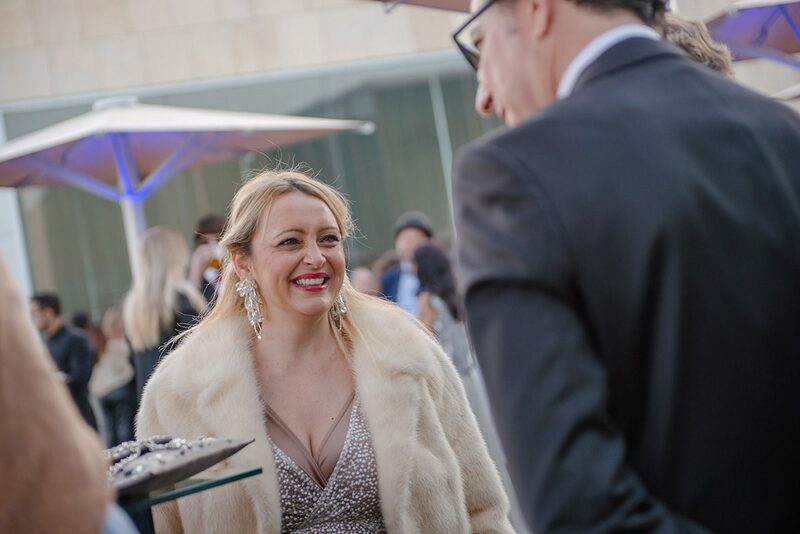 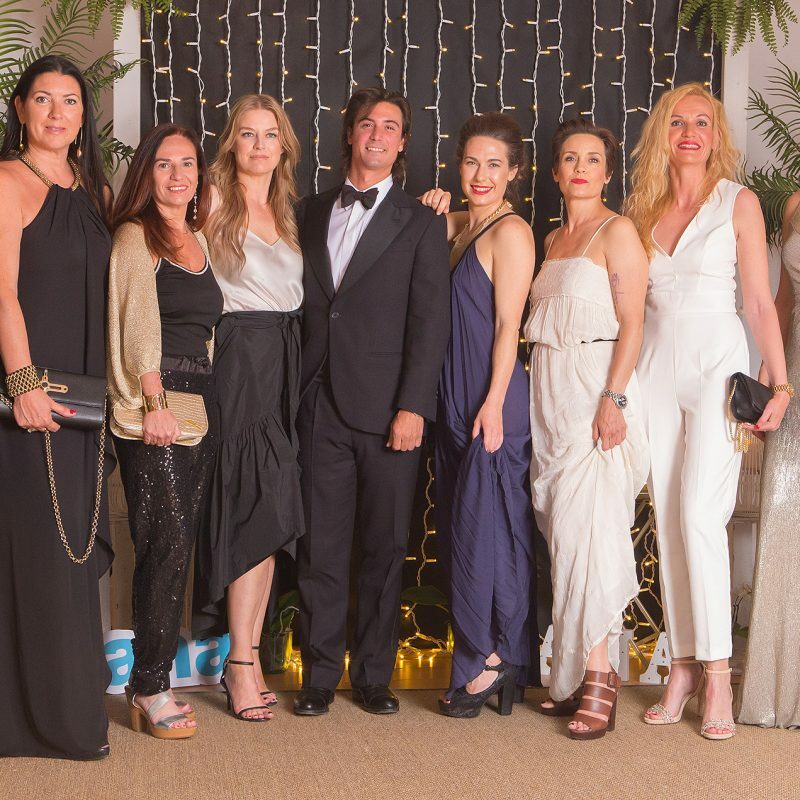 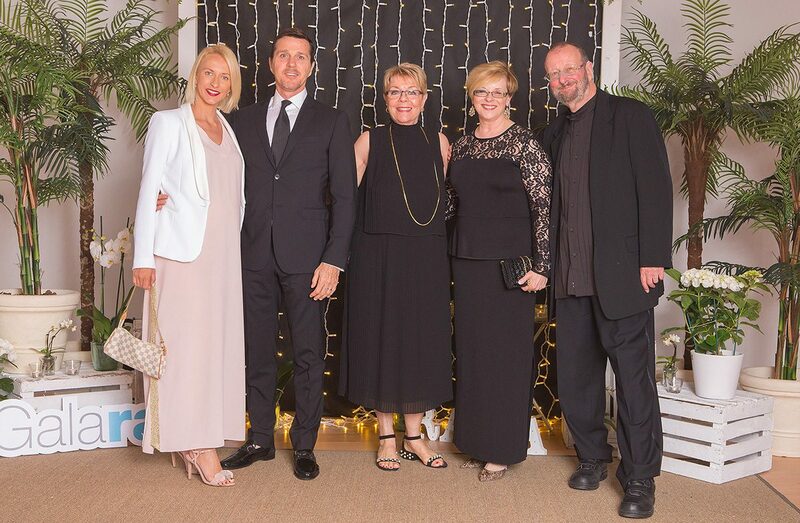 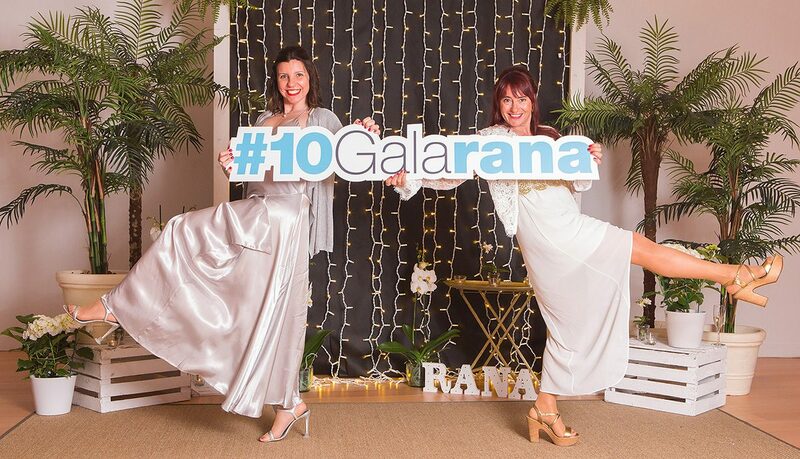 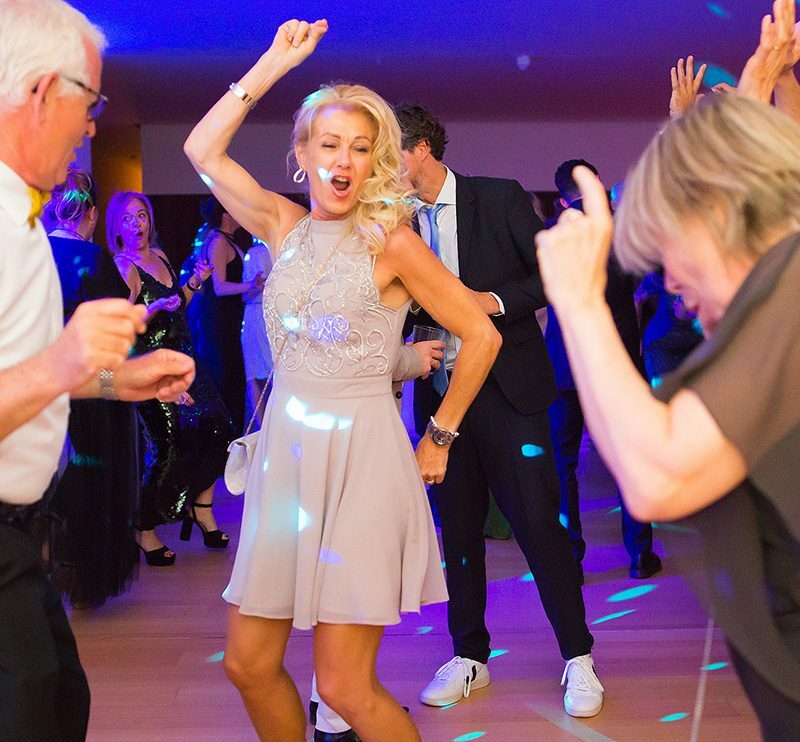 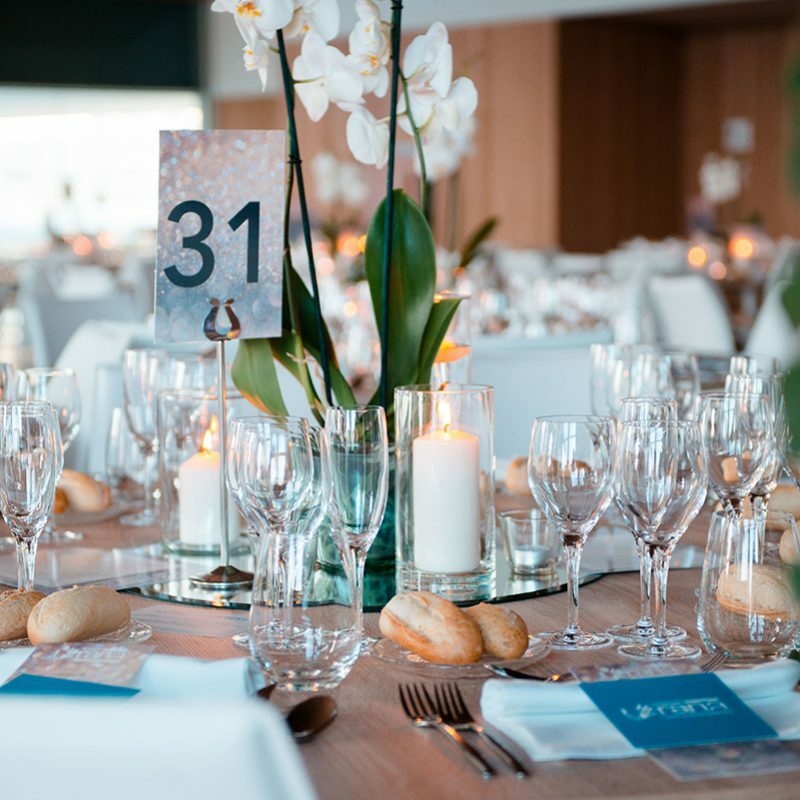 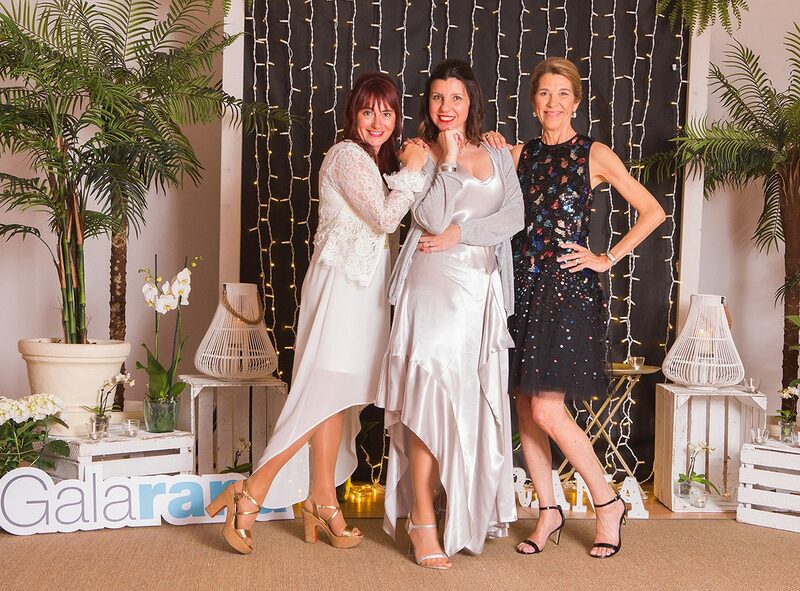 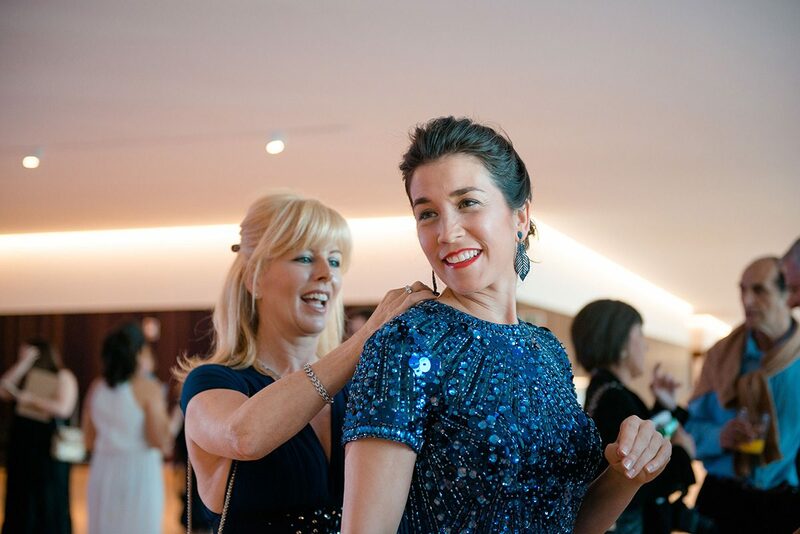 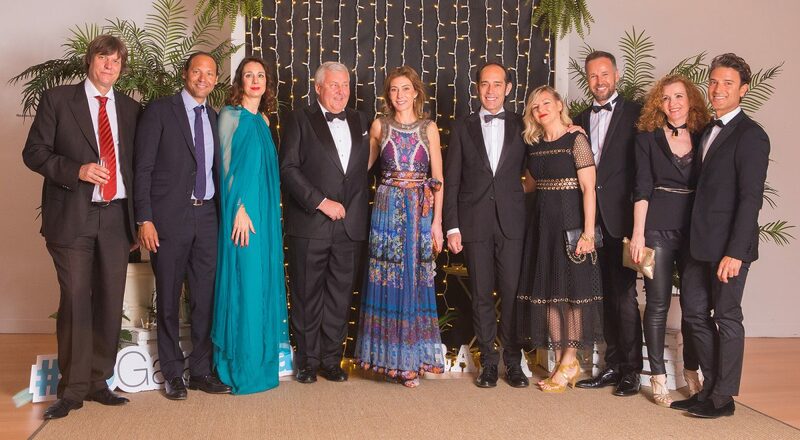 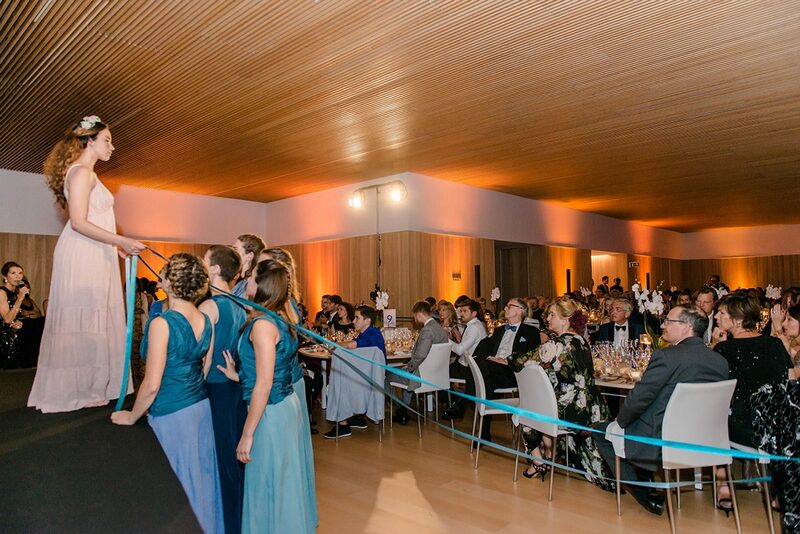 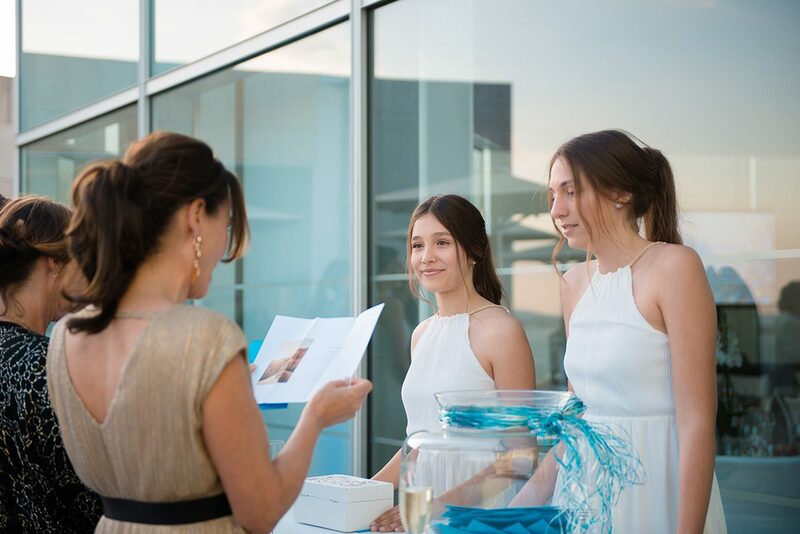 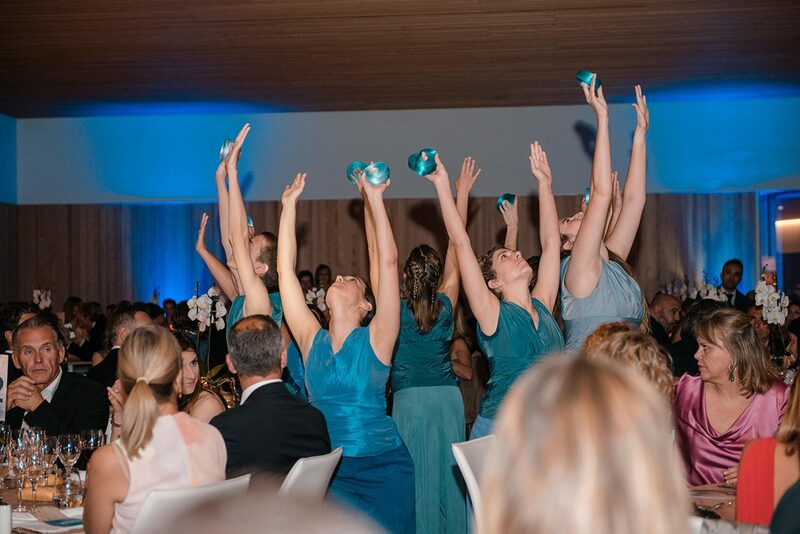 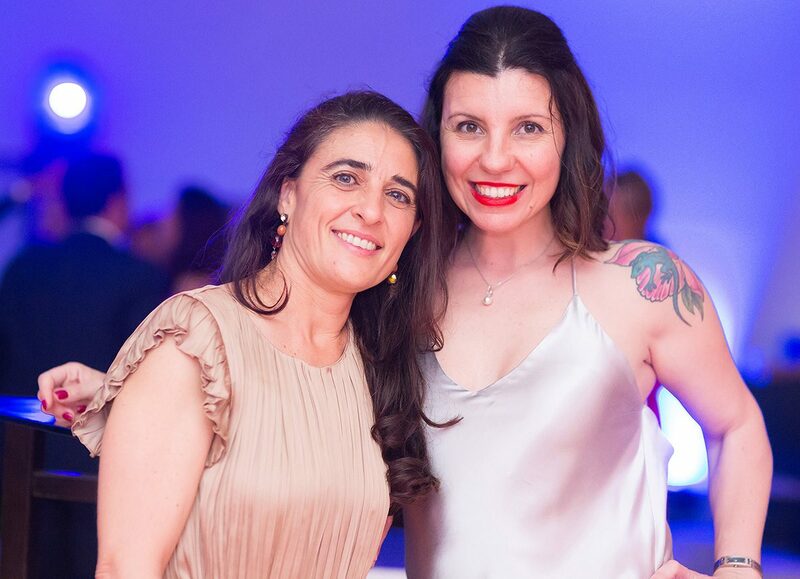 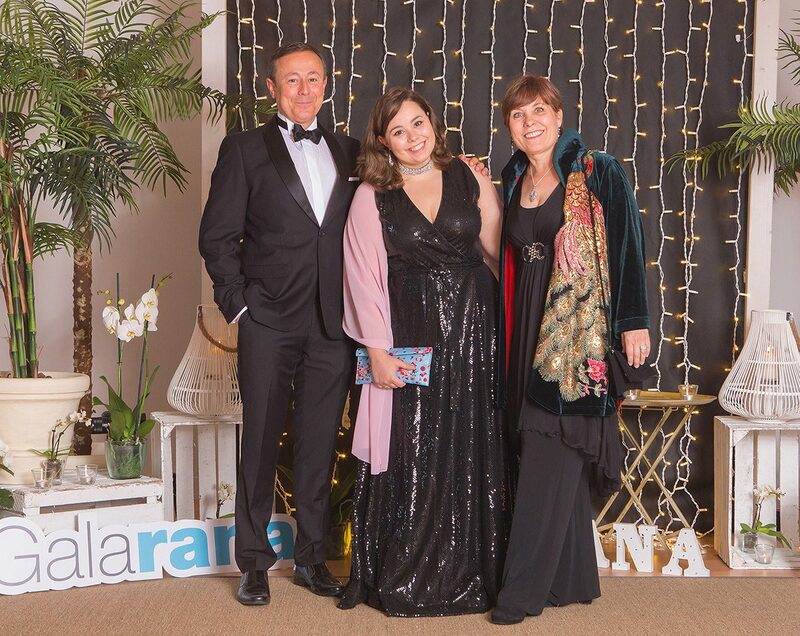 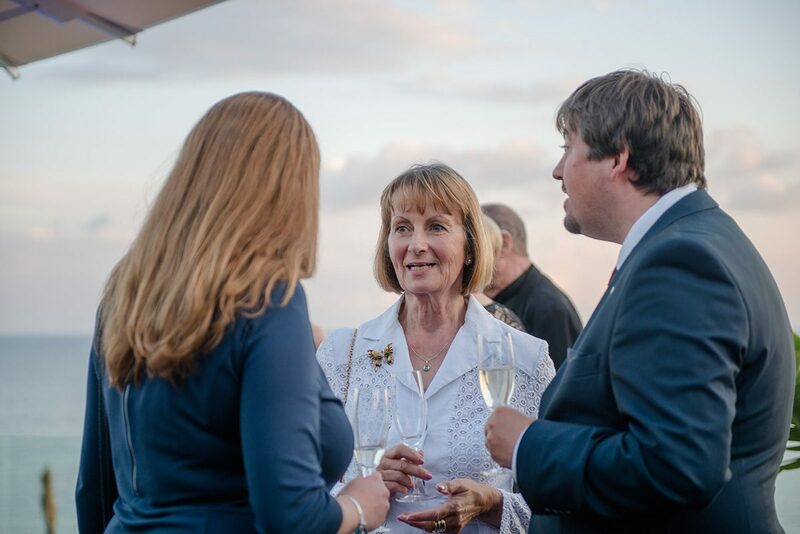 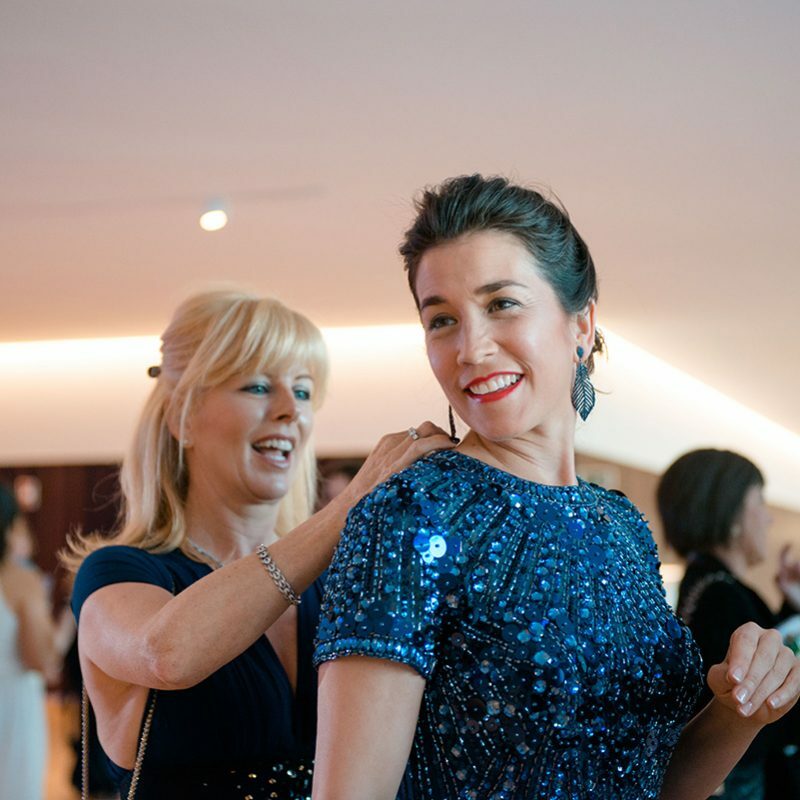 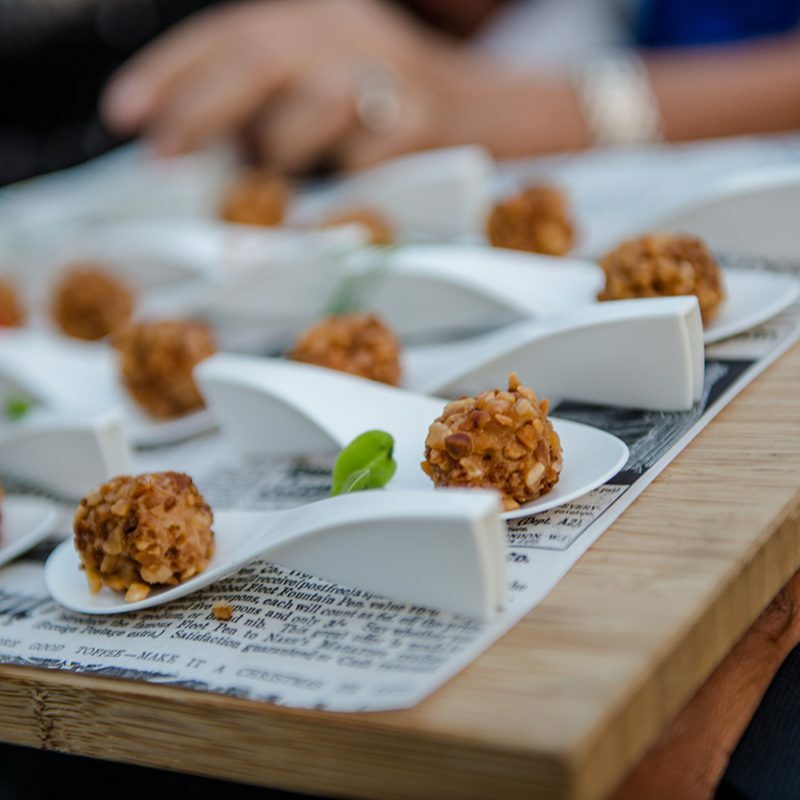 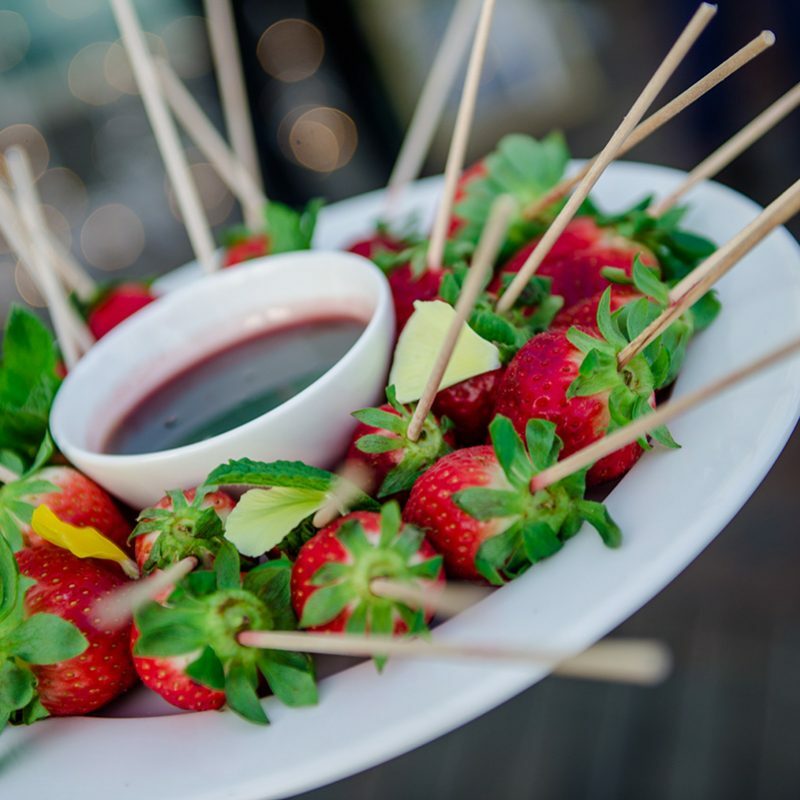 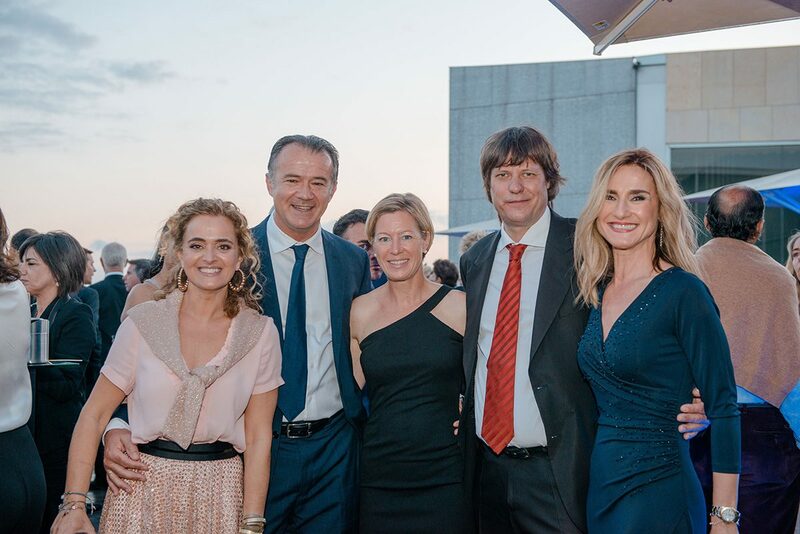 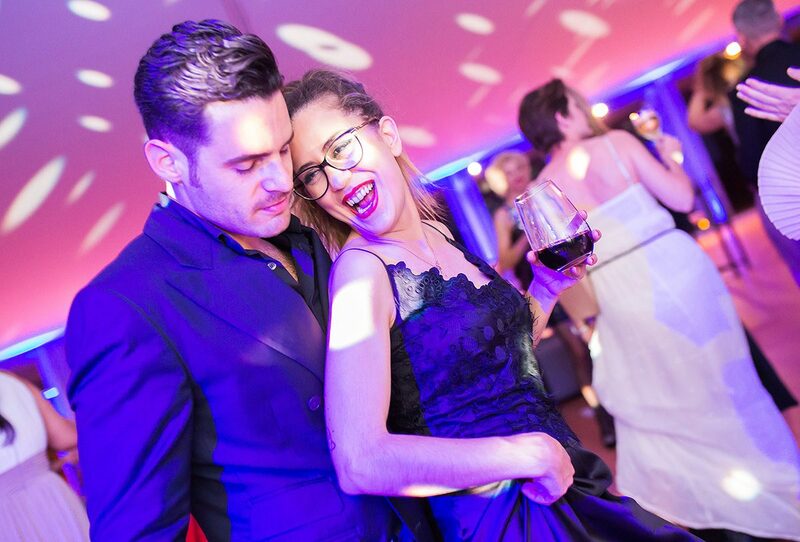 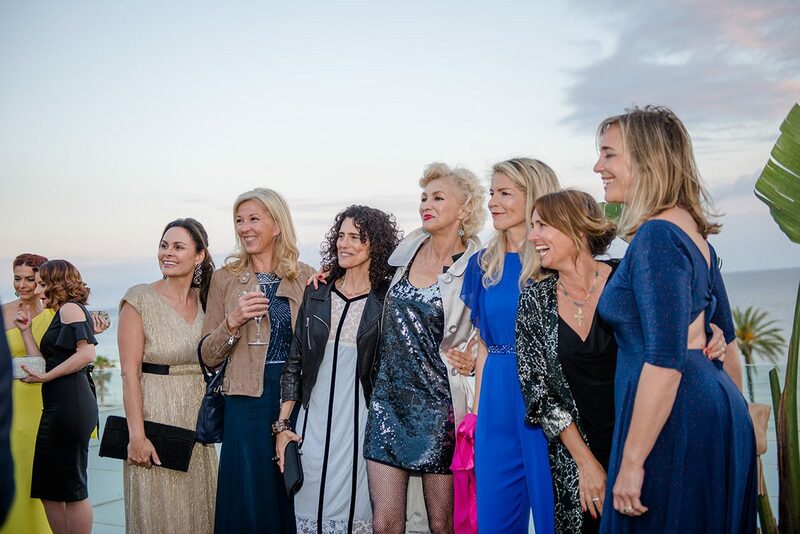 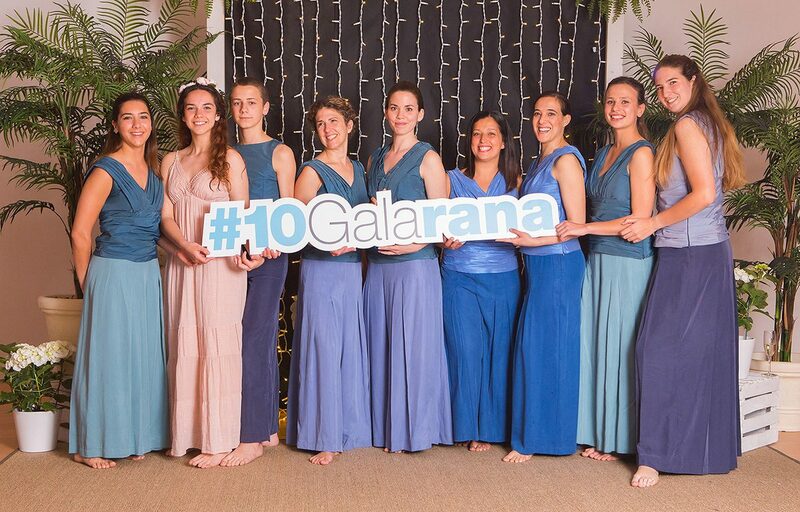 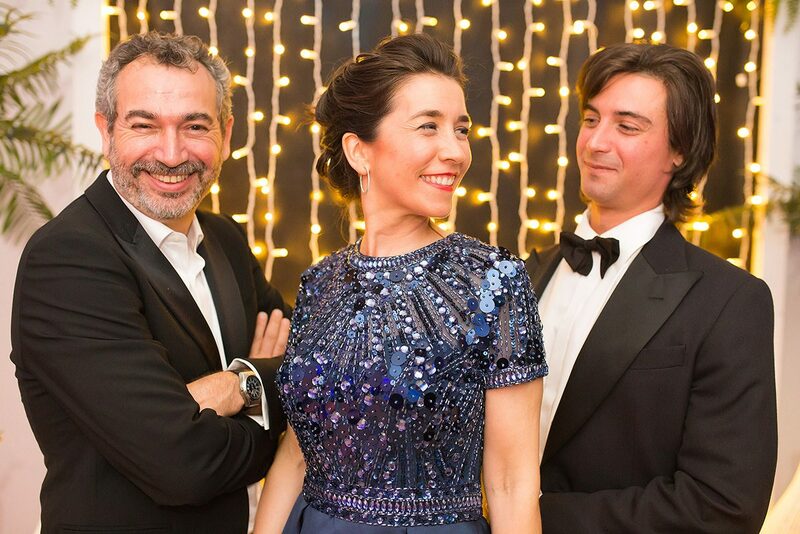 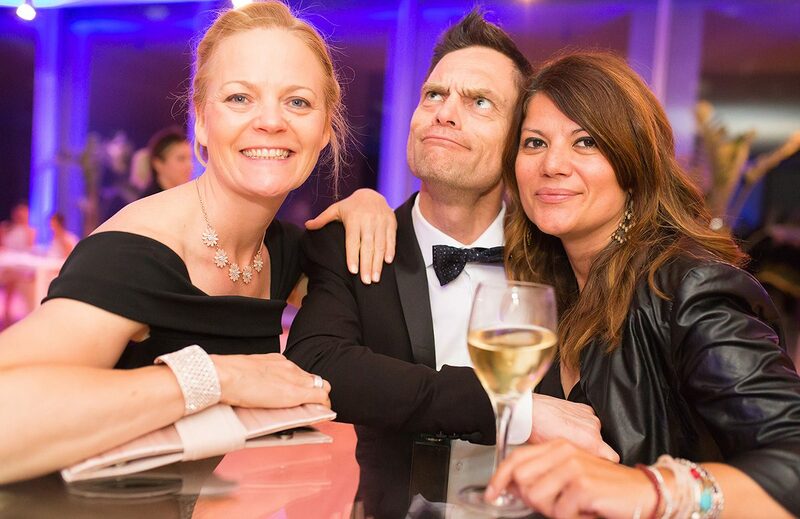 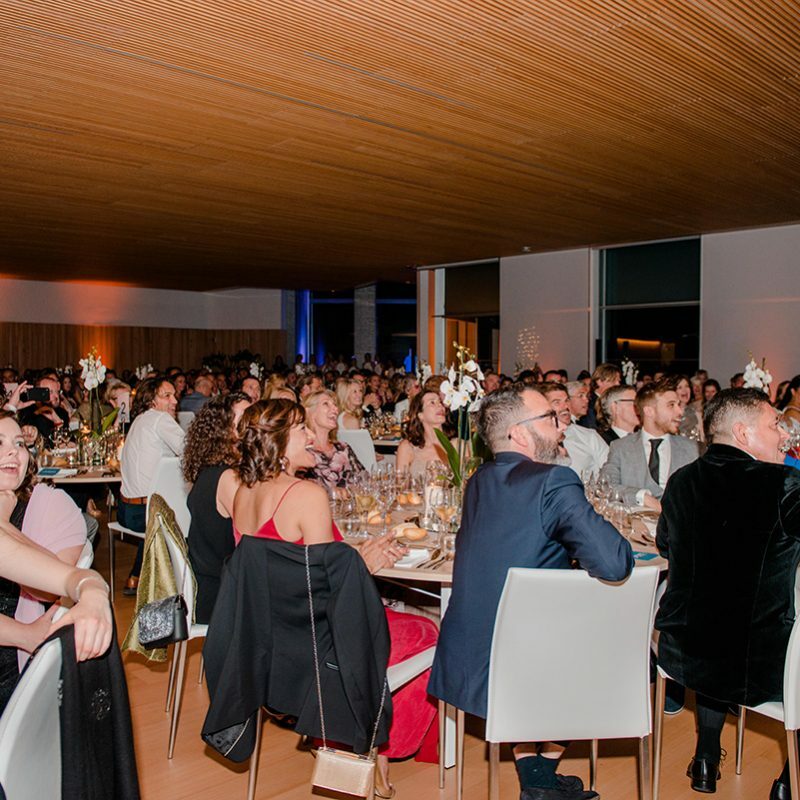 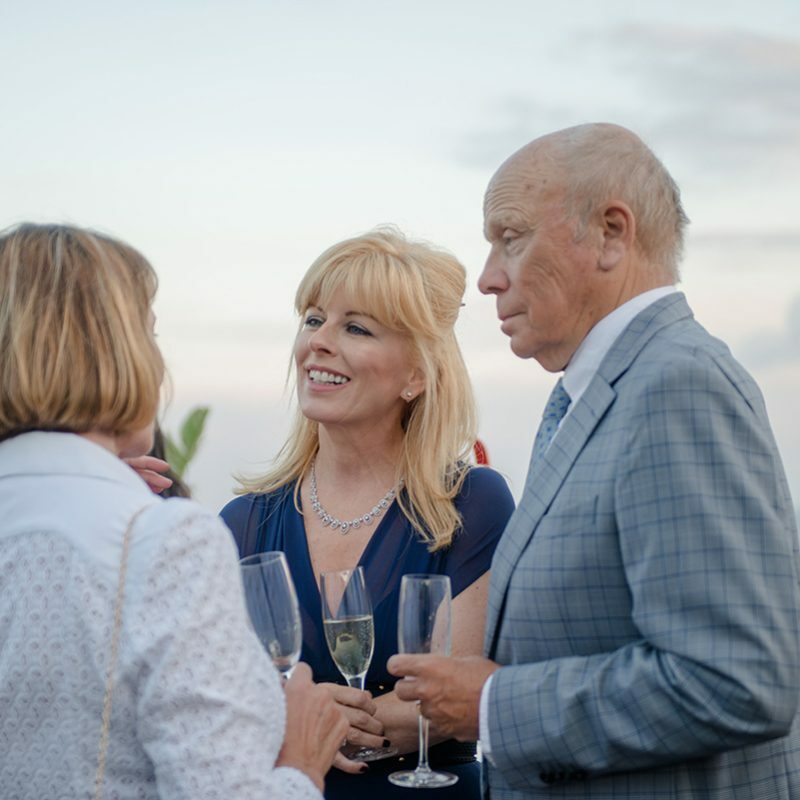 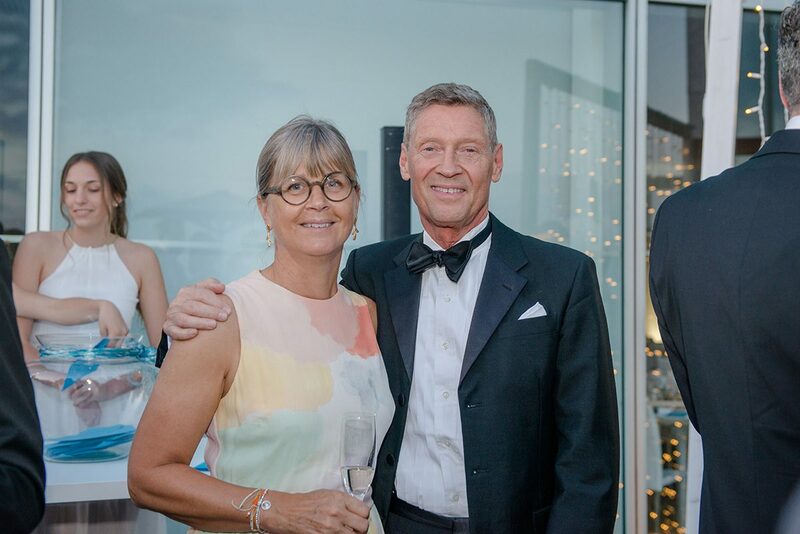 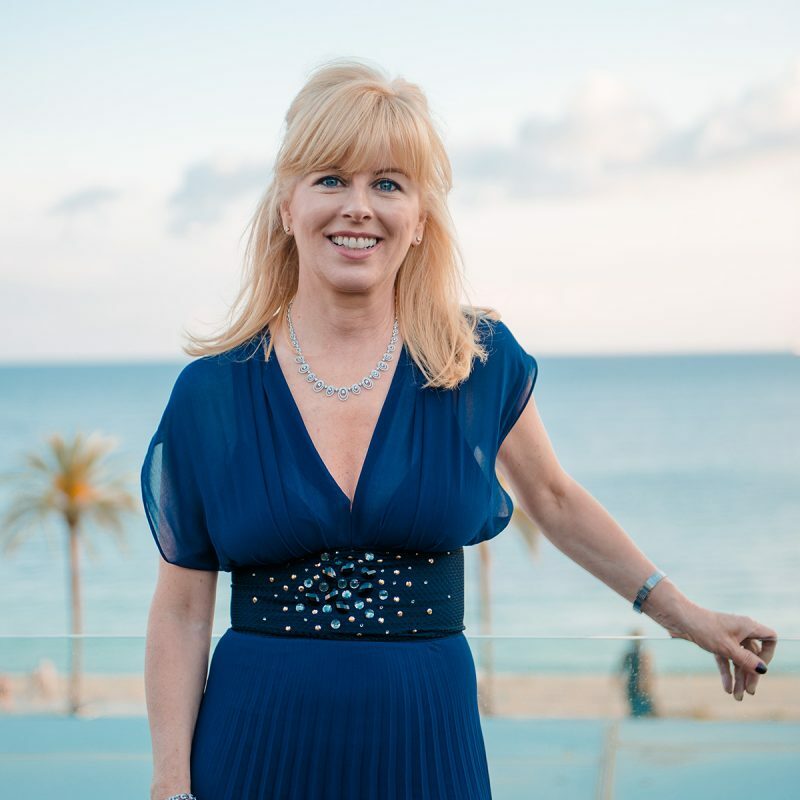 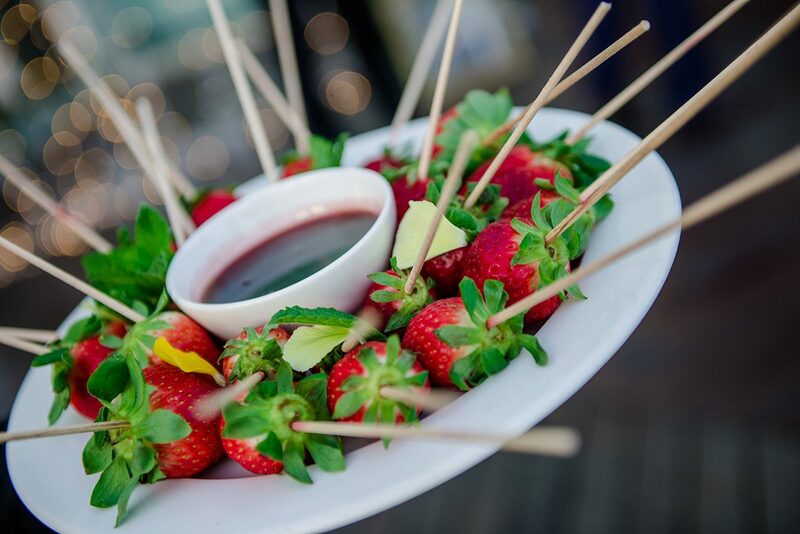 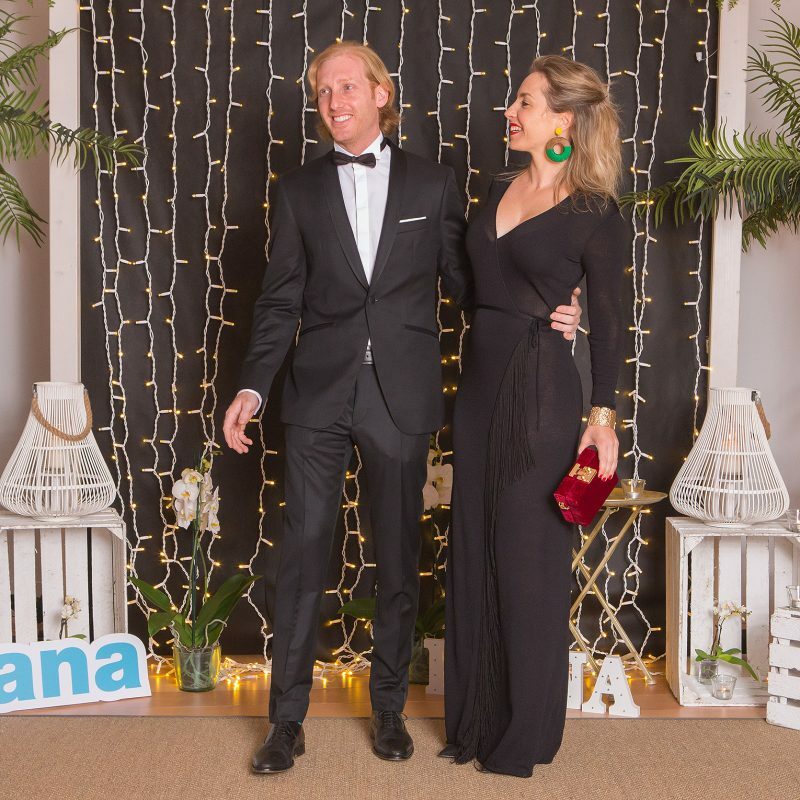 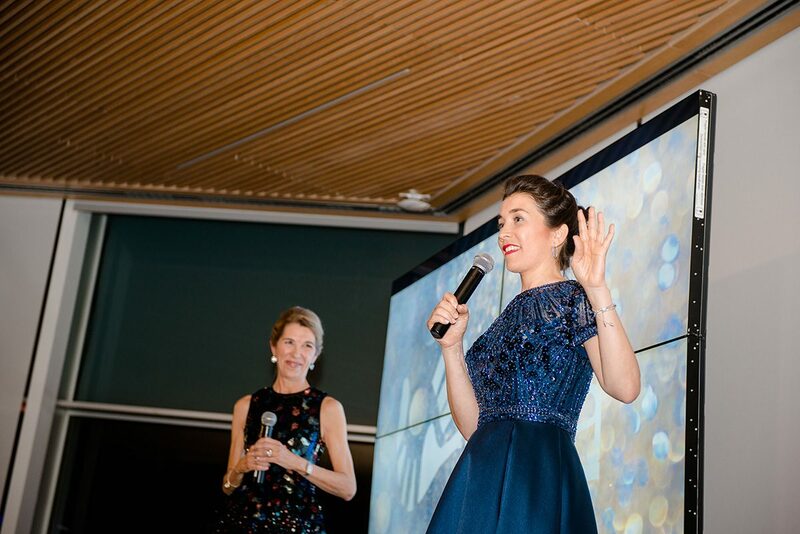 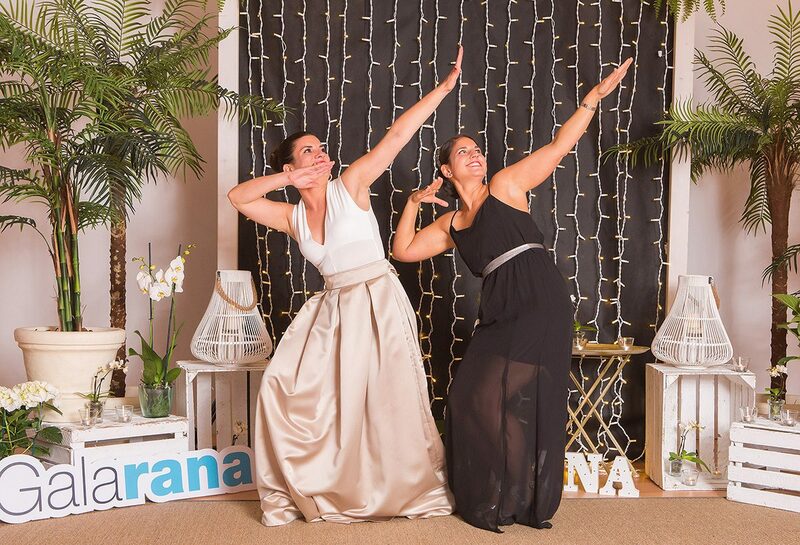 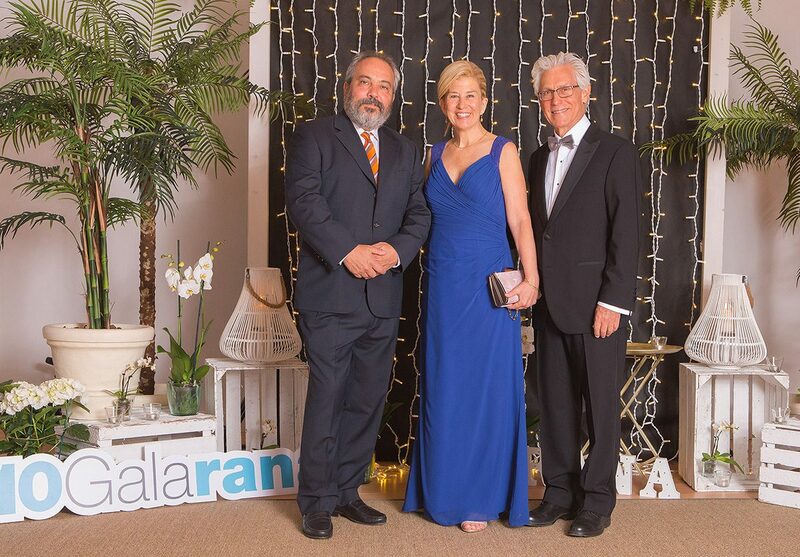 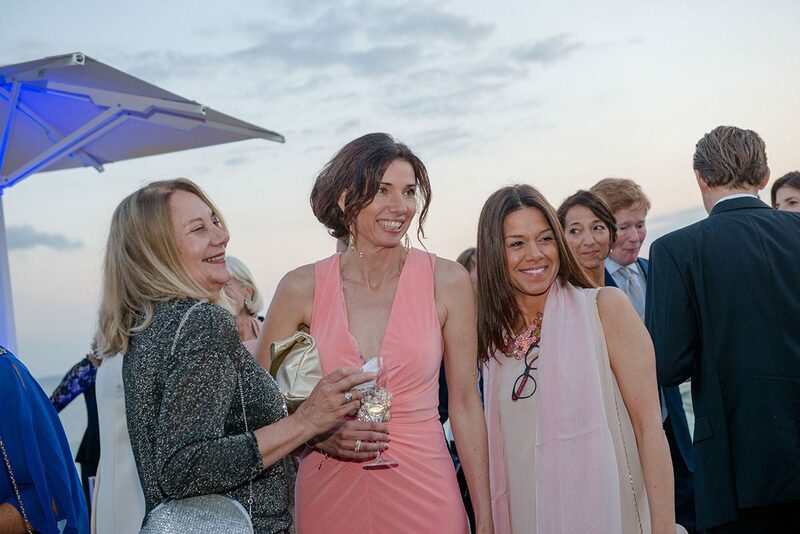 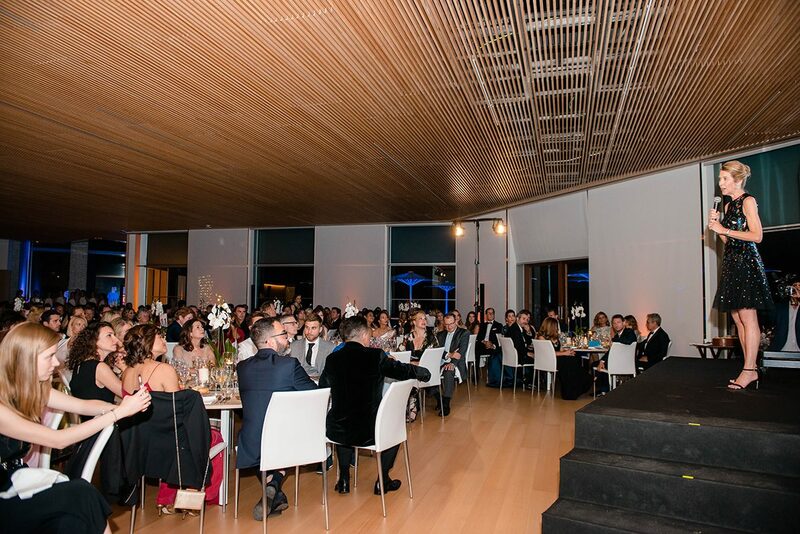 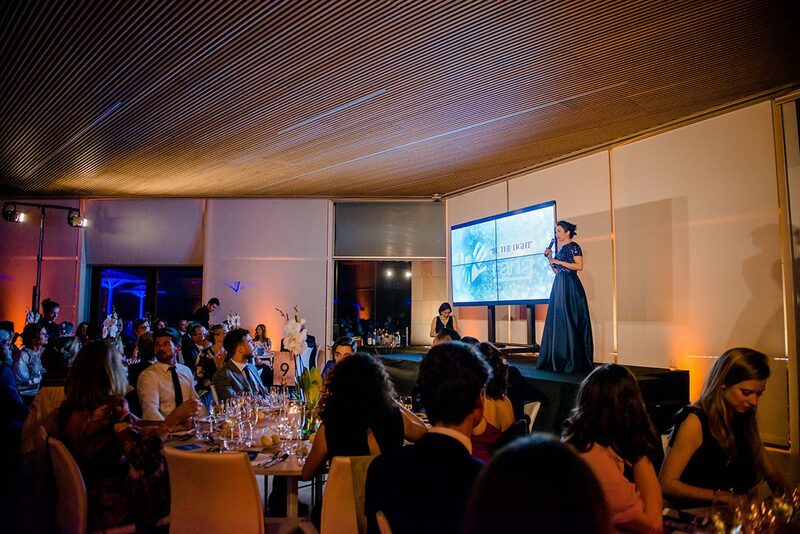 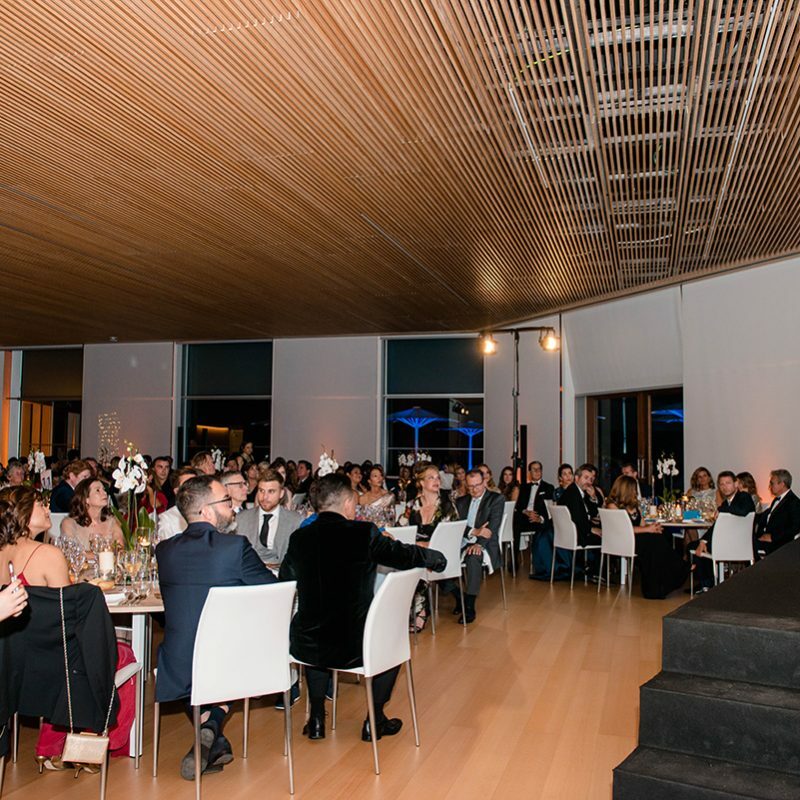 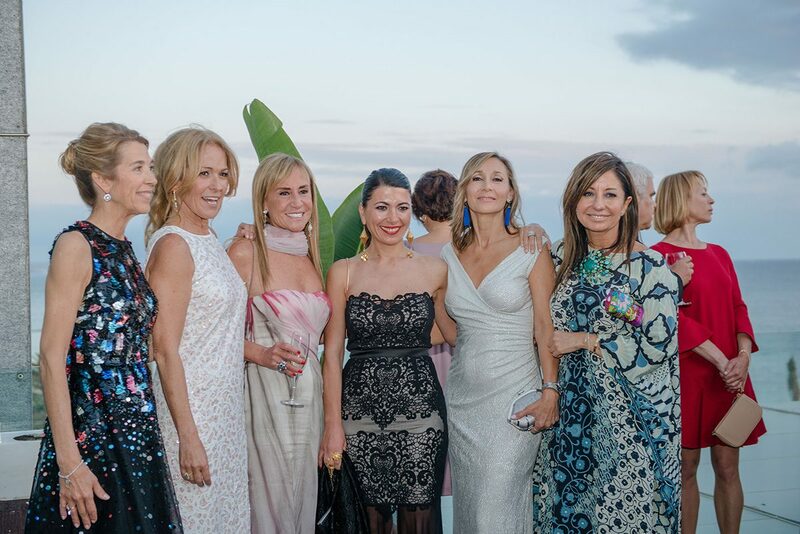 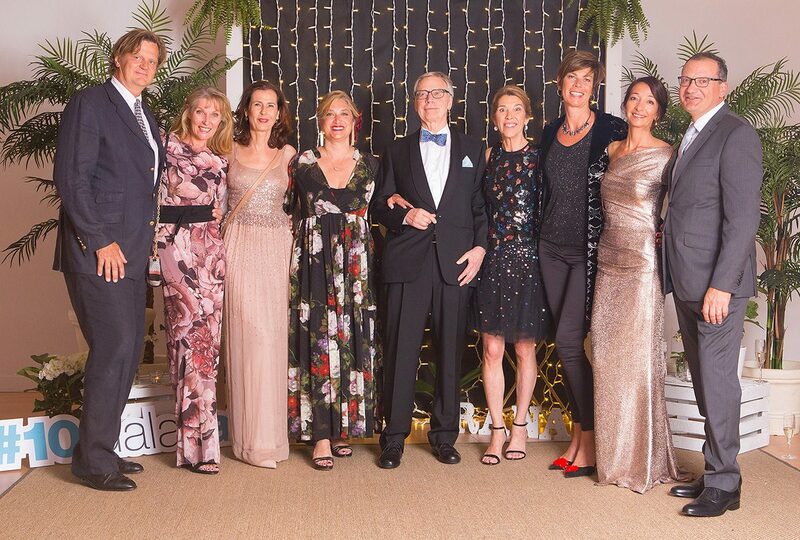 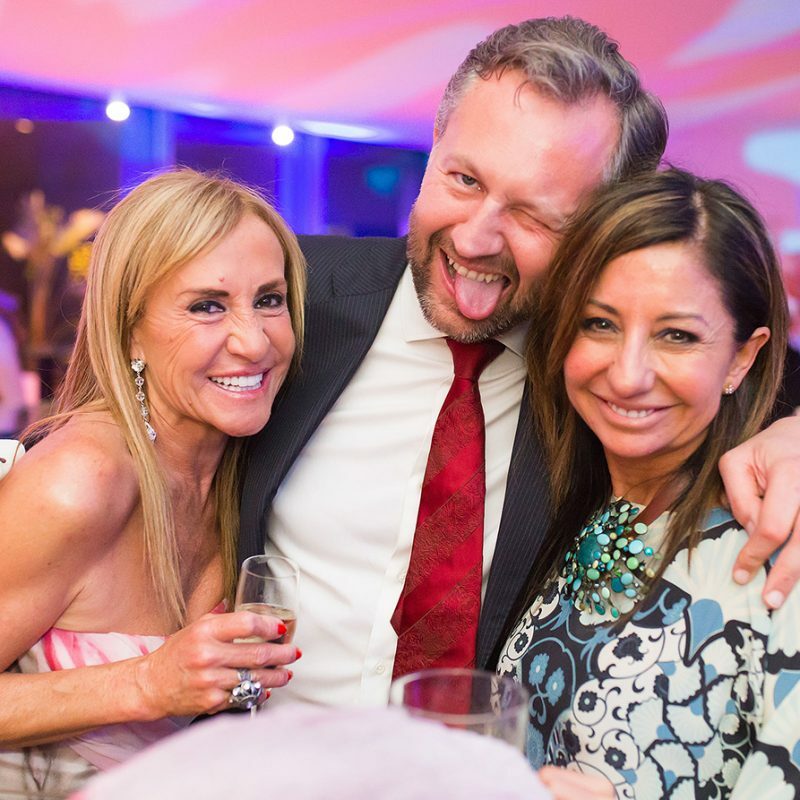 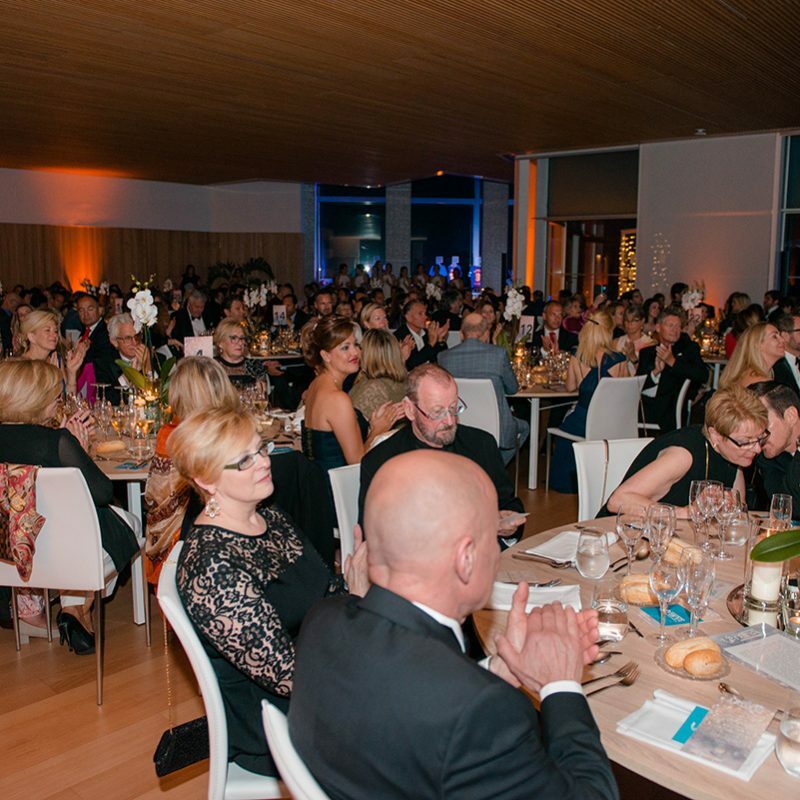 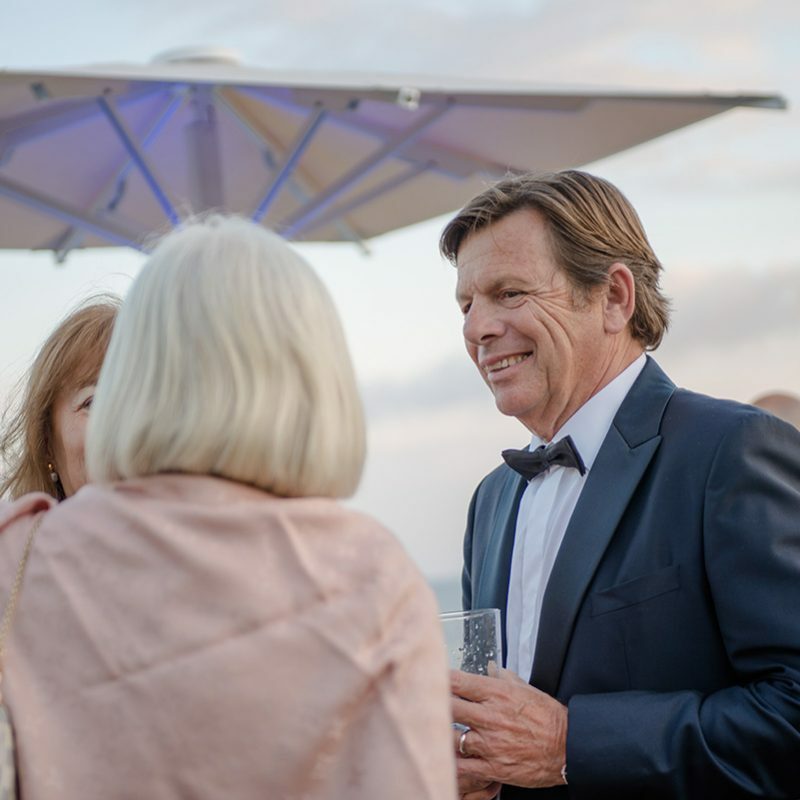 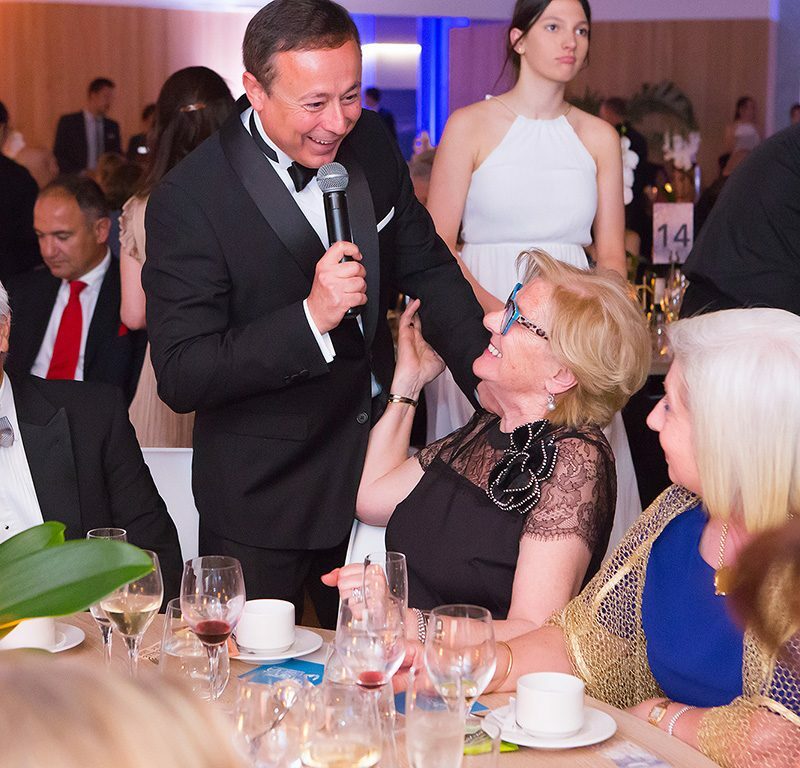 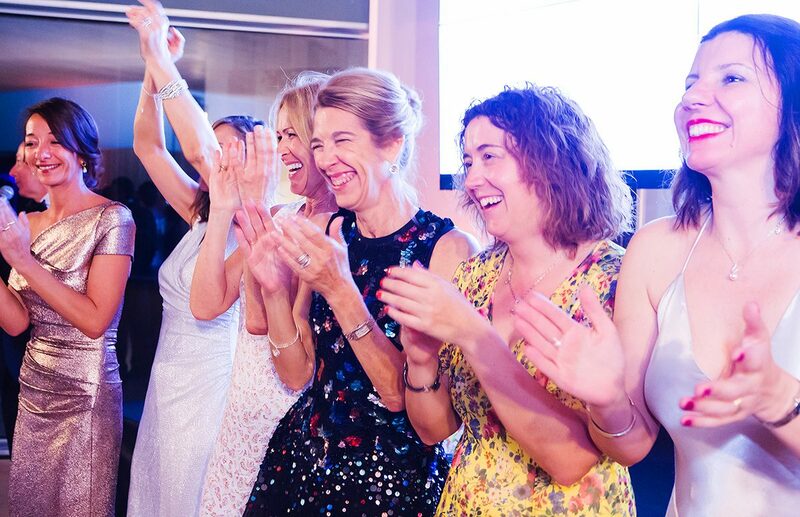 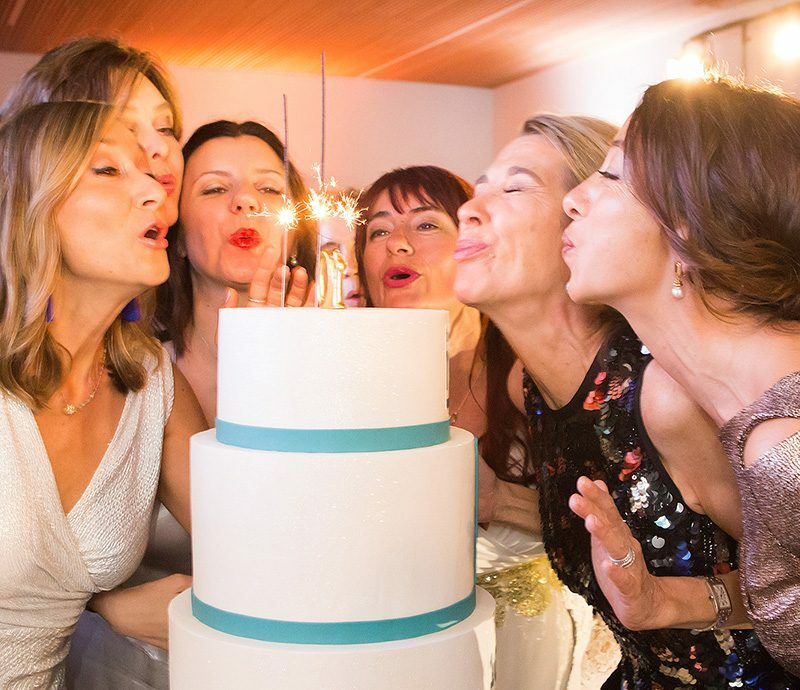 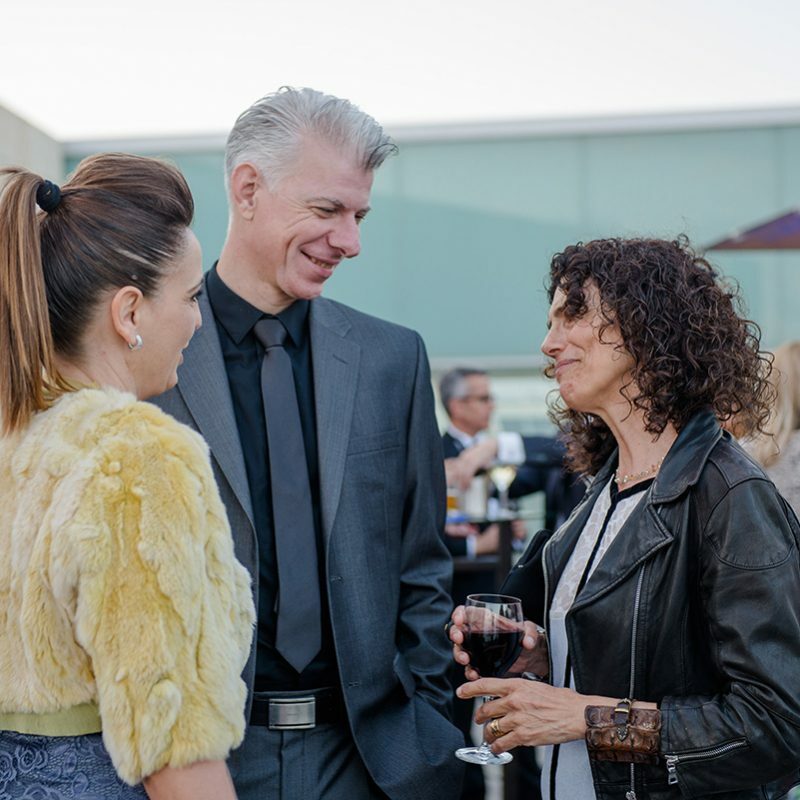 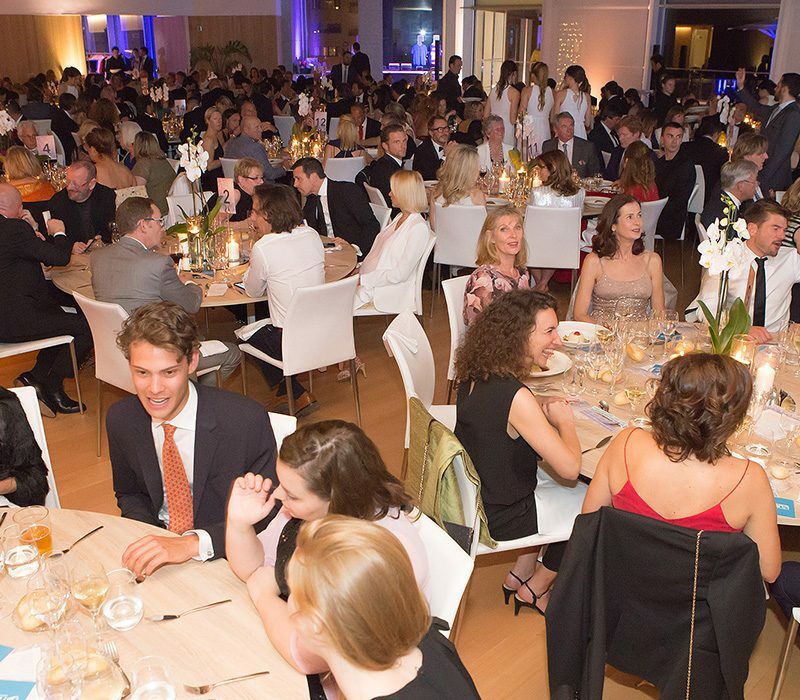 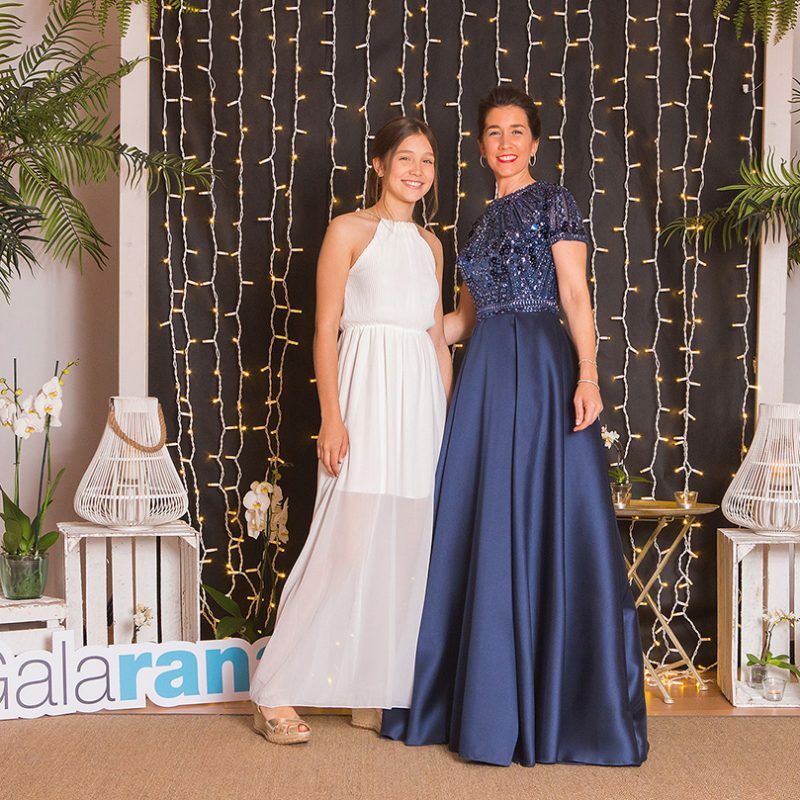 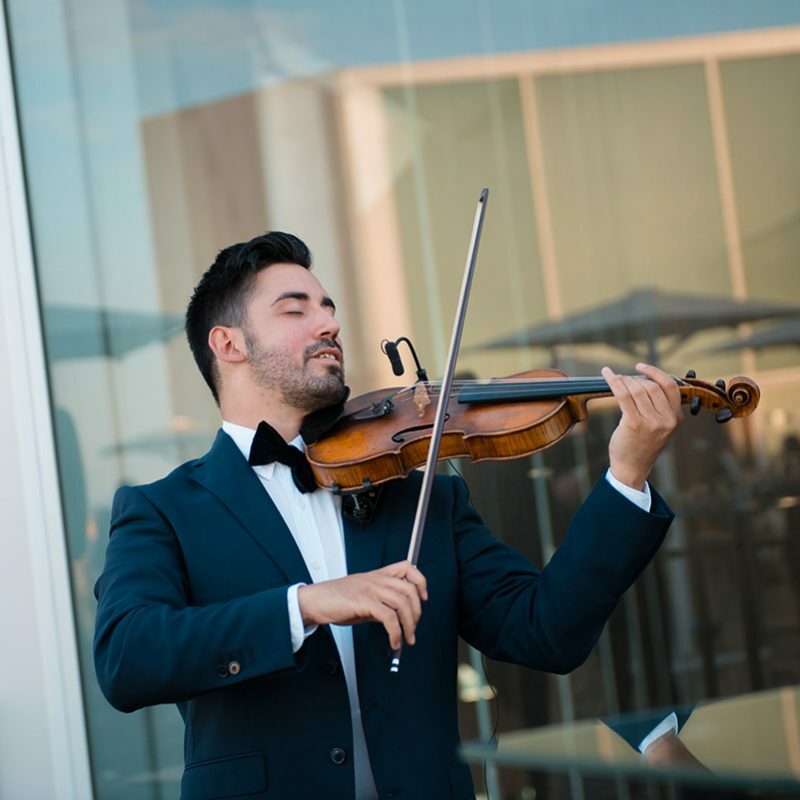 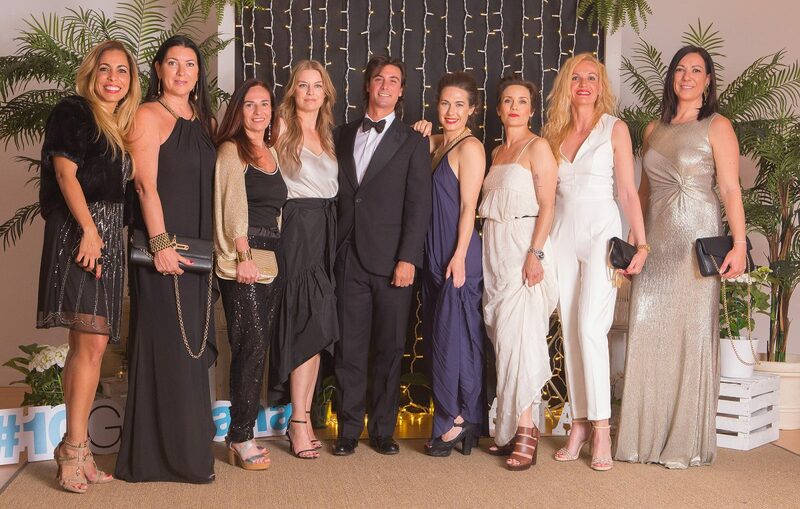 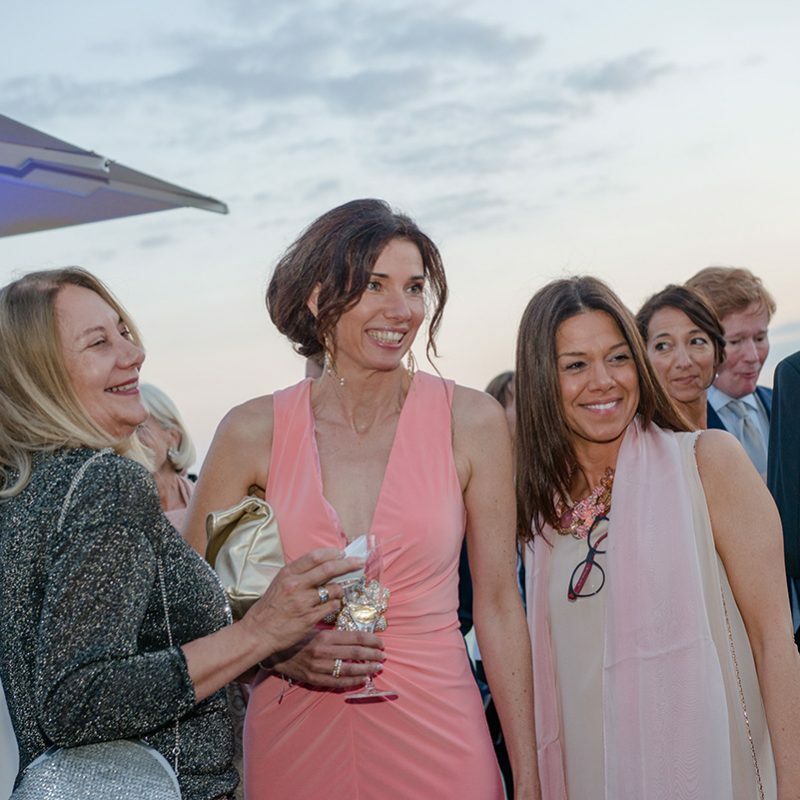 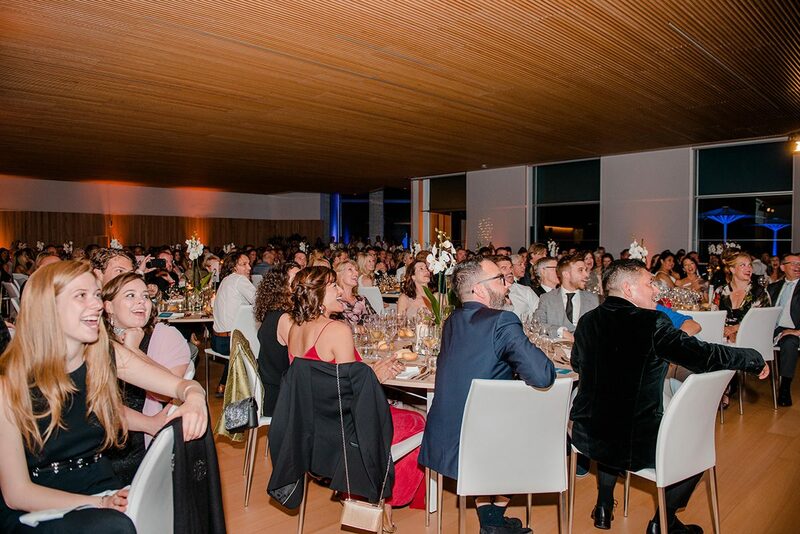 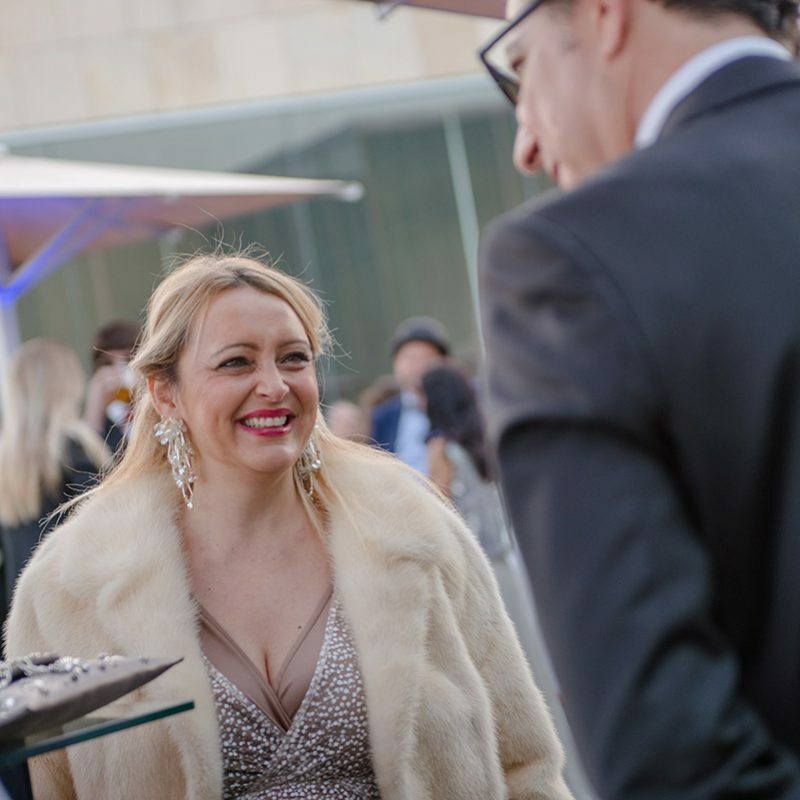 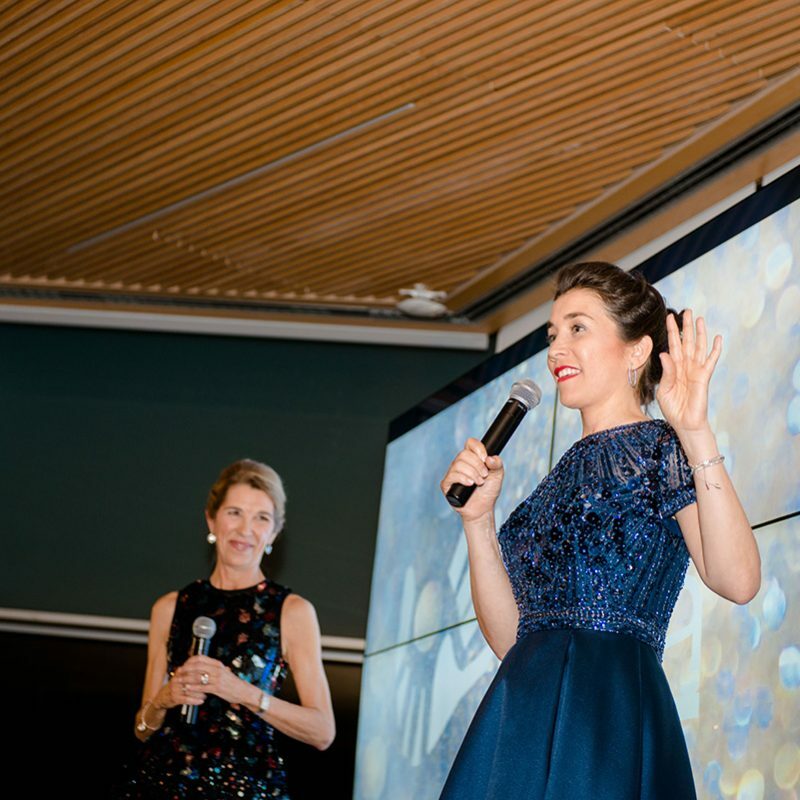 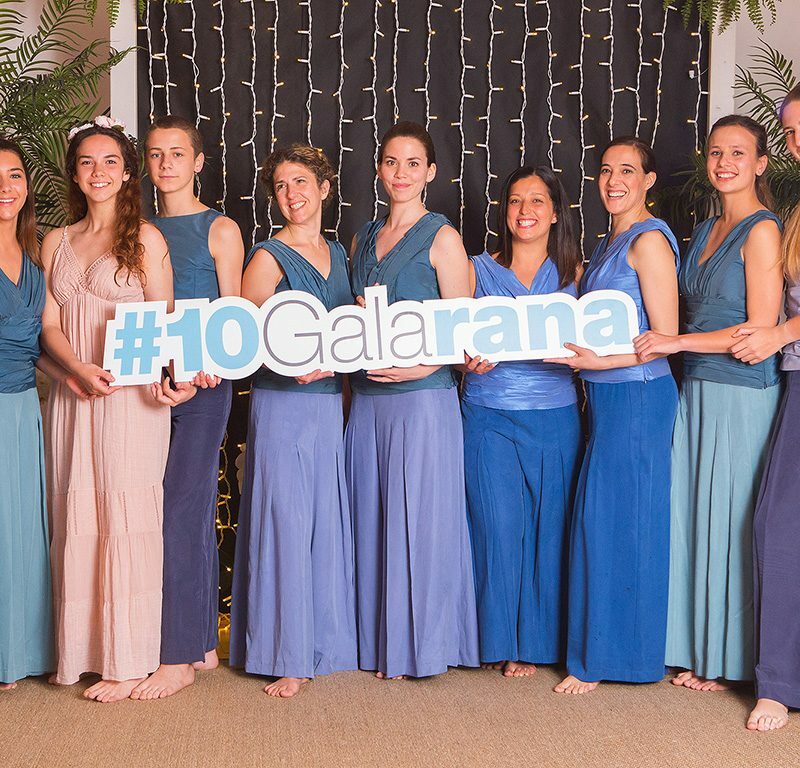 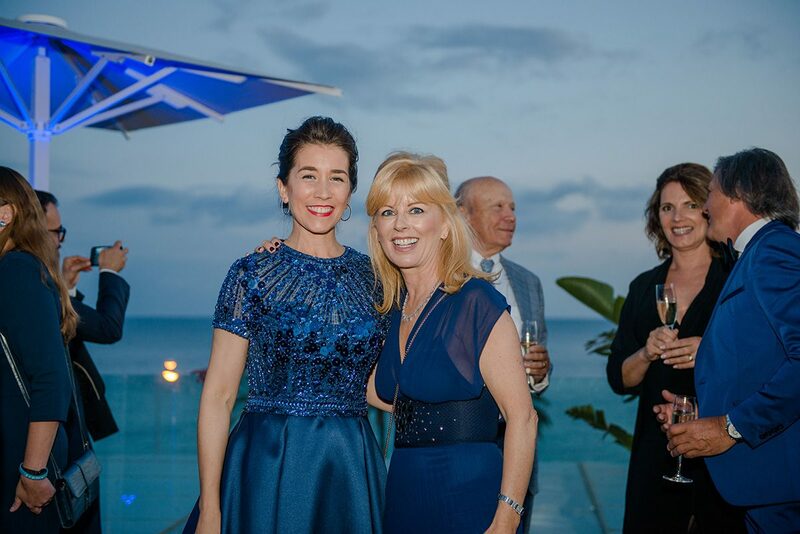 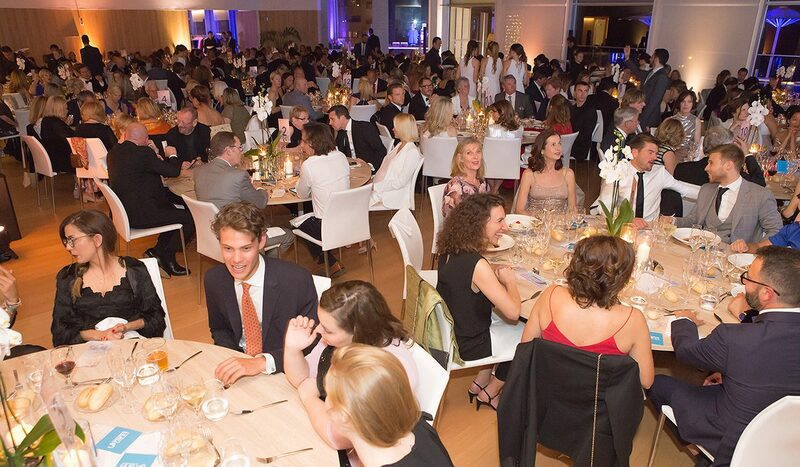 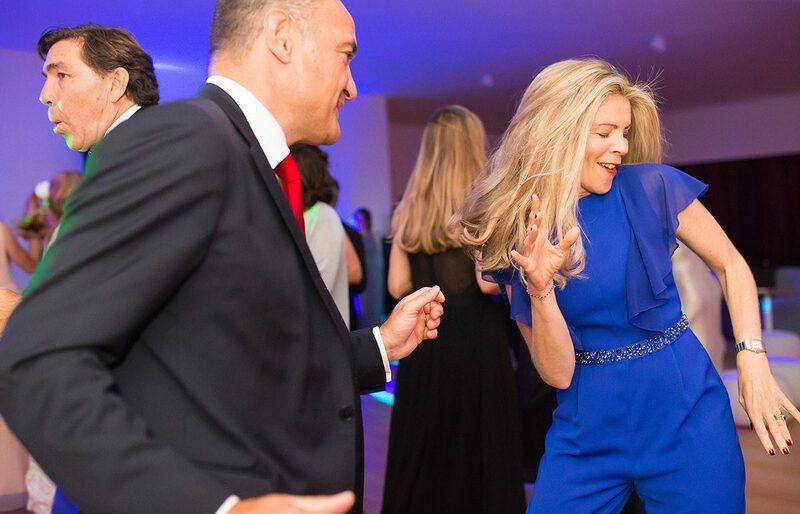 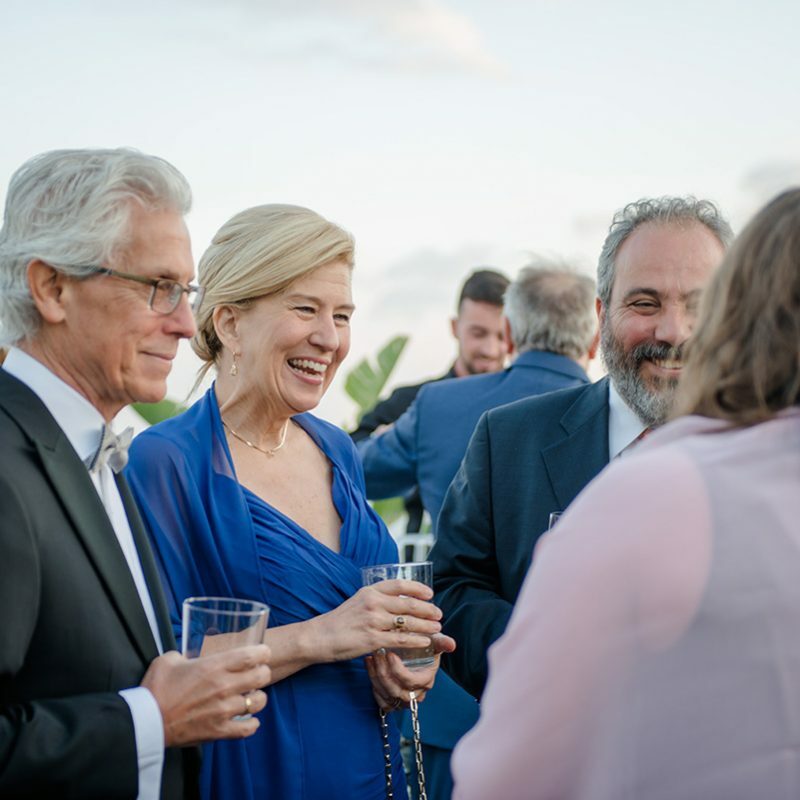 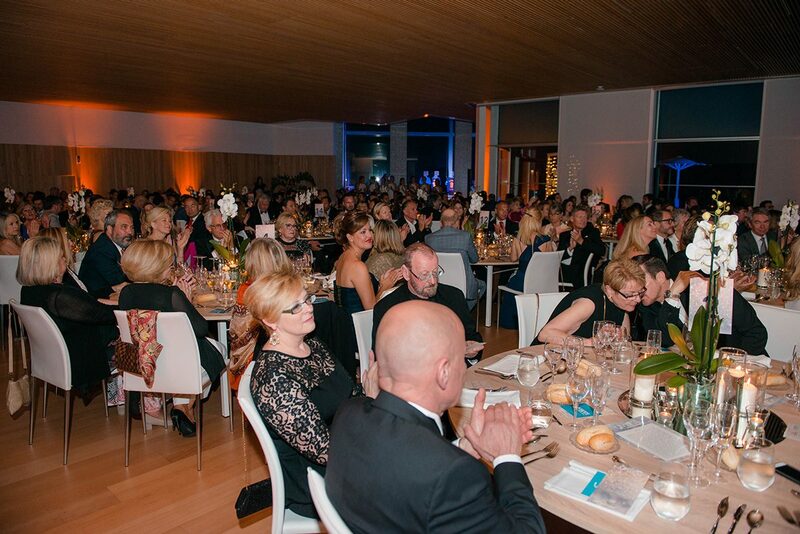 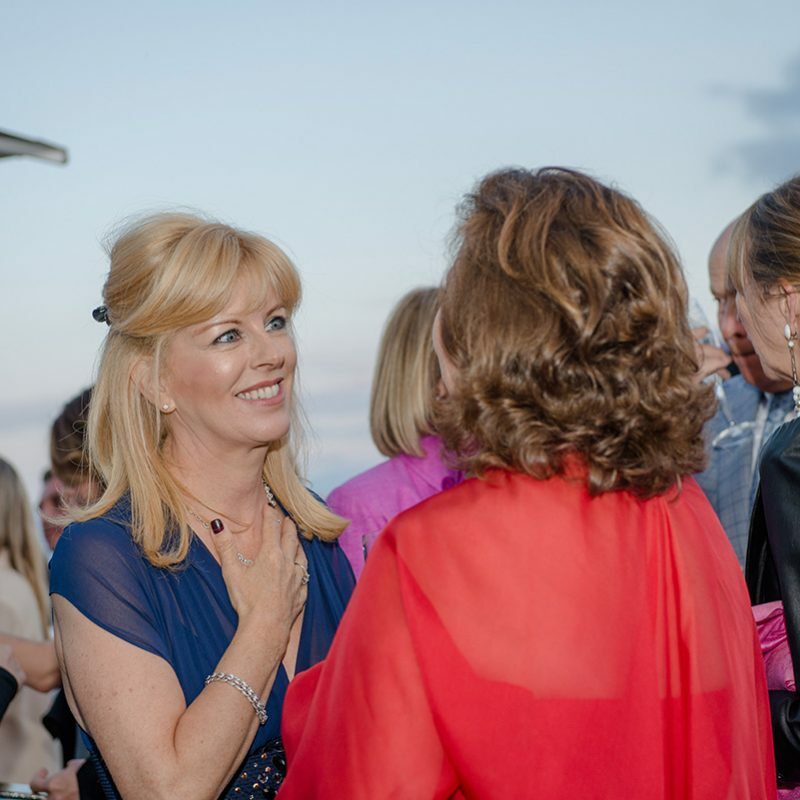 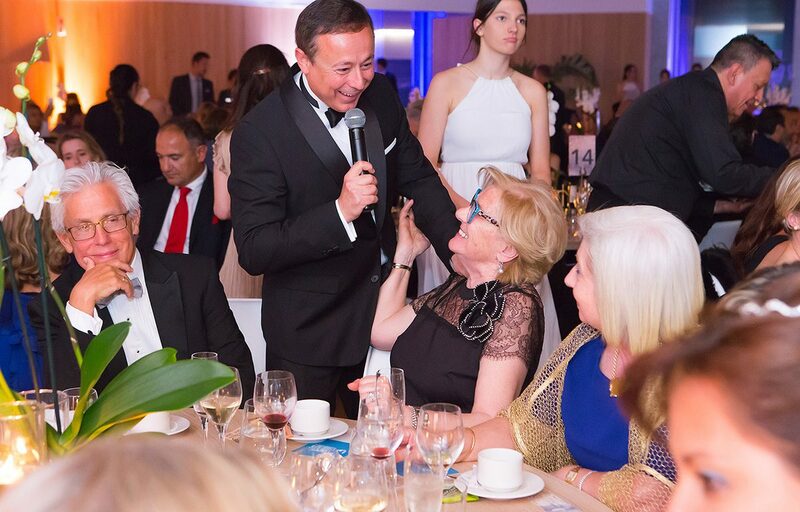 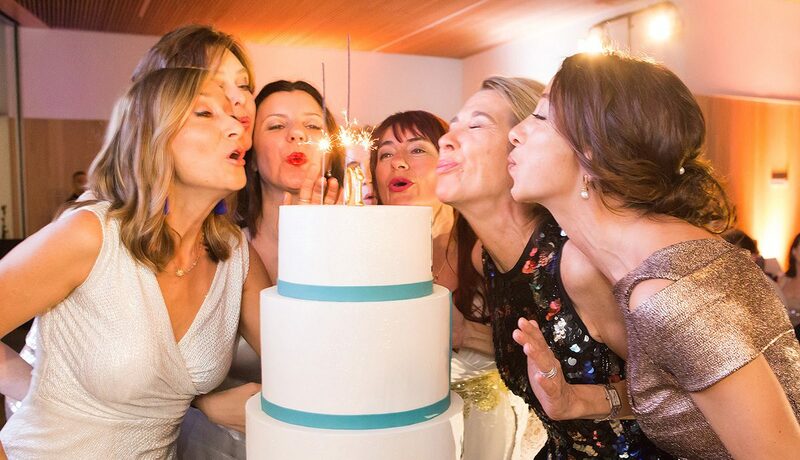 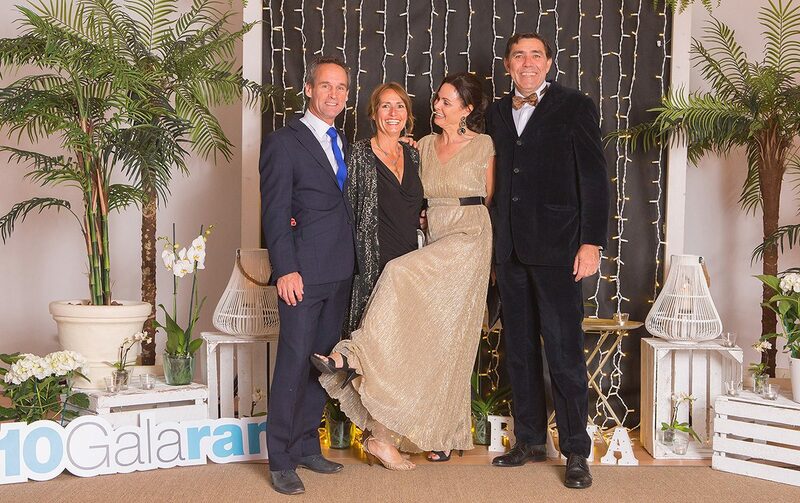 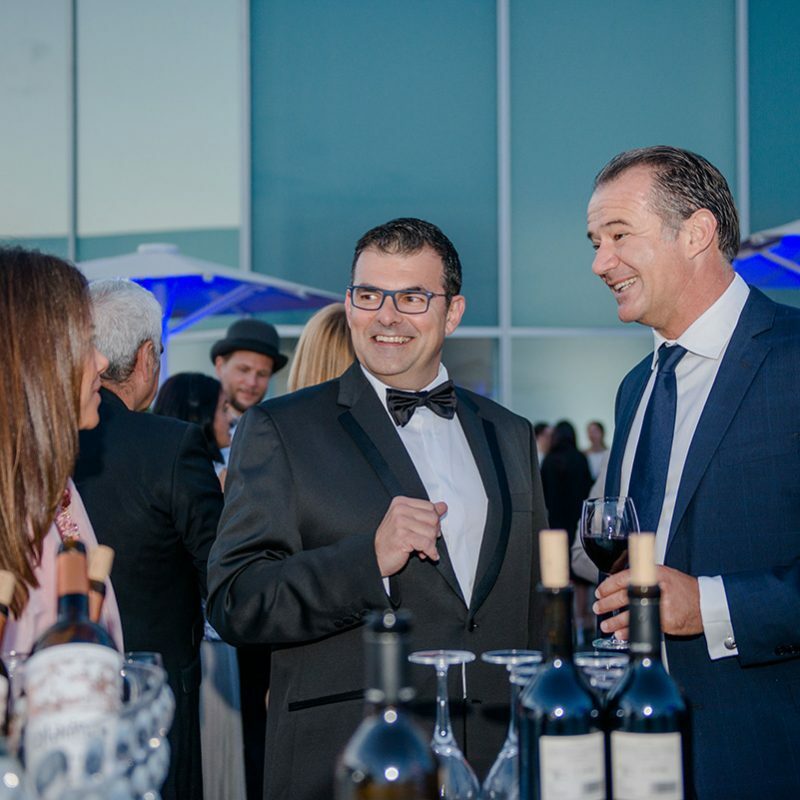 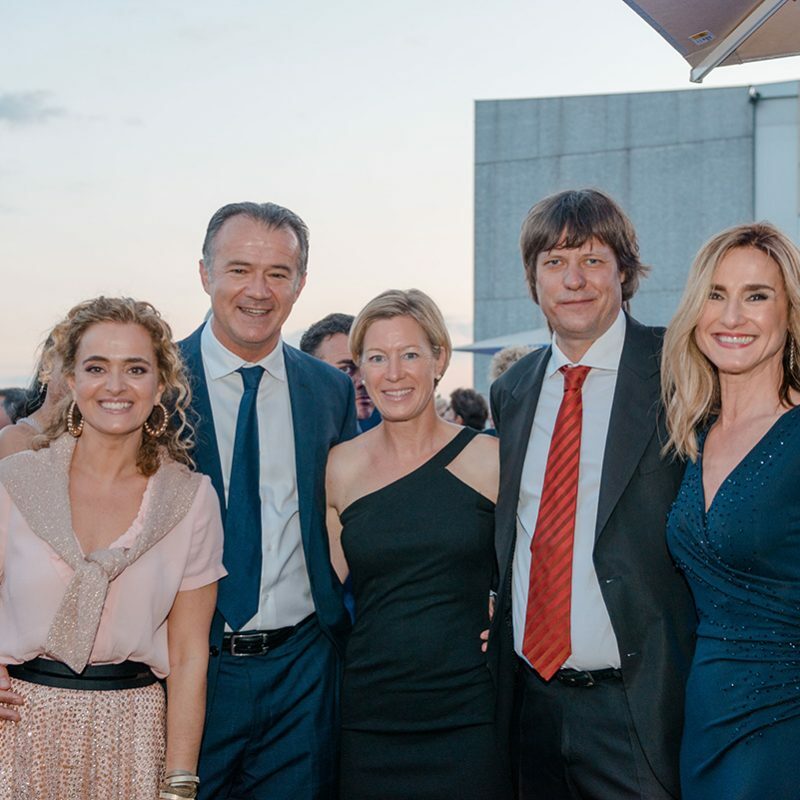 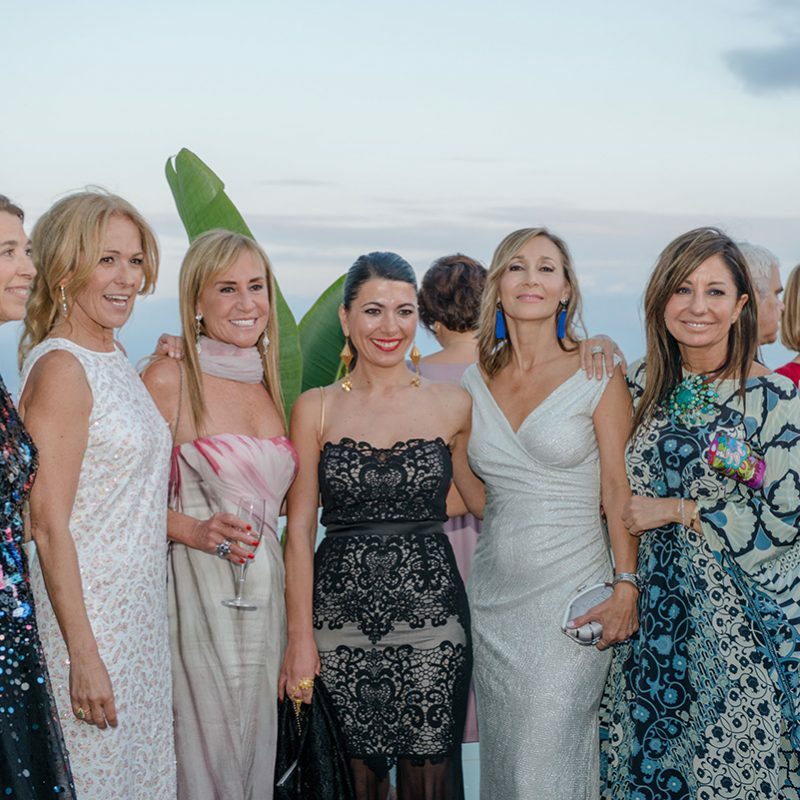 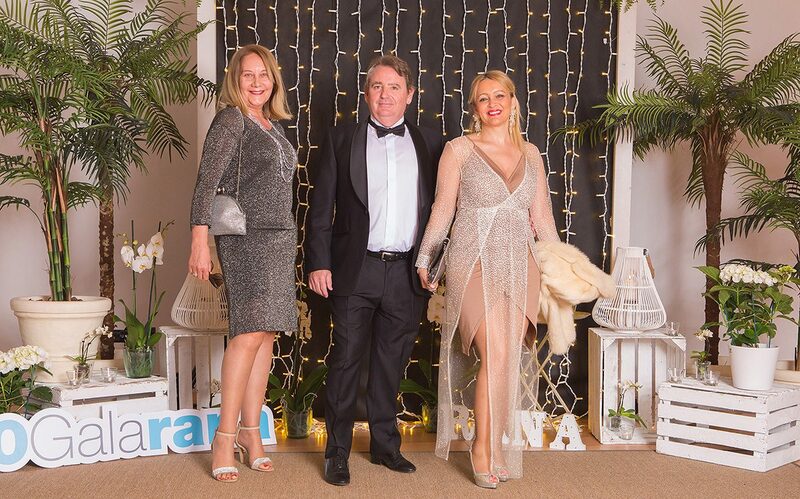 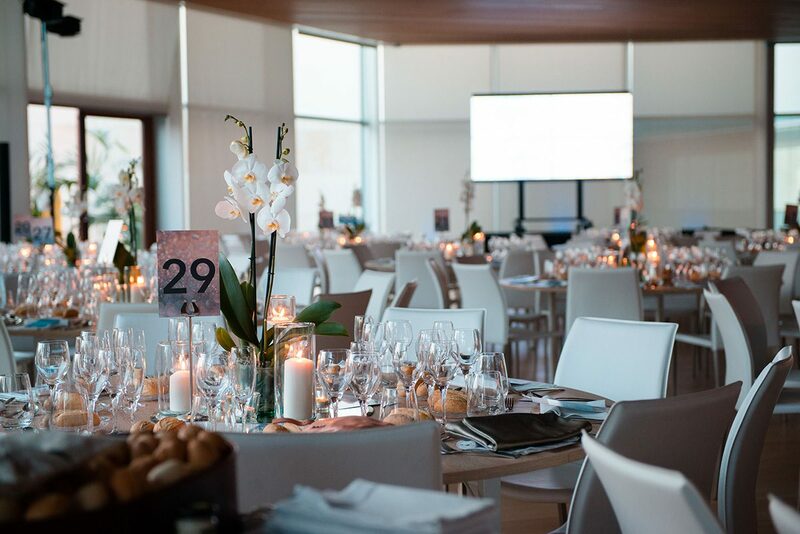 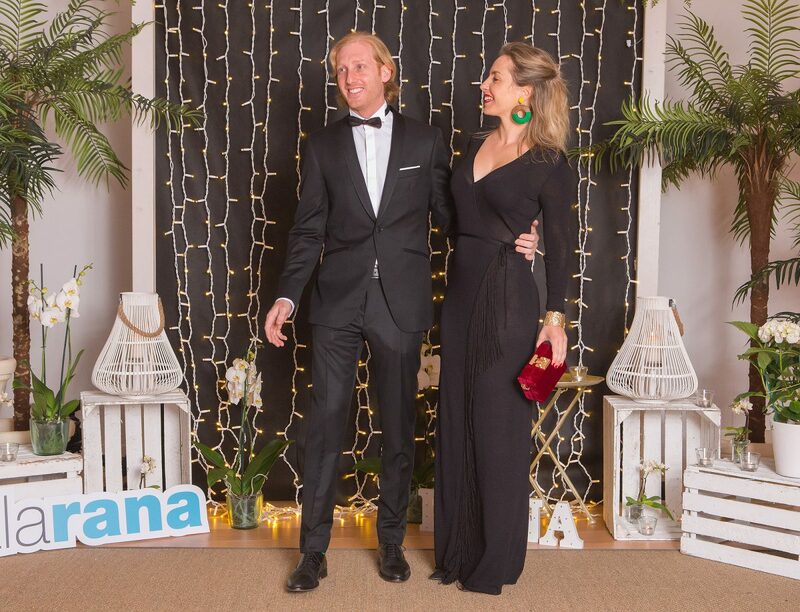 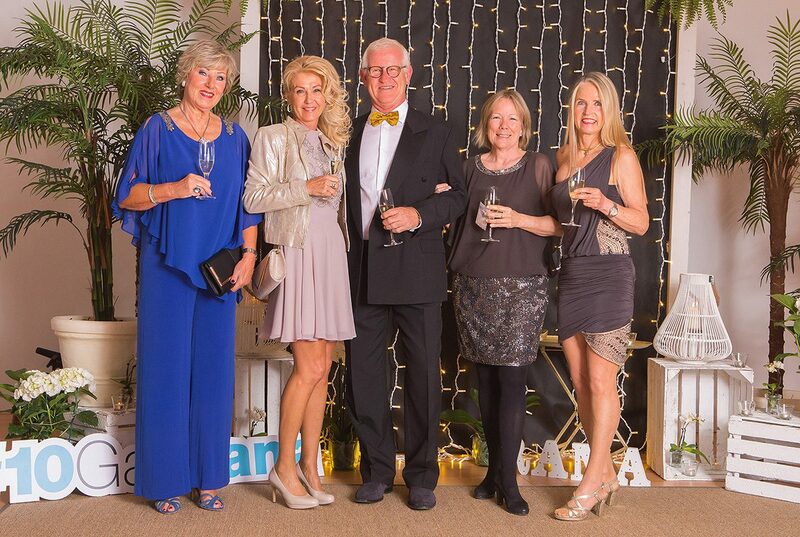 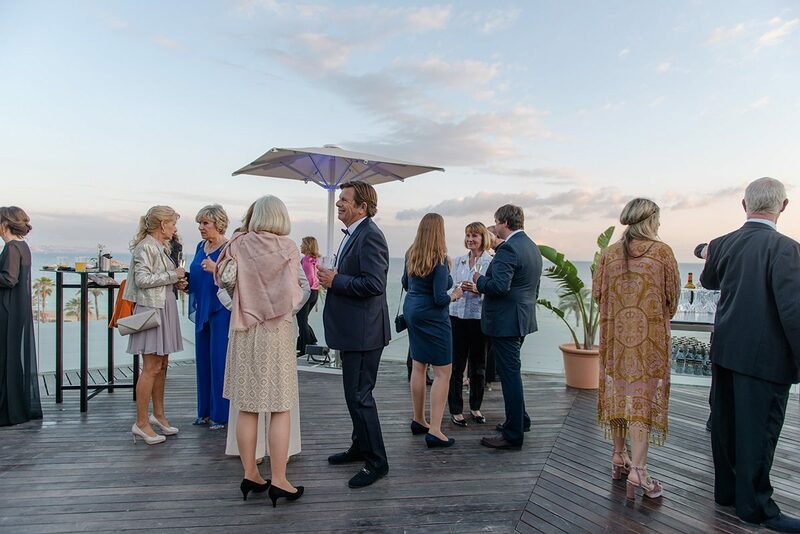 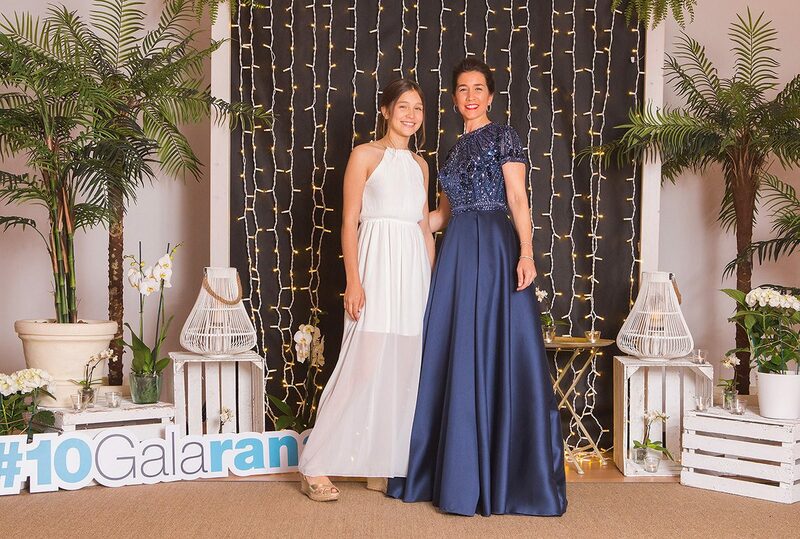 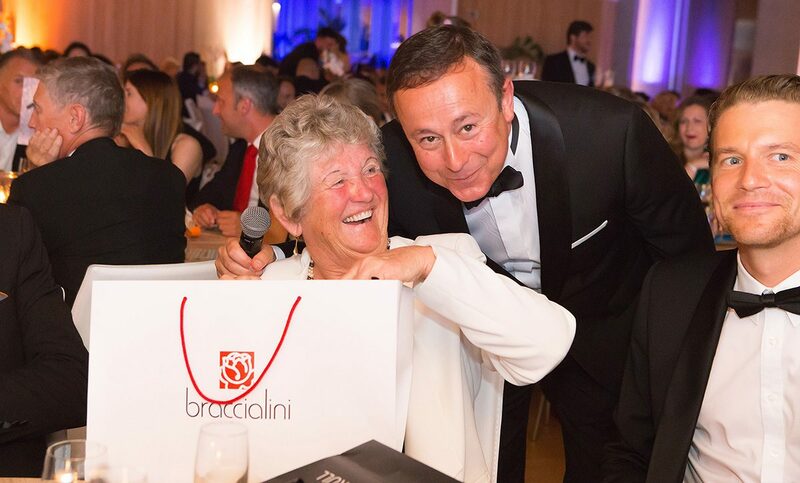 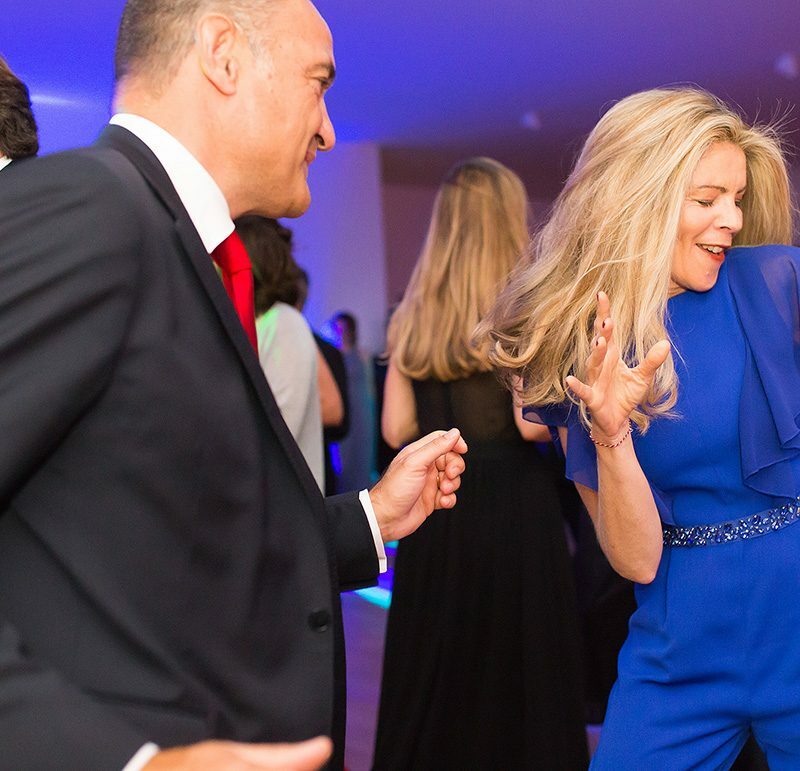 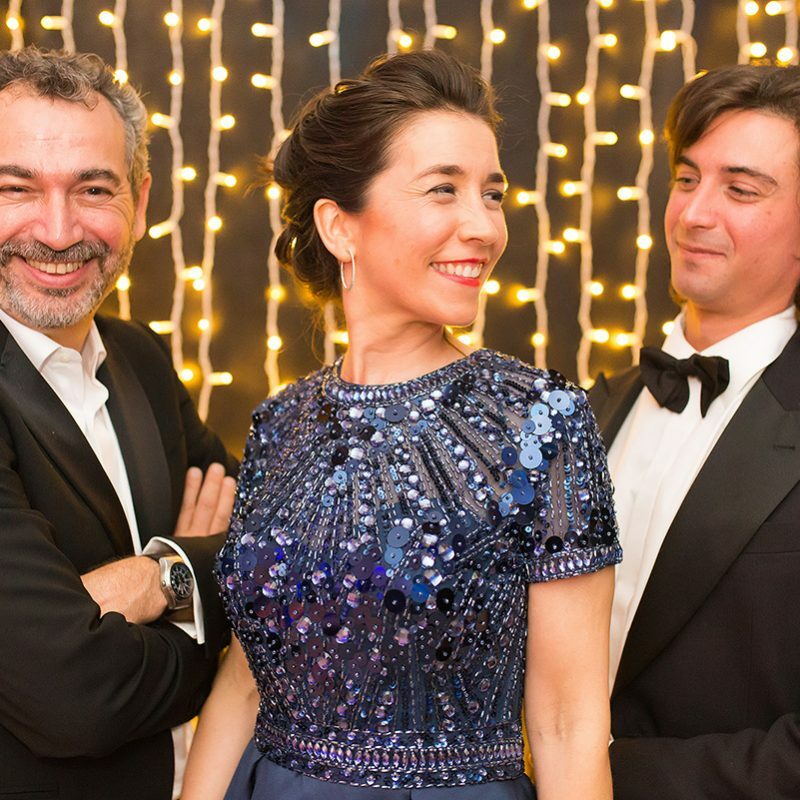 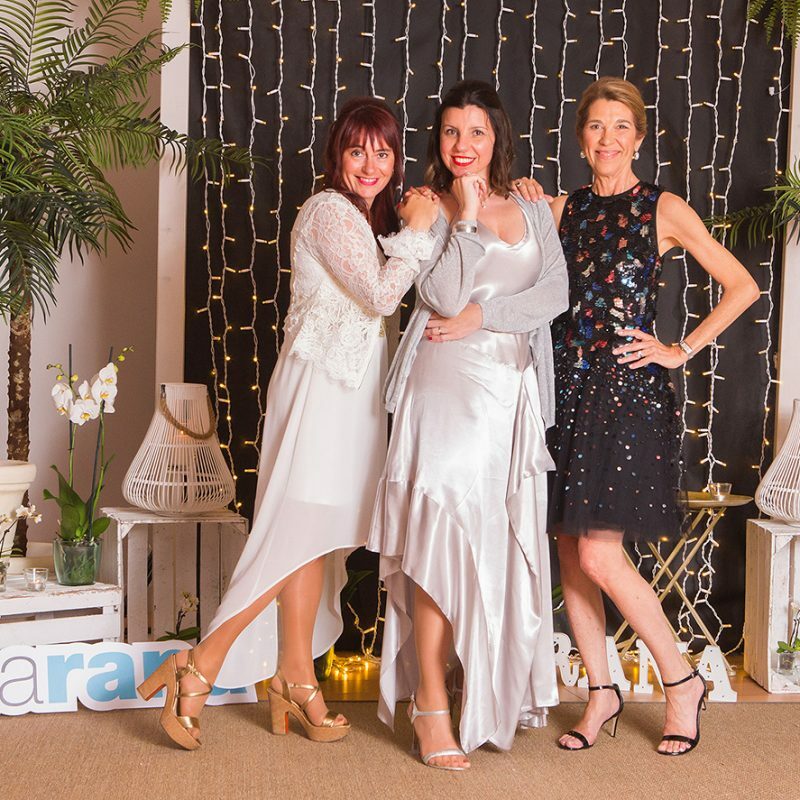 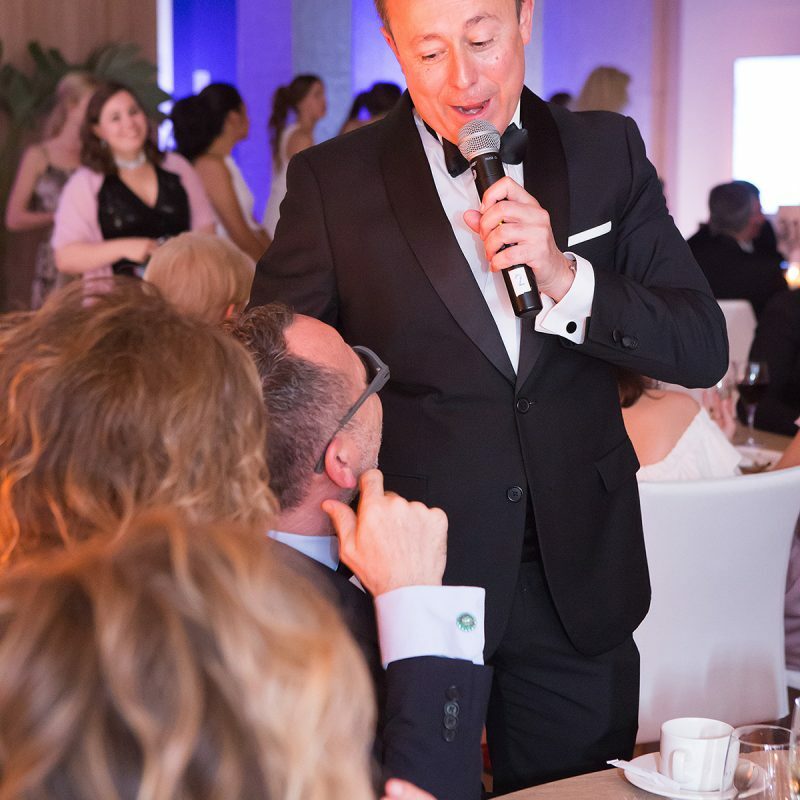 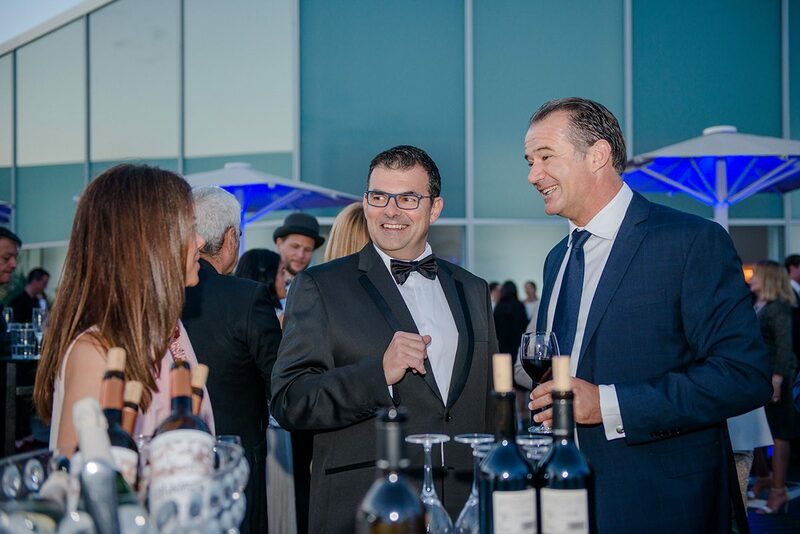 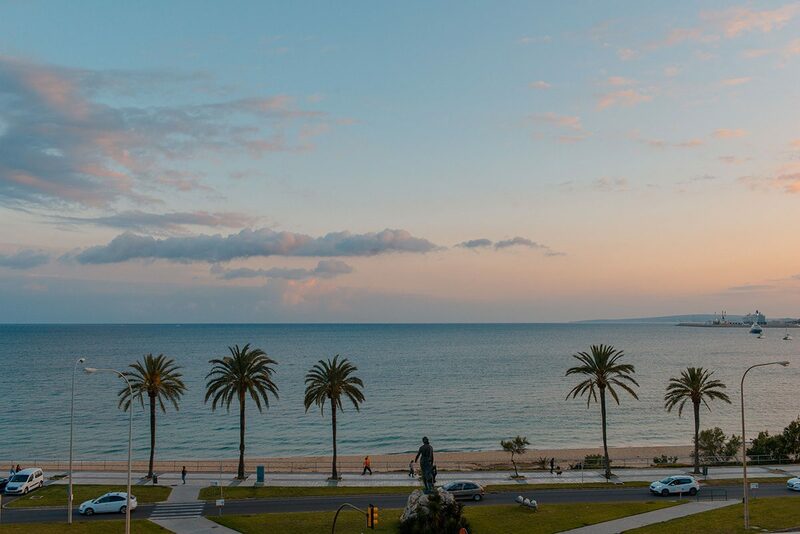 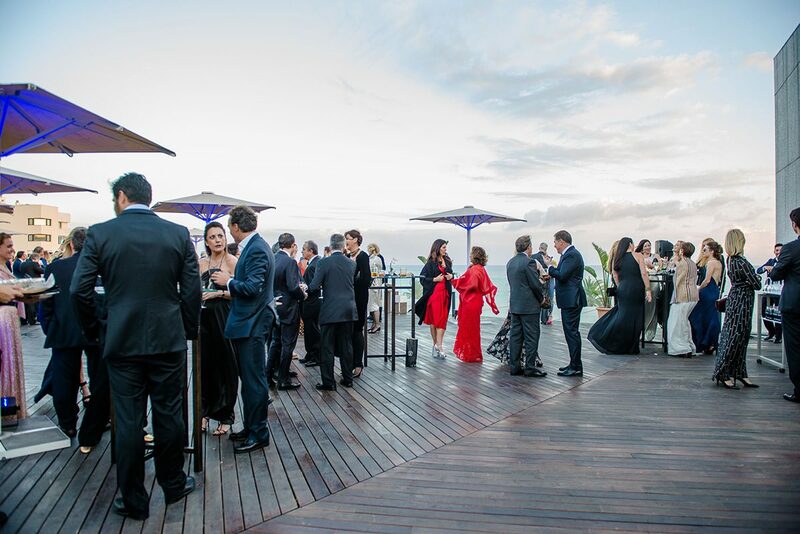 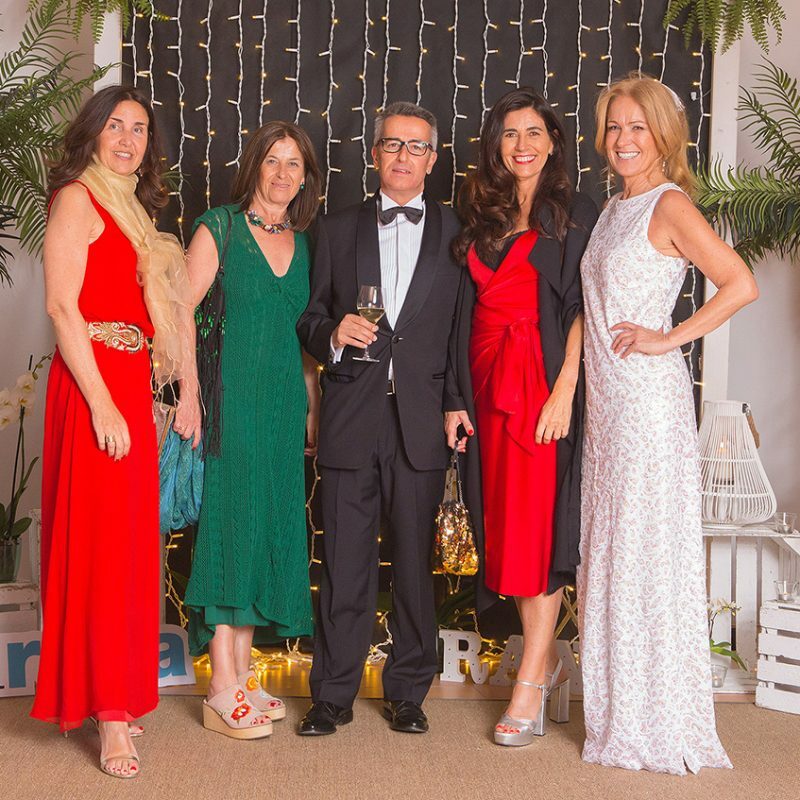 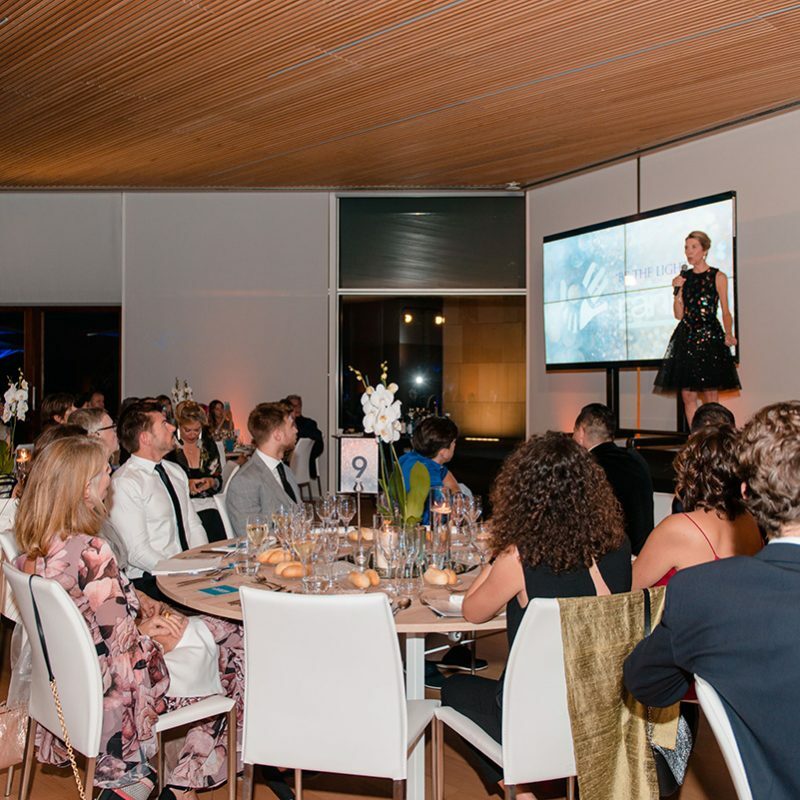 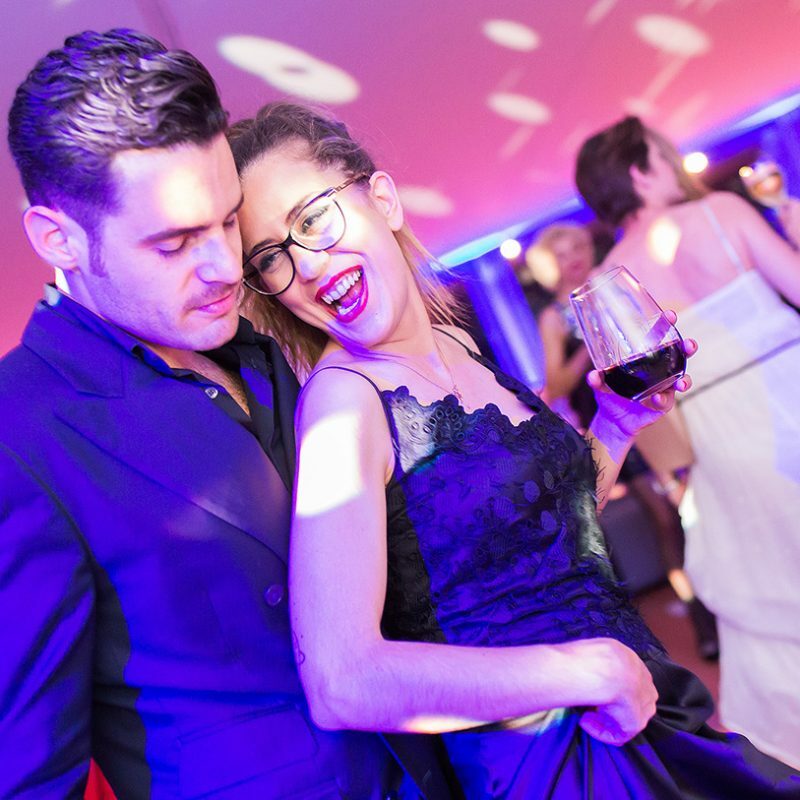 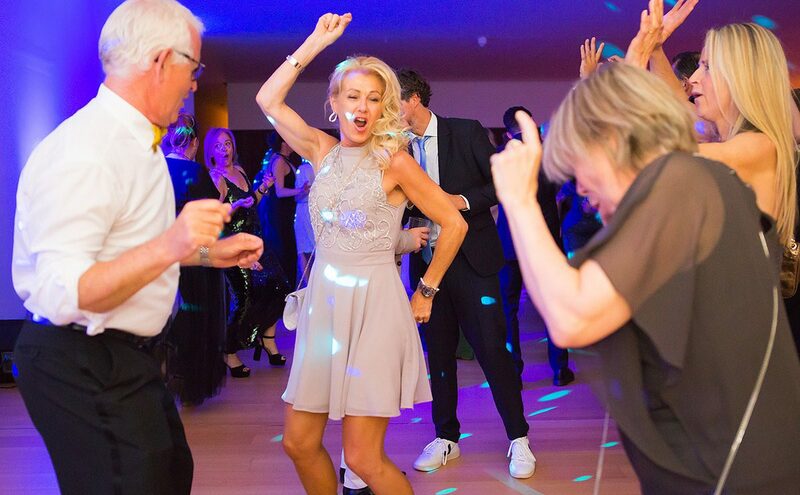 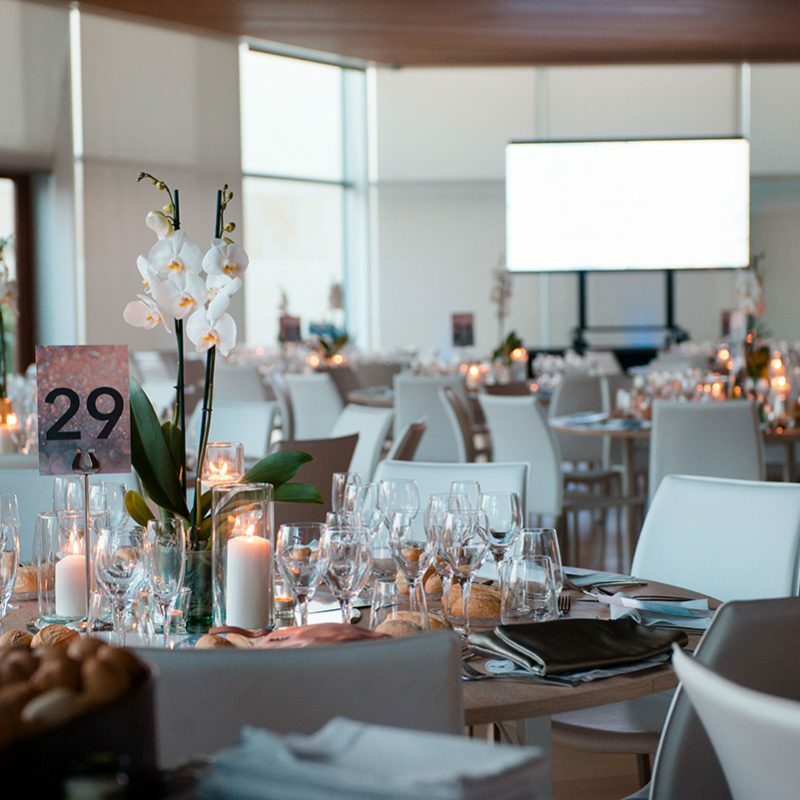 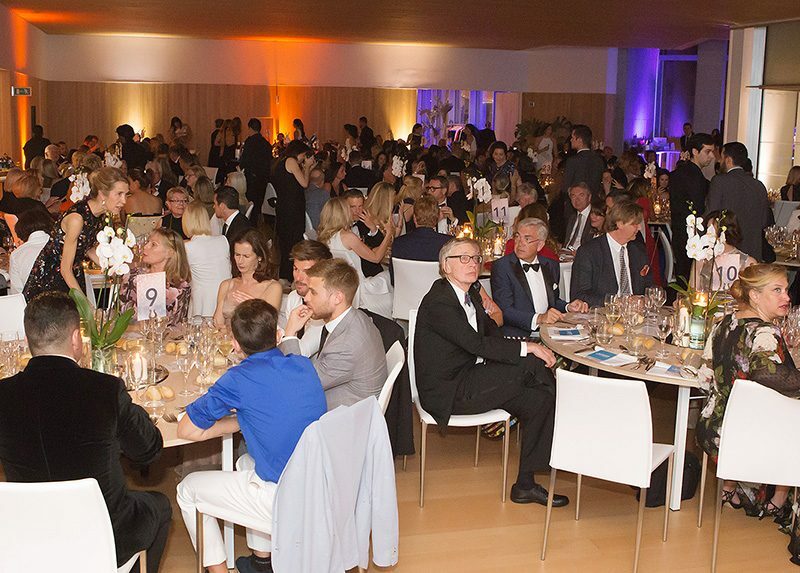 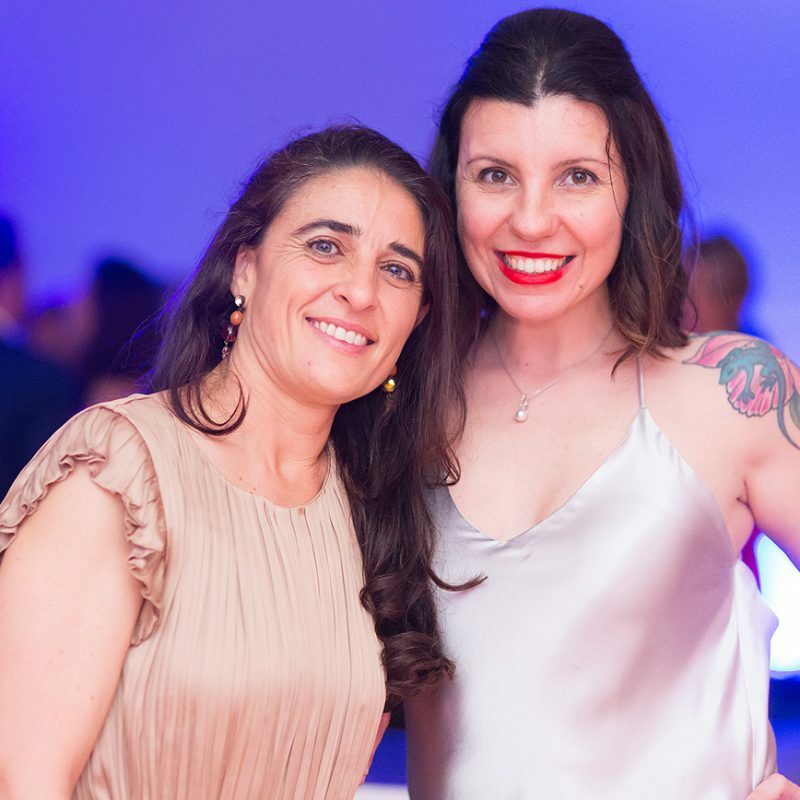 This year, RANA once again held their annual fundraising fête, bringing together the island´s glamorous crowd for a heart-warming evening of fun-filled giving. 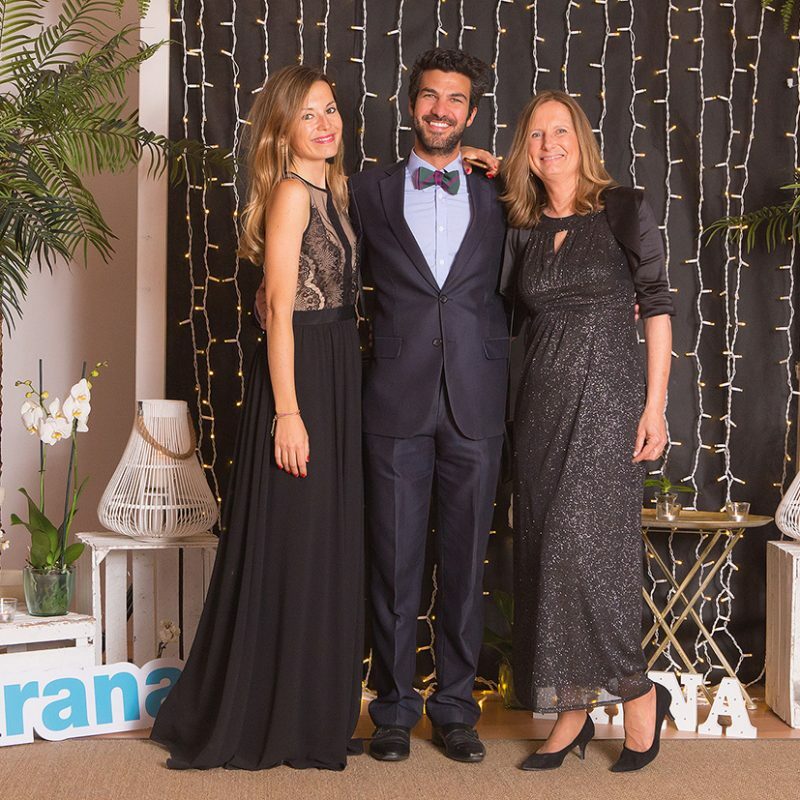 RANA is a non-profit association, whose mission is to prevent mistreatment and child sexual abuse through education, training and community awareness. 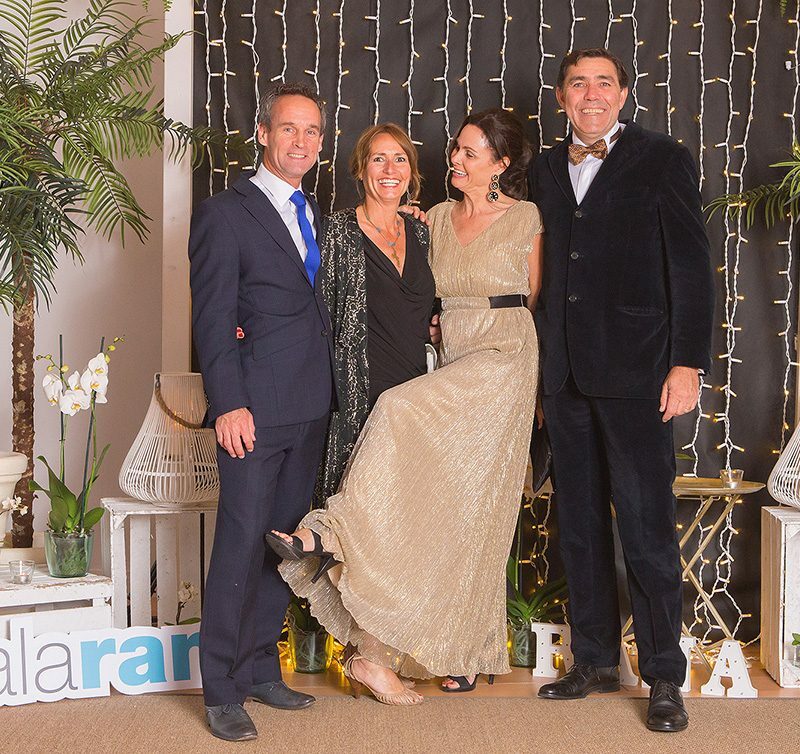 Their work and dedication to changing the lives of local residents is something we stand behind and admire. 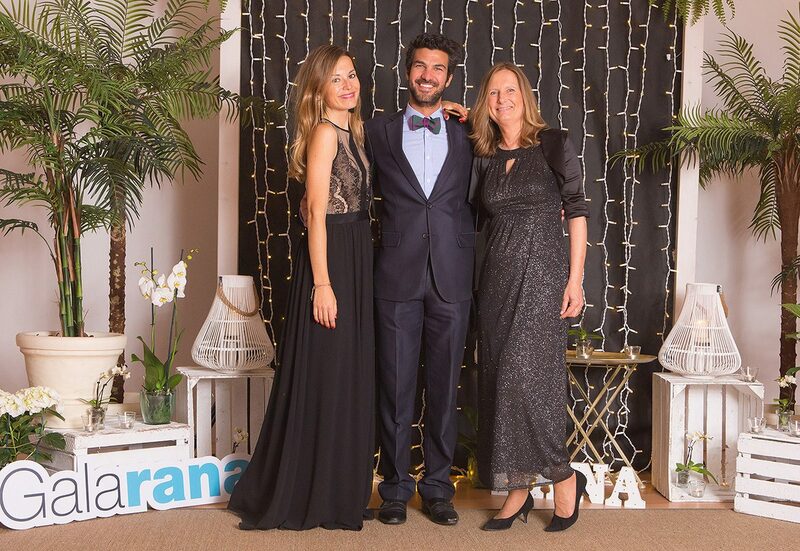 To become more involved, go to www.yosoyrana.com.